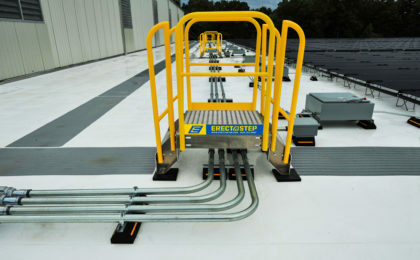 Installation simply takes a few hours, not days, and requires little more than a wrench to complete. 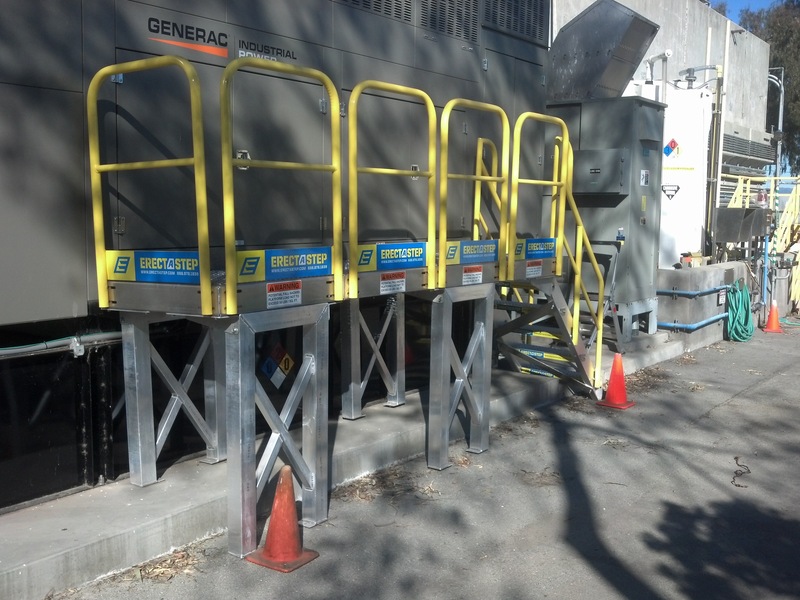 That means no boom truck or heavy crane. 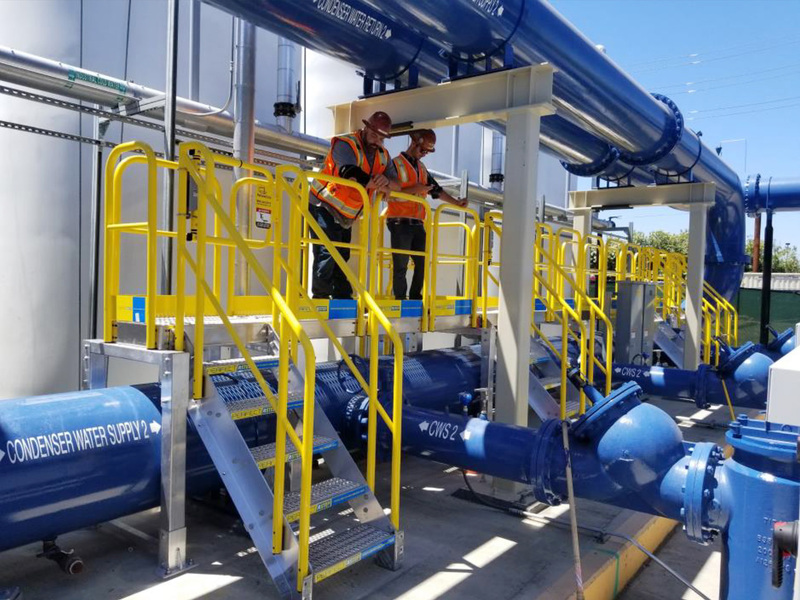 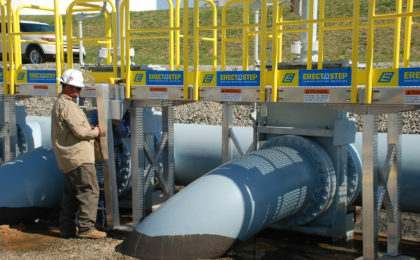 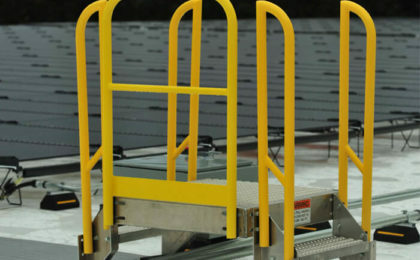 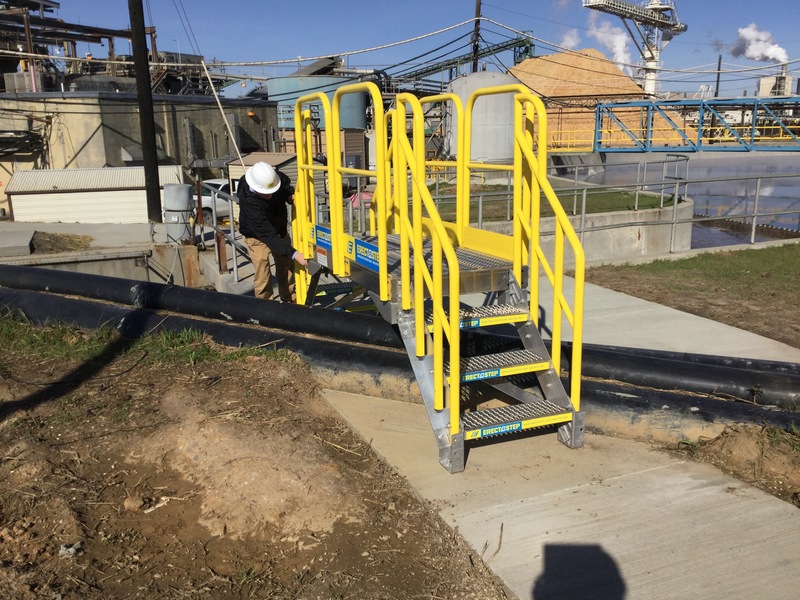 Most installations take little more than a hand truck and two installers. 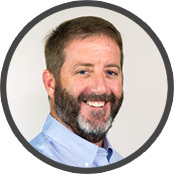 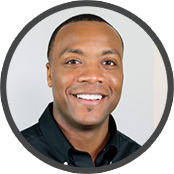 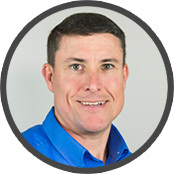 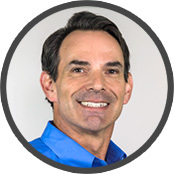 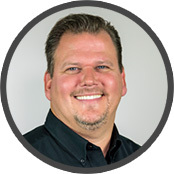 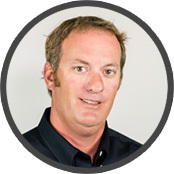 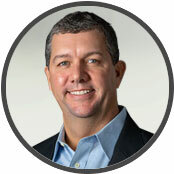 Plus, our team of experienced, dedicated professionals support you from start to finish. 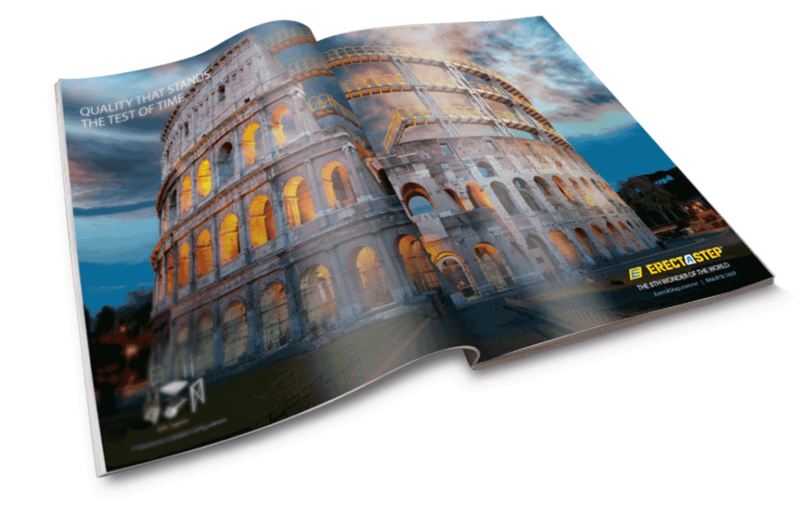 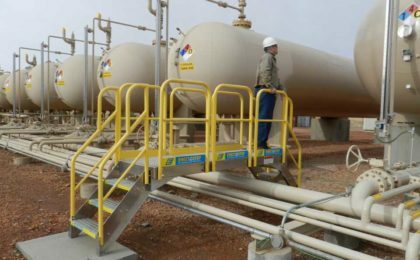 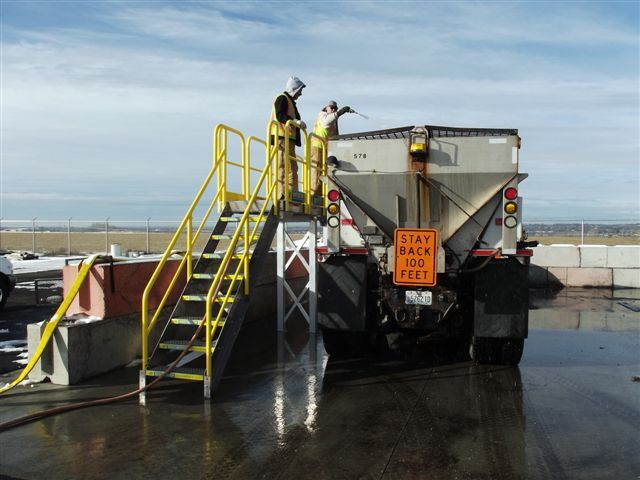 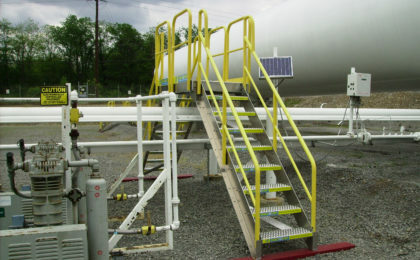 We visit your site to identify goals and challenges to ensure the job is done right. 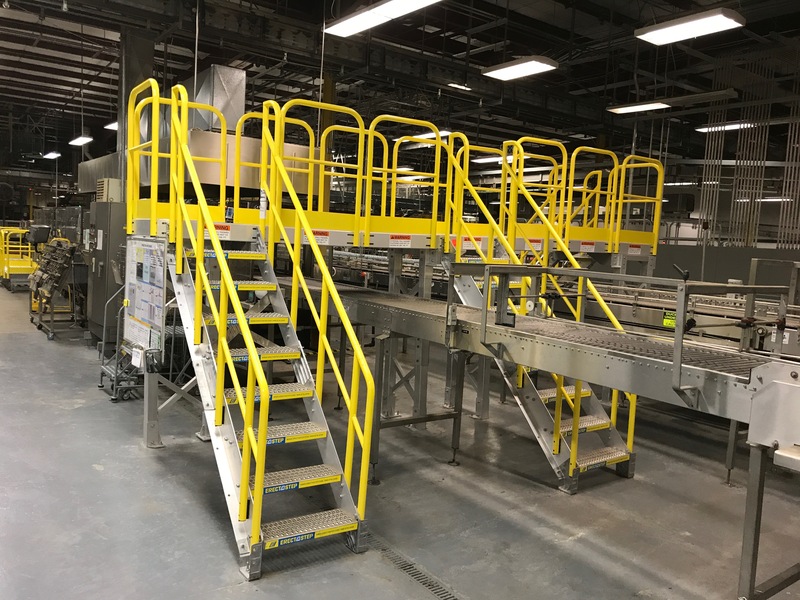 And because we utilize a state-of-the-art custom configurator tool, you’re able to view accurate quotes and detailed drawings in minutes… letting you see exactly what your project will look like once it’s installed. 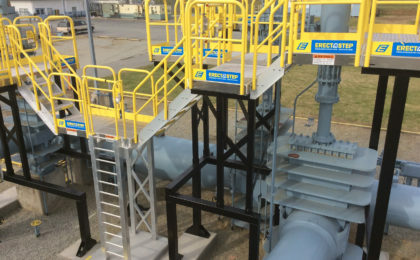 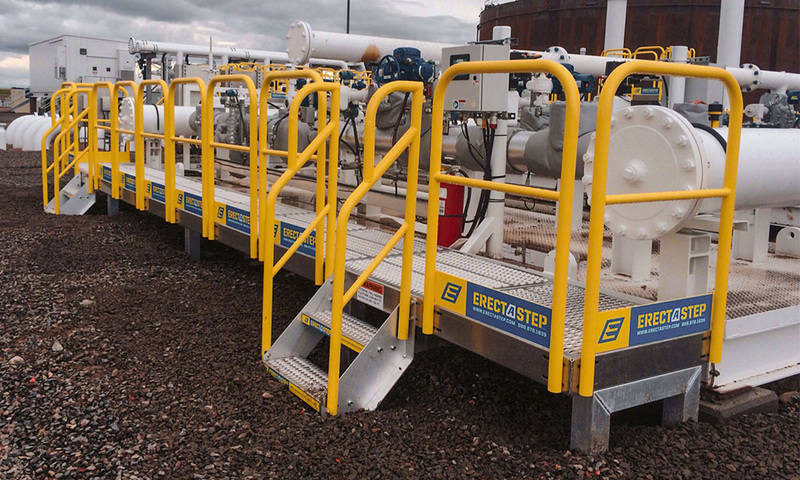 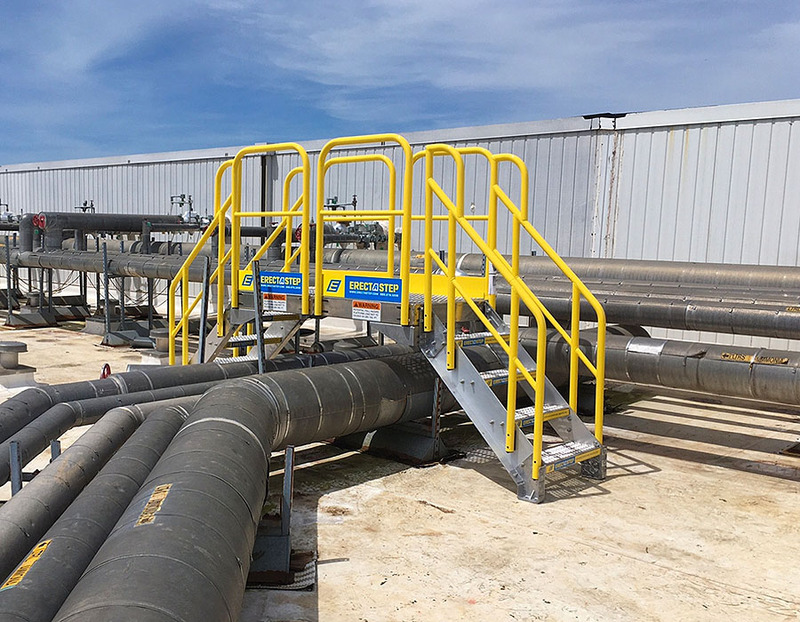 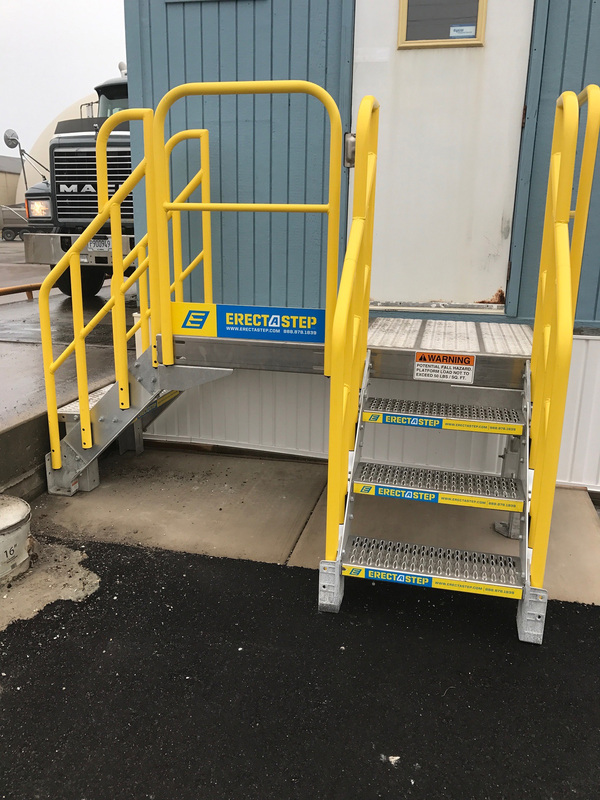 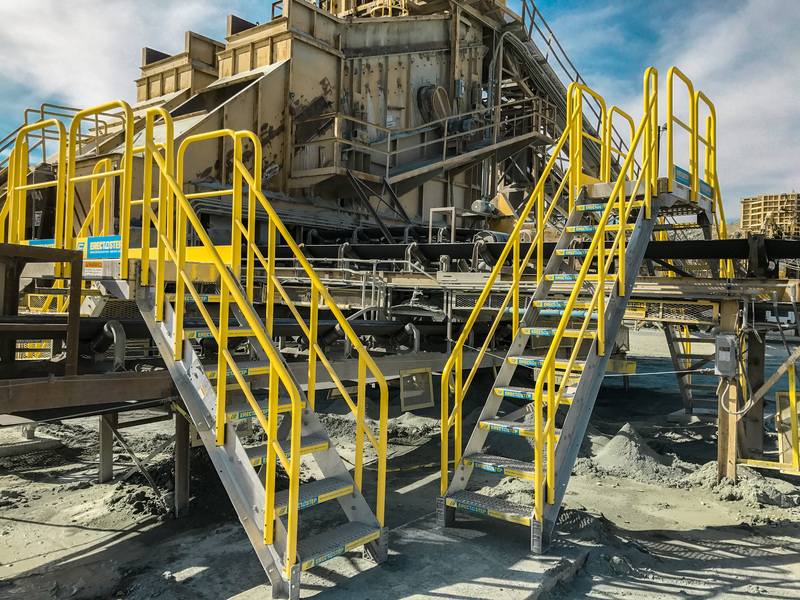 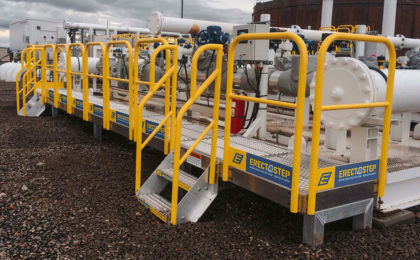 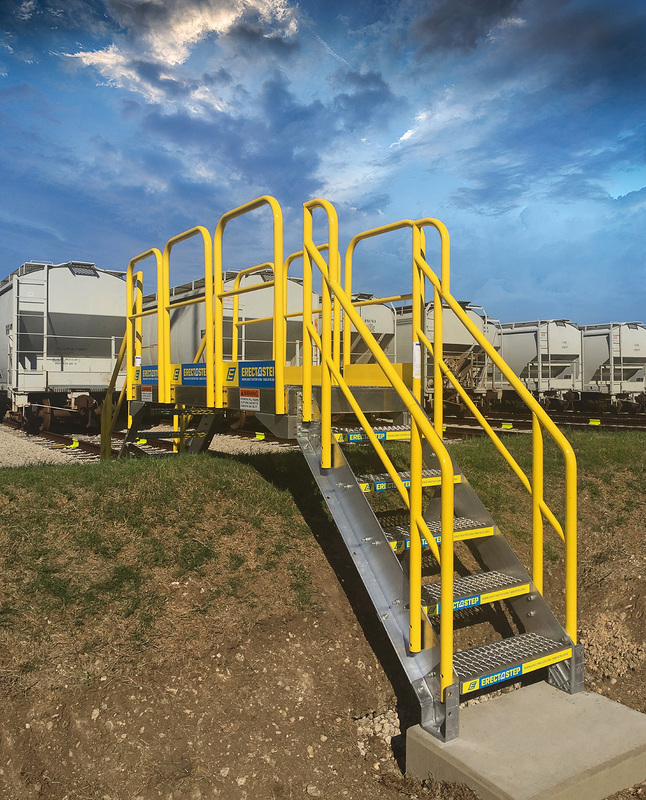 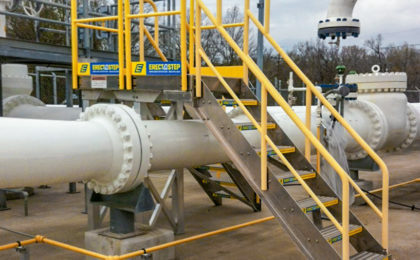 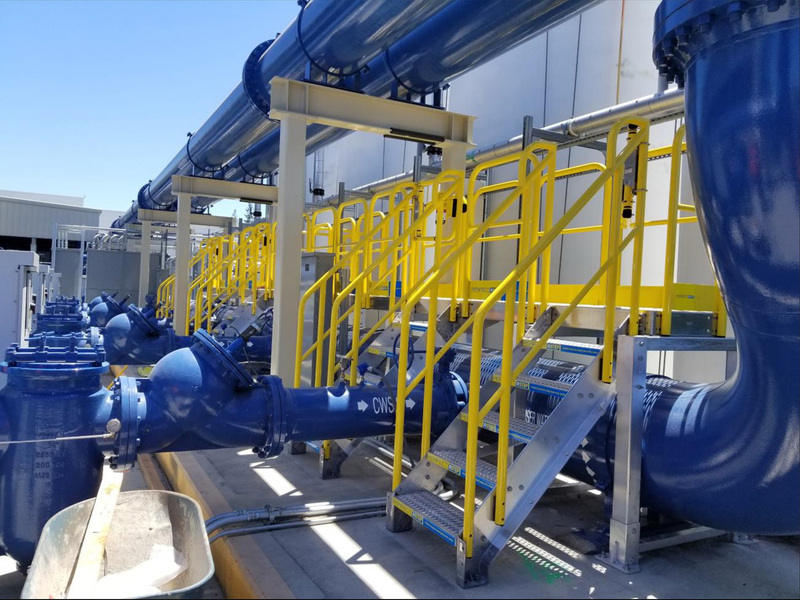 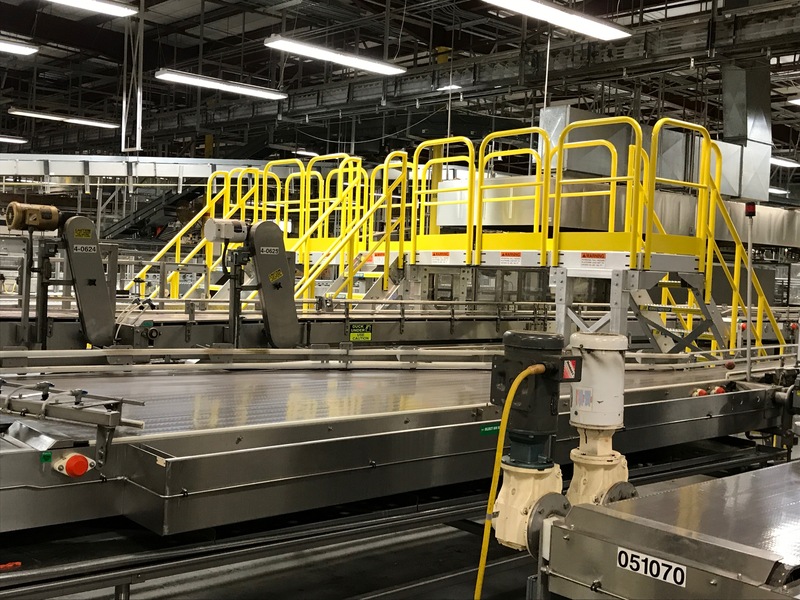 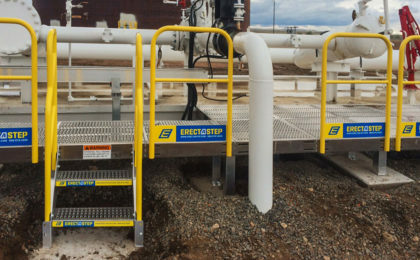 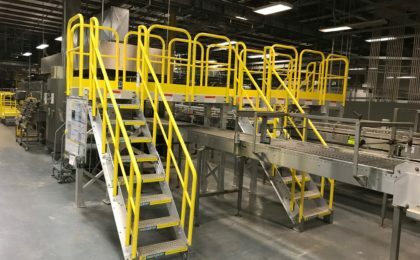 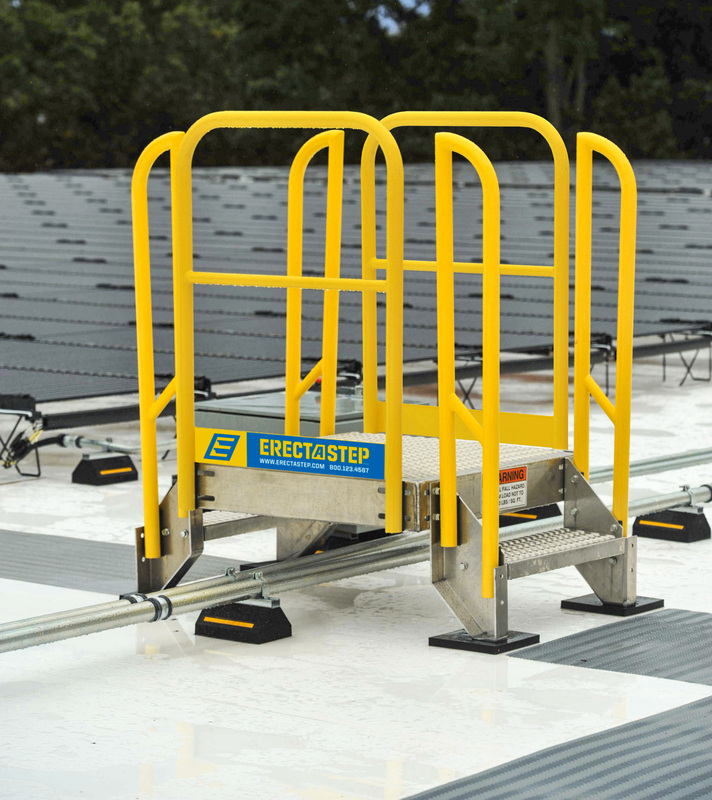 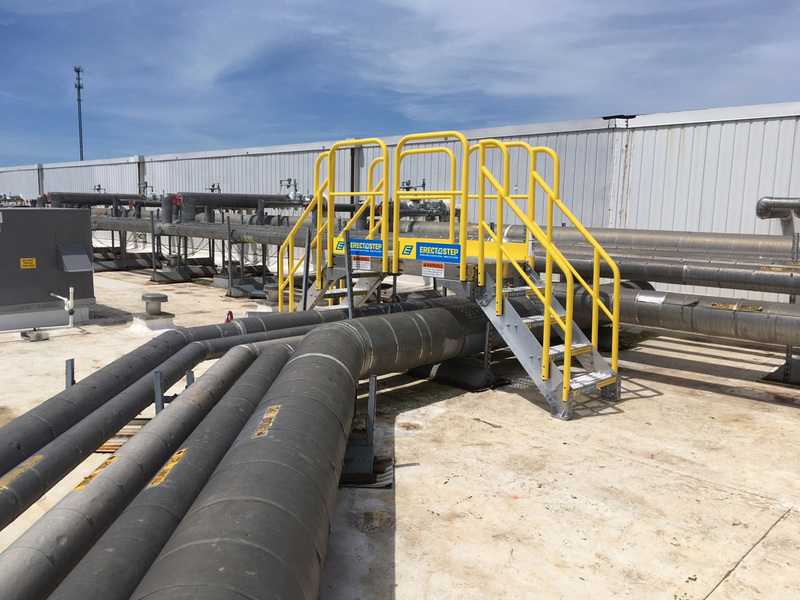 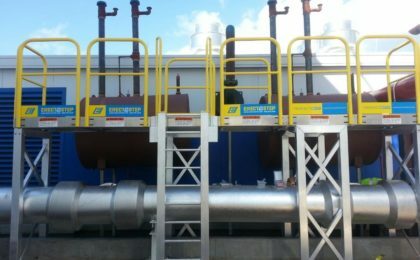 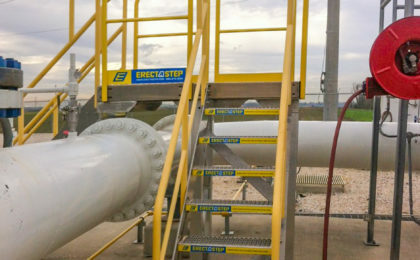 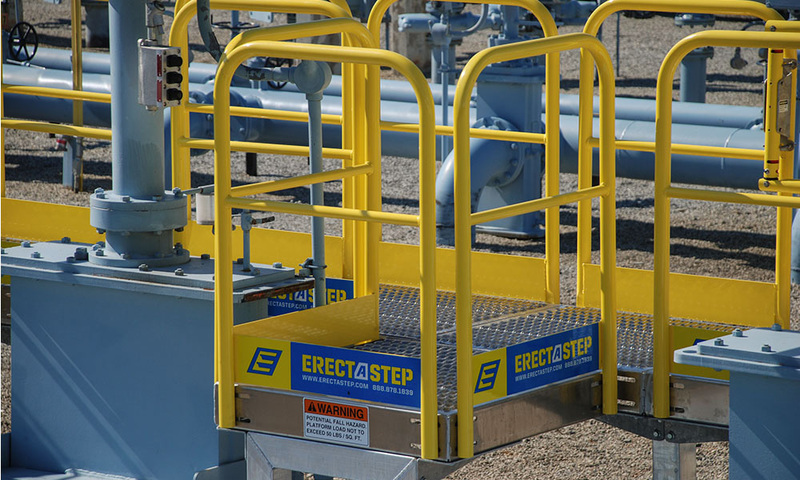 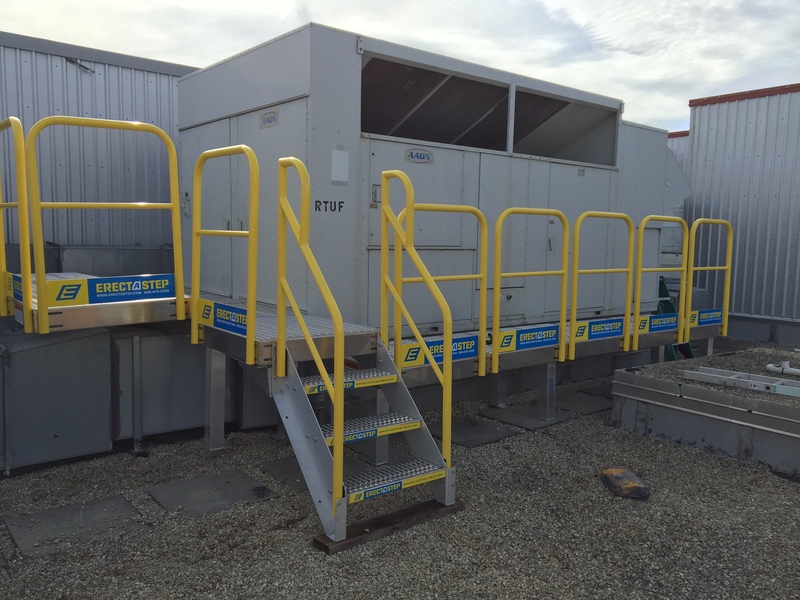 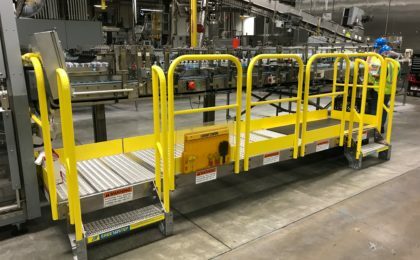 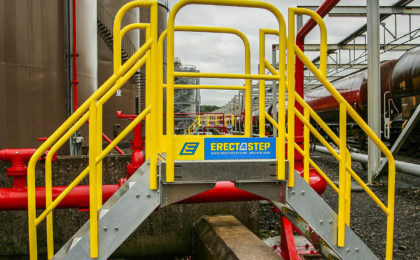 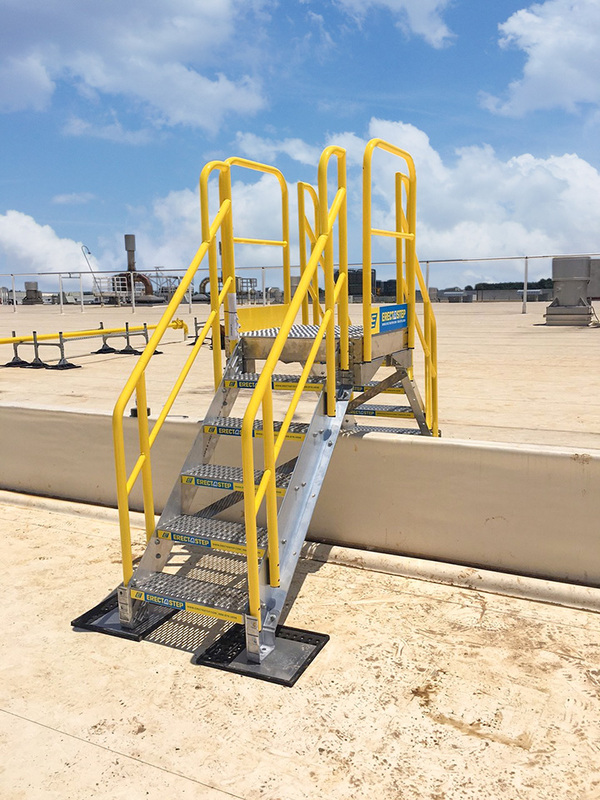 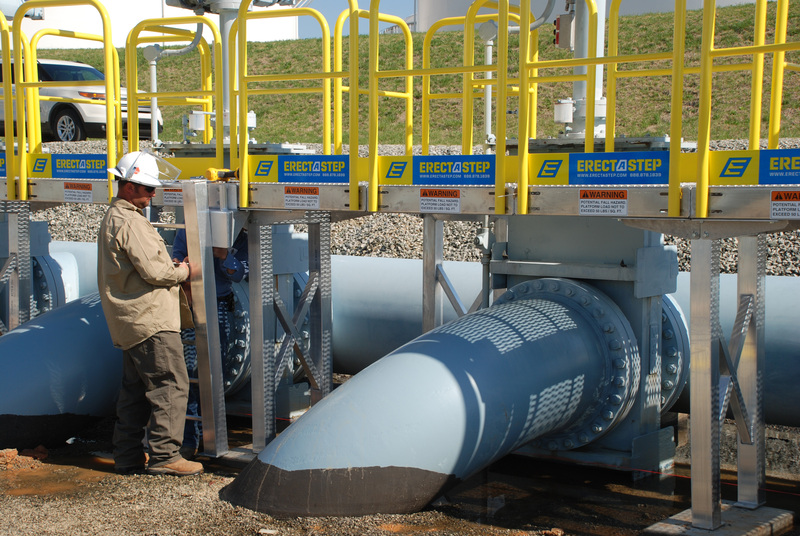 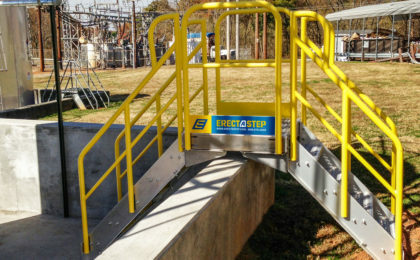 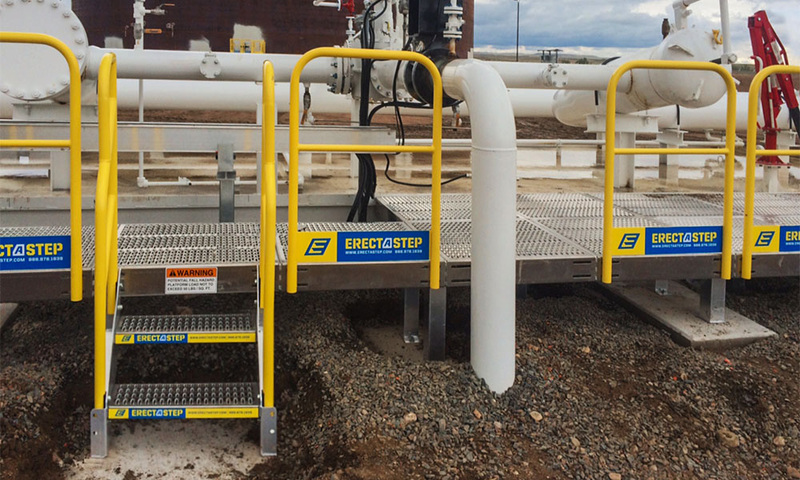 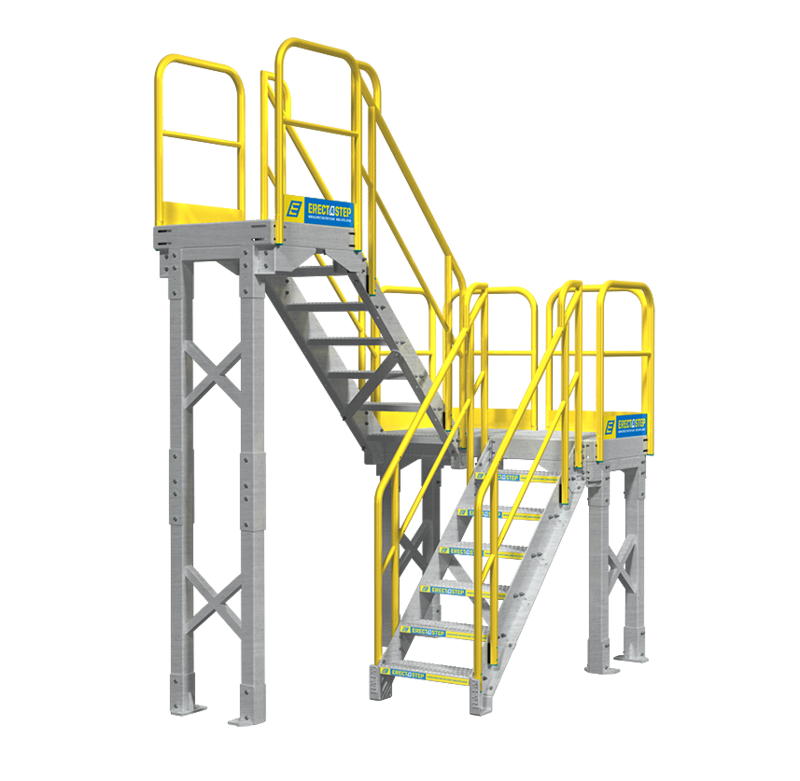 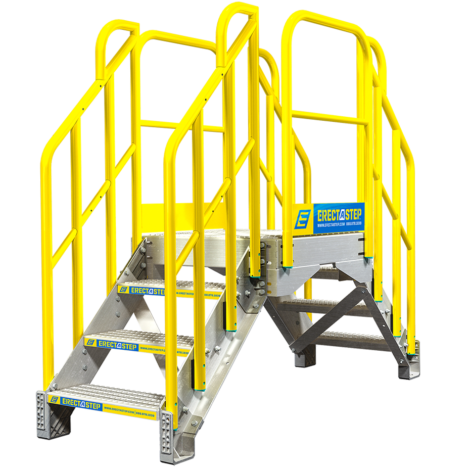 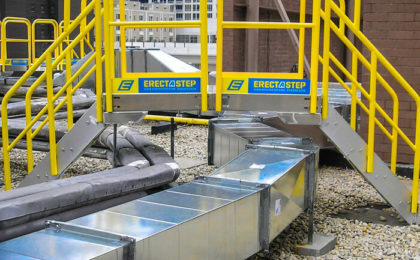 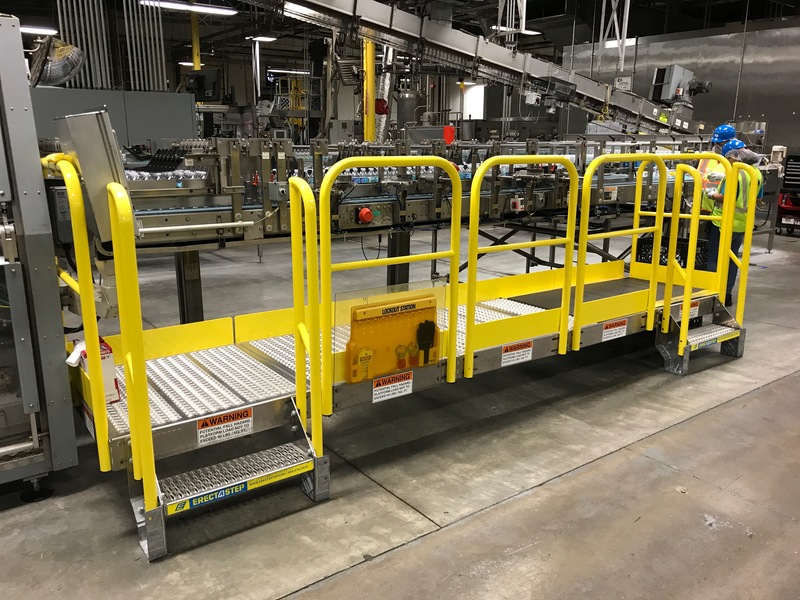 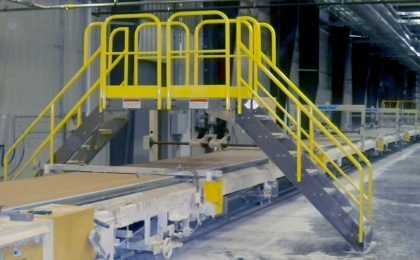 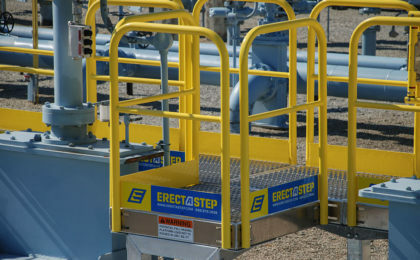 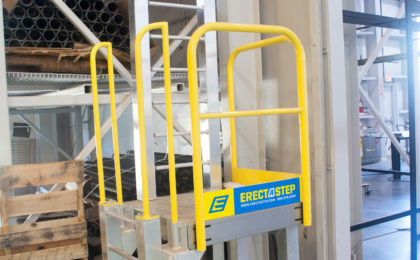 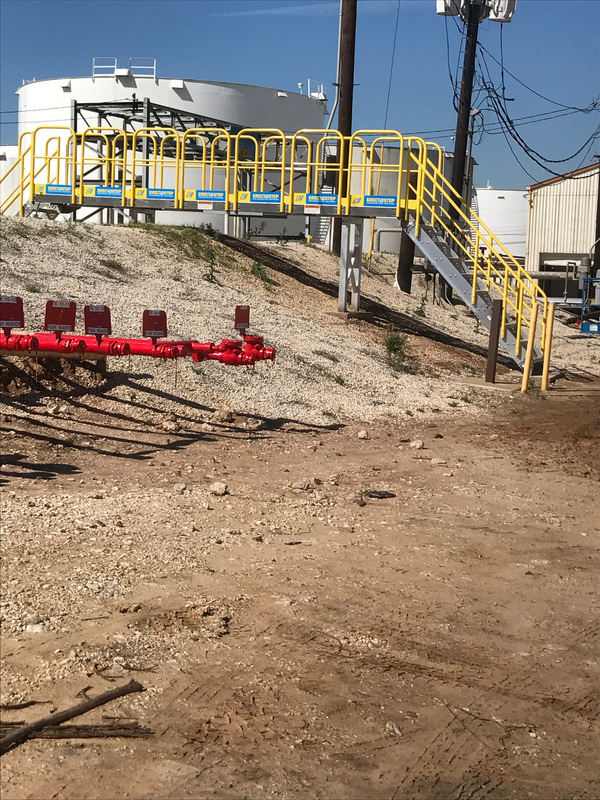 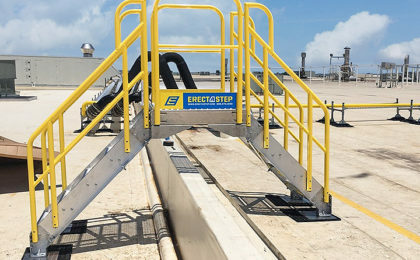 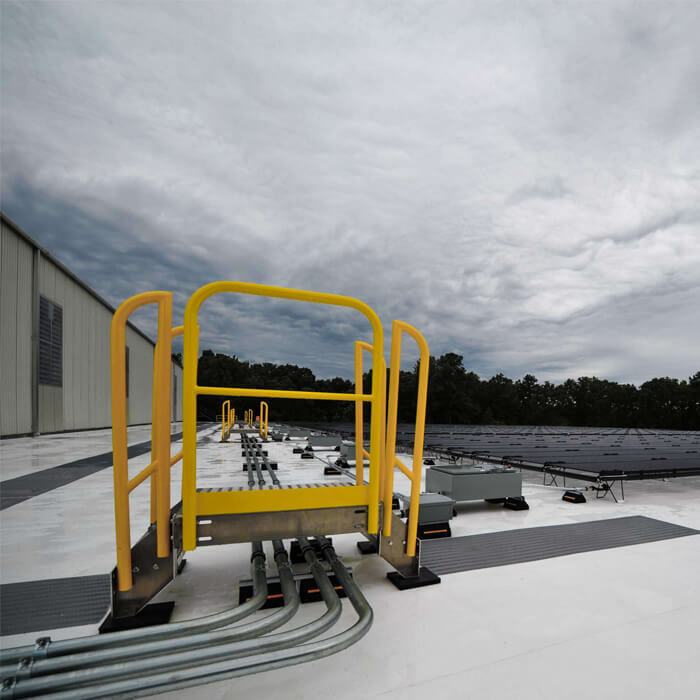 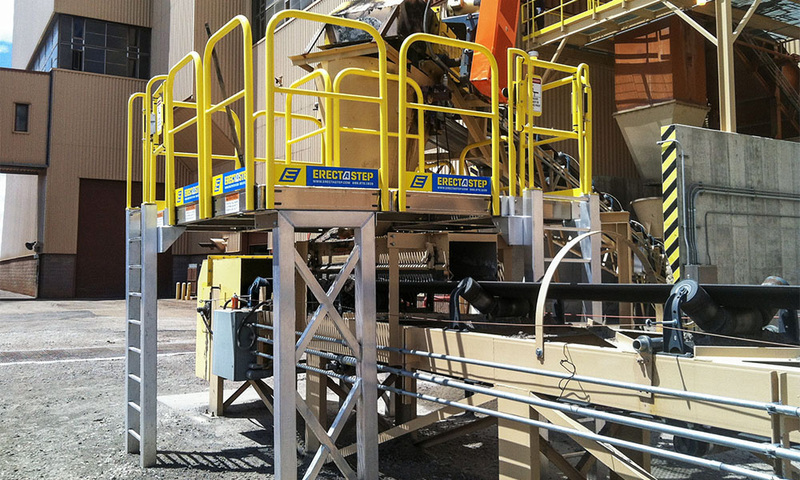 Save on engineering and custom fabrication costs with ErectaStep's 5 modular components that give you unlimited configurations. 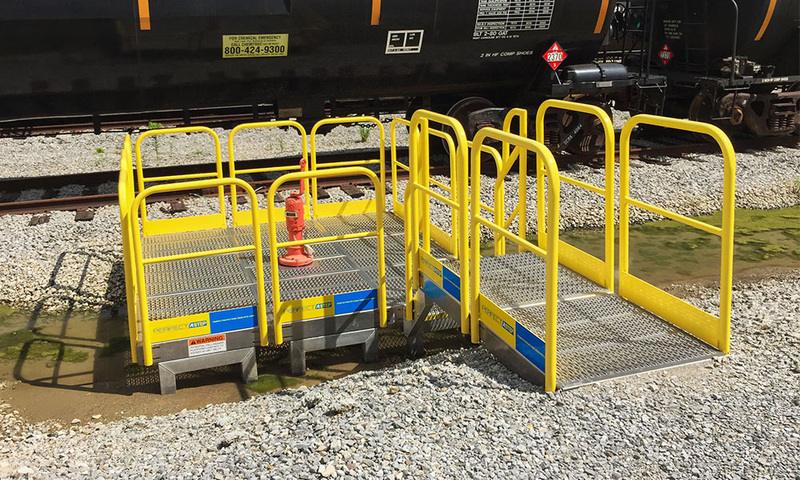 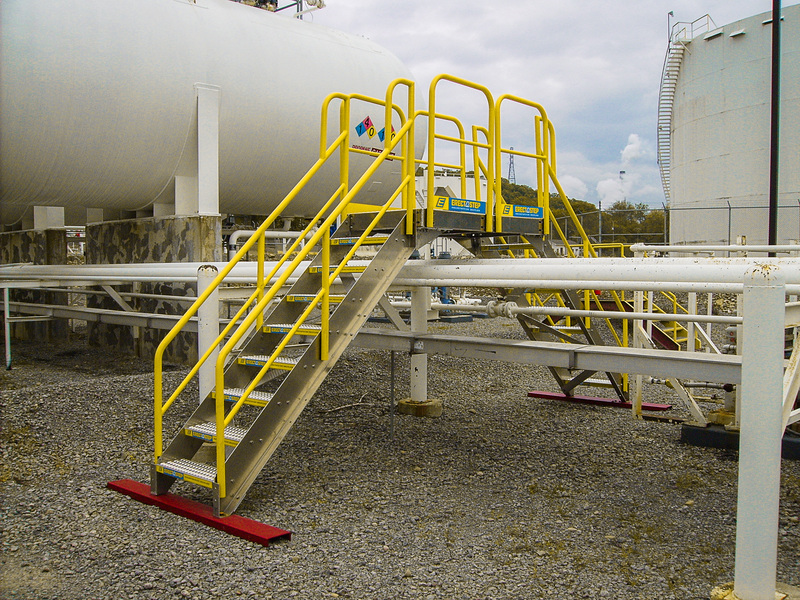 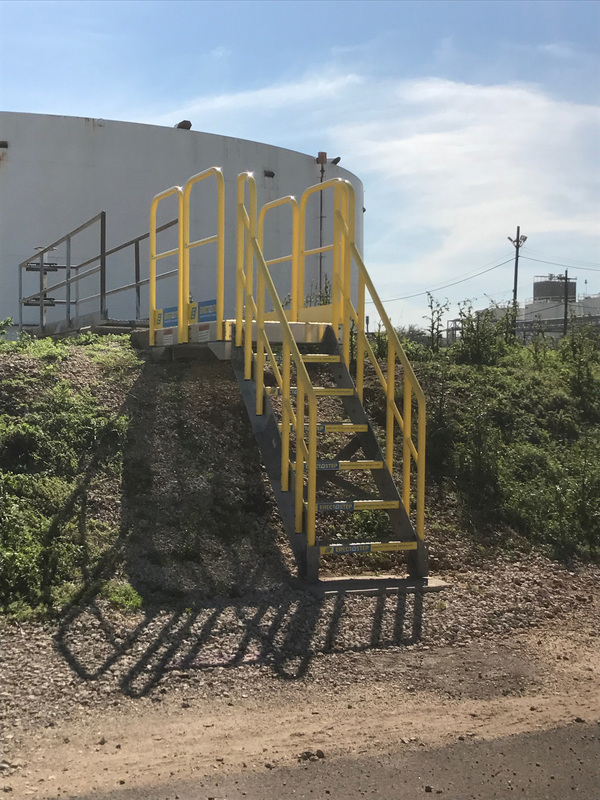 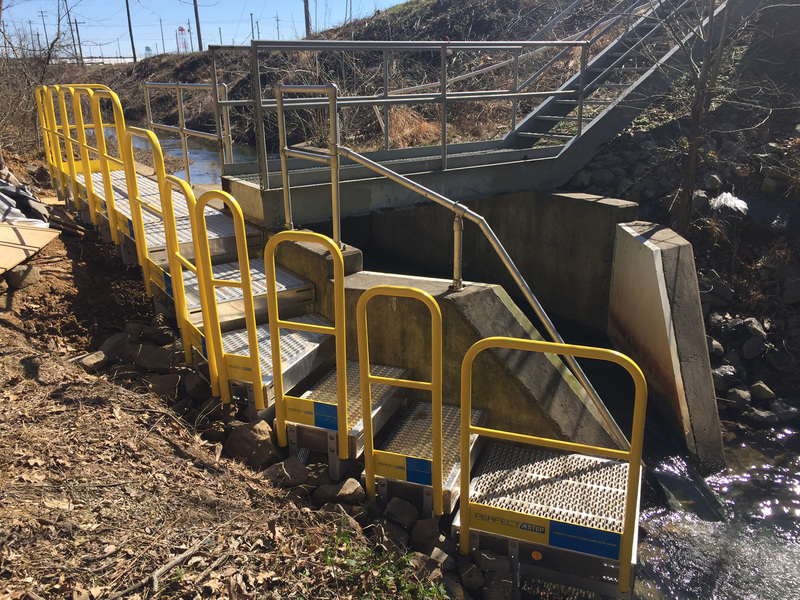 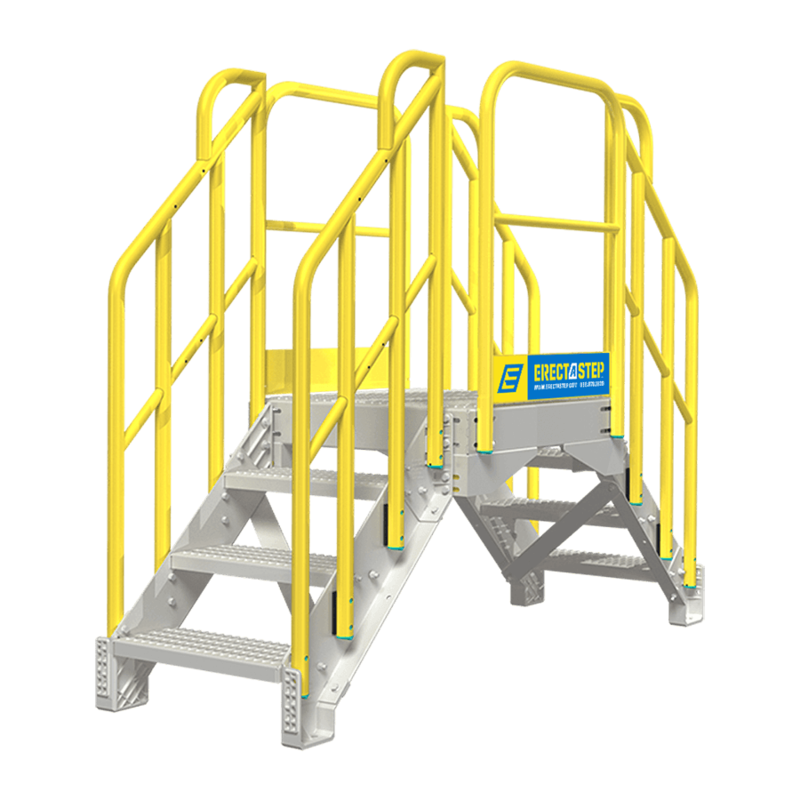 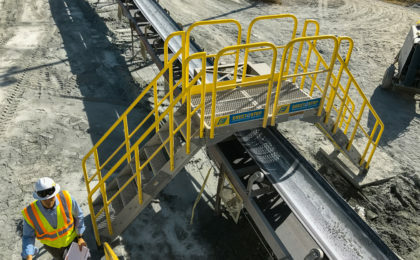 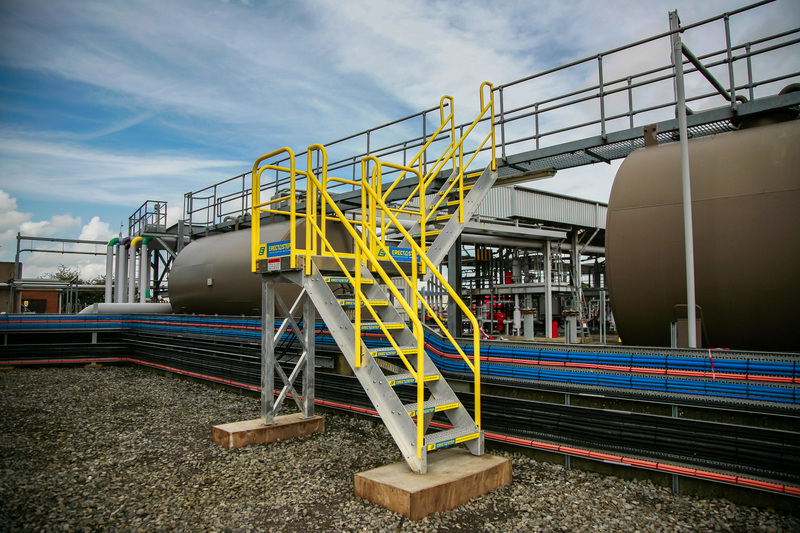 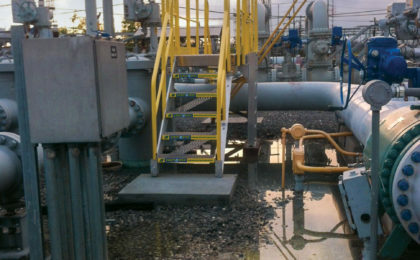 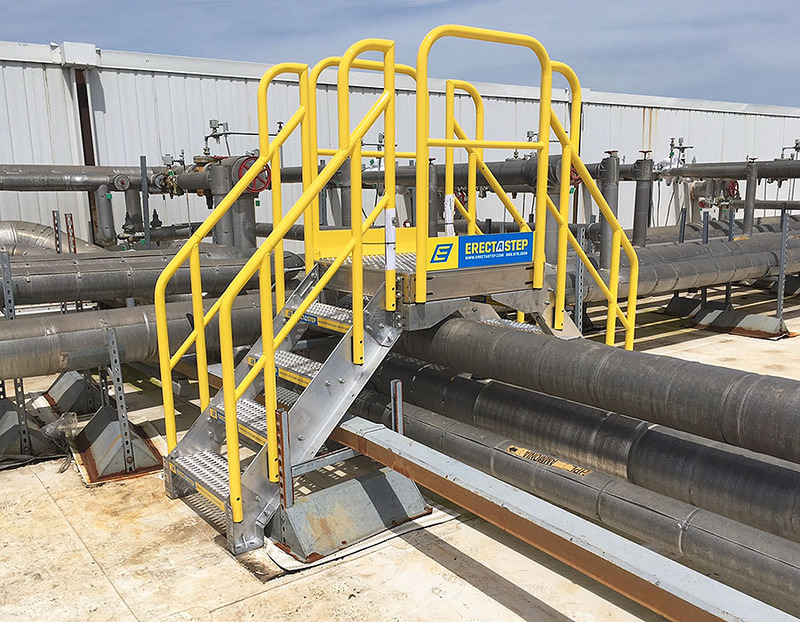 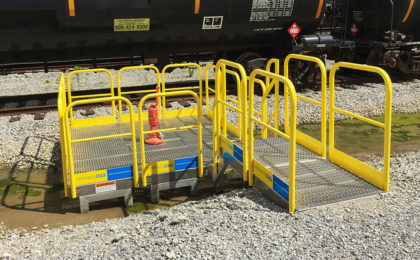 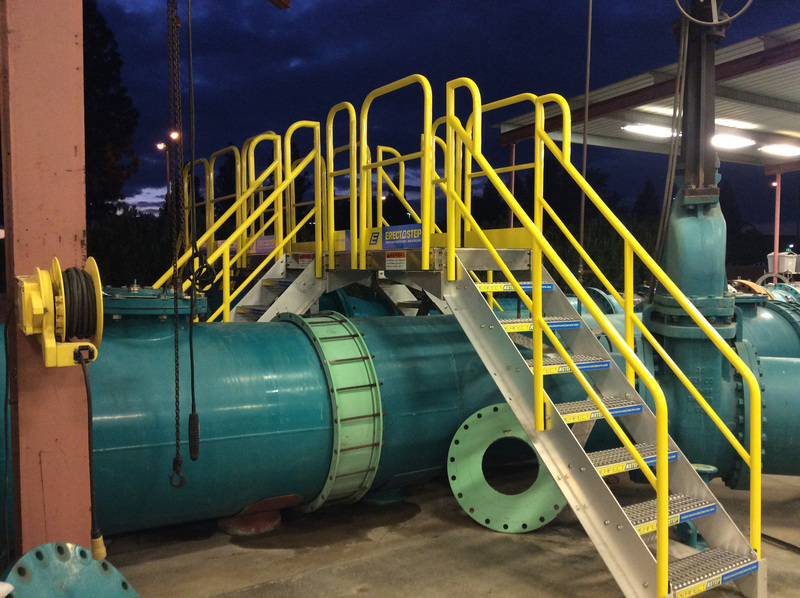 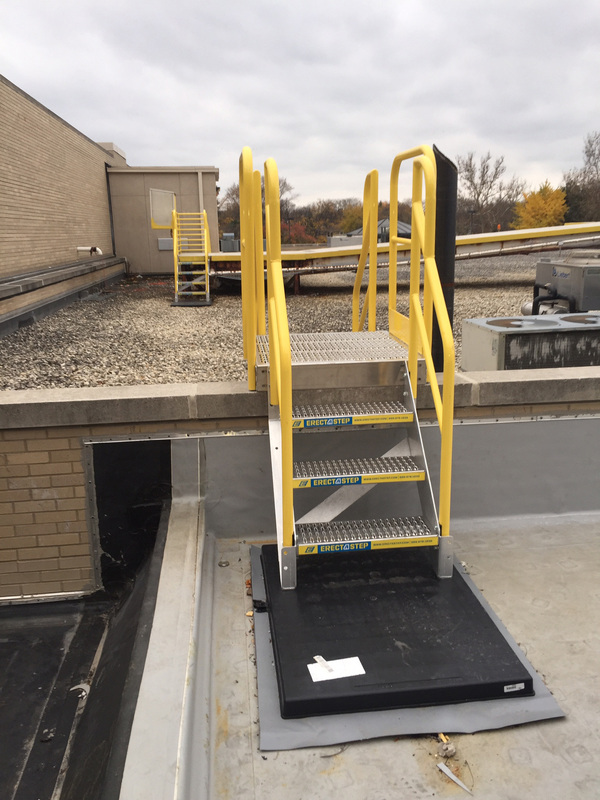 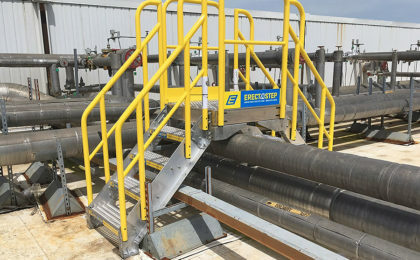 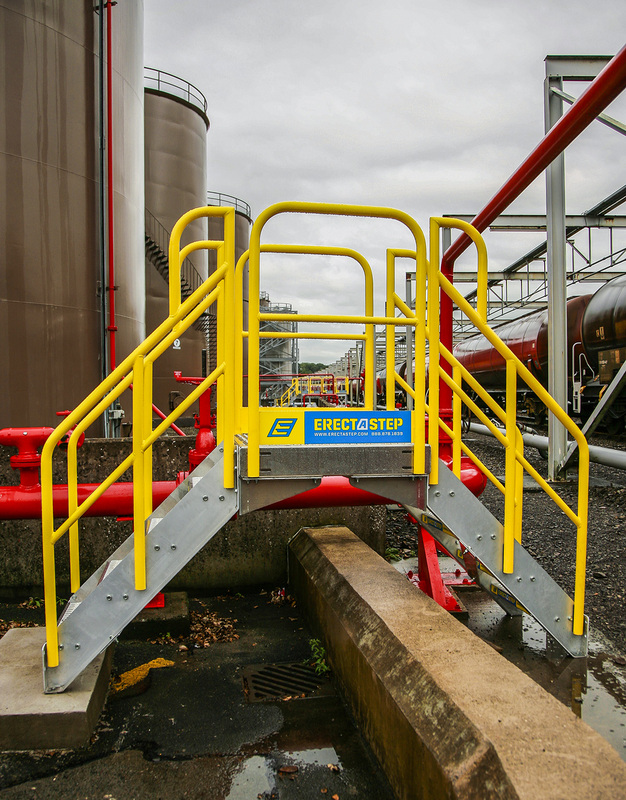 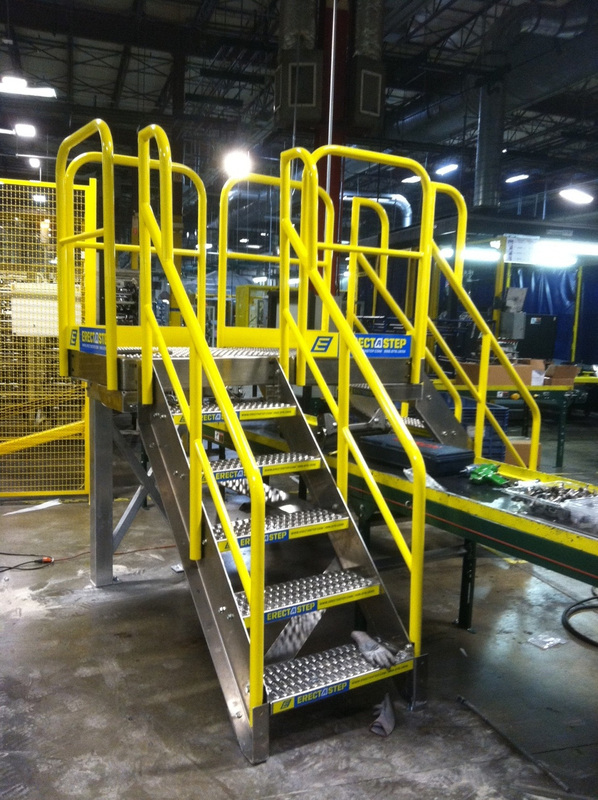 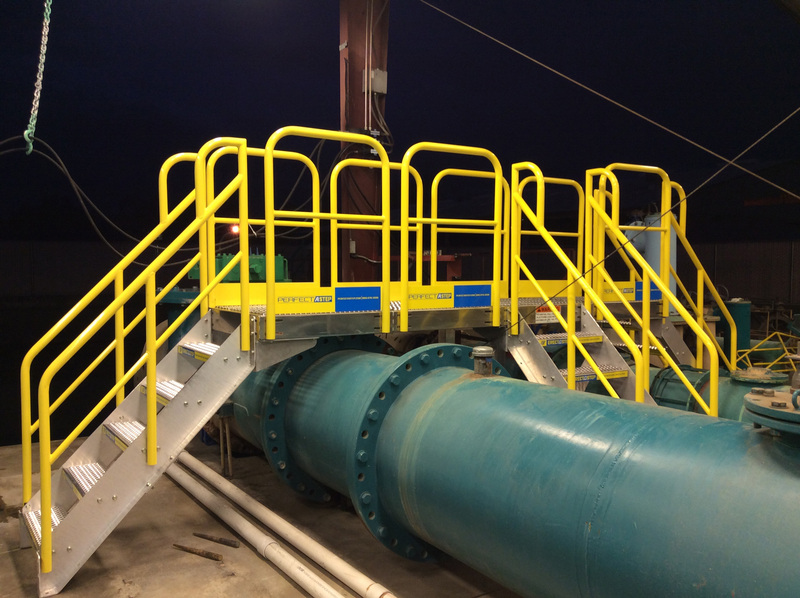 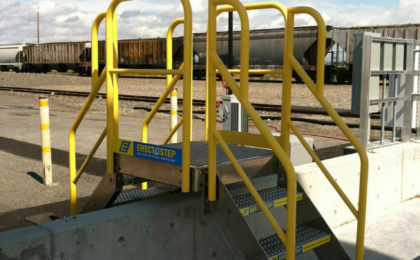 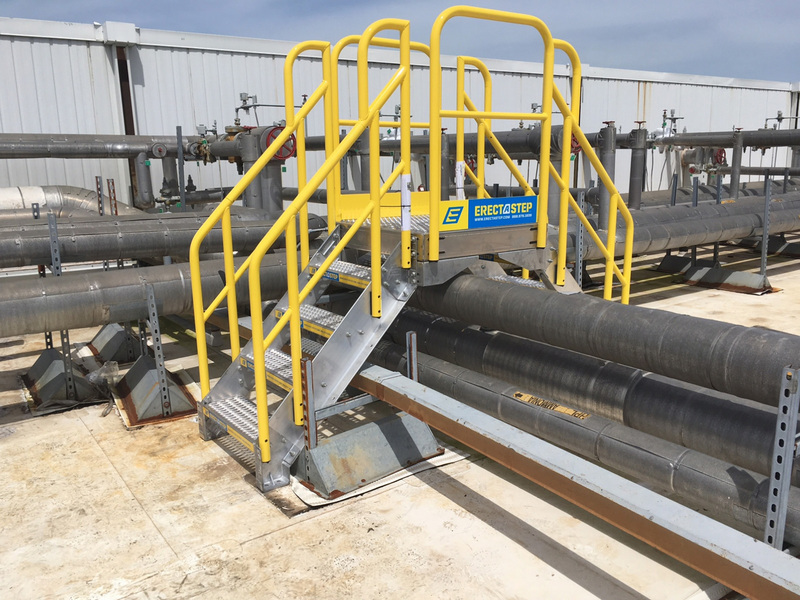 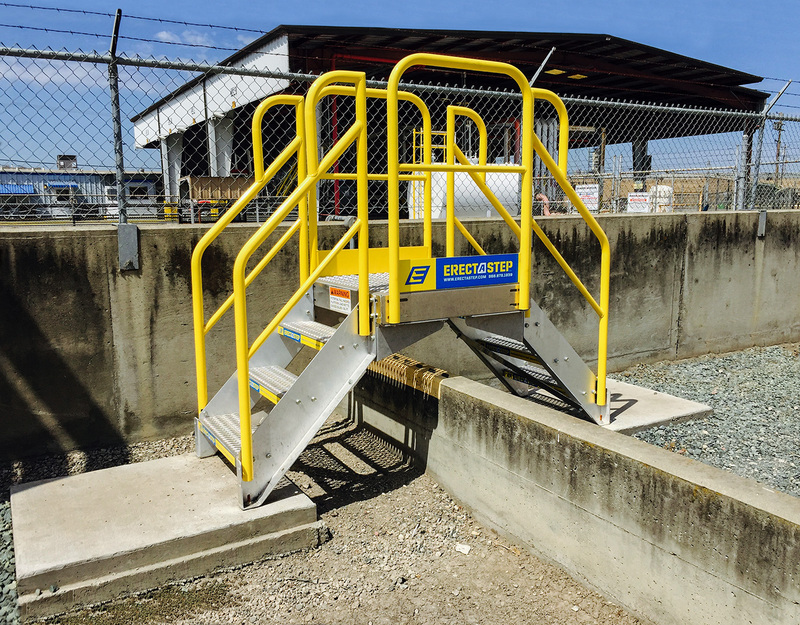 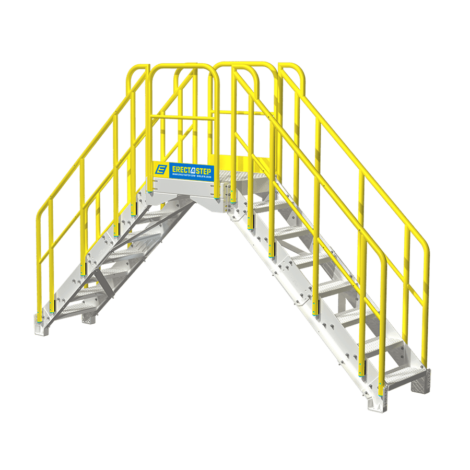 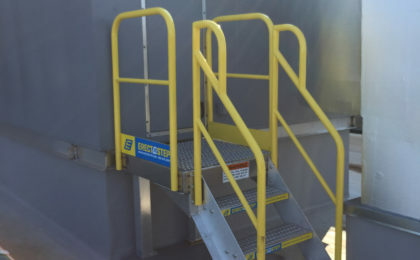 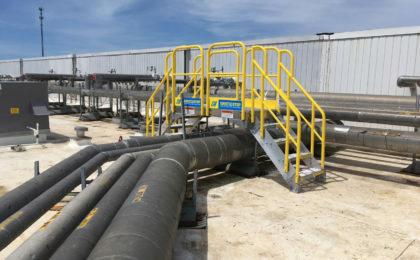 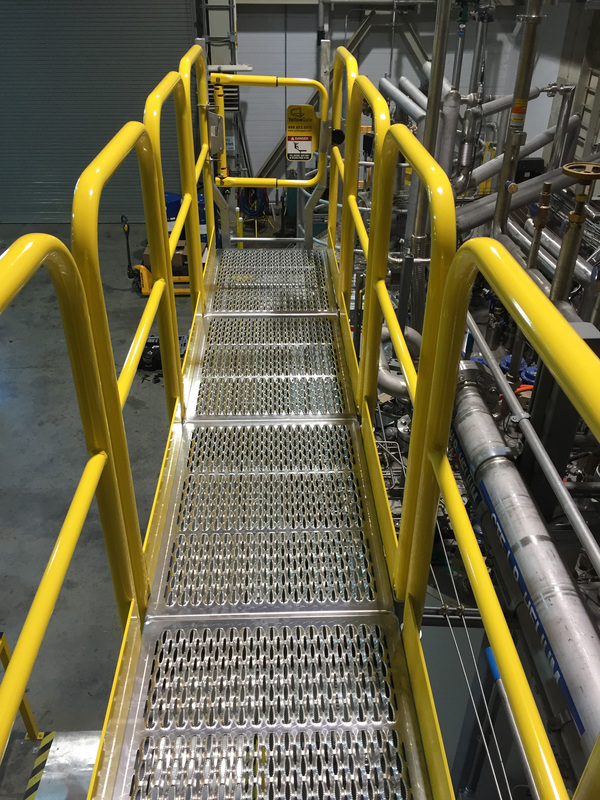 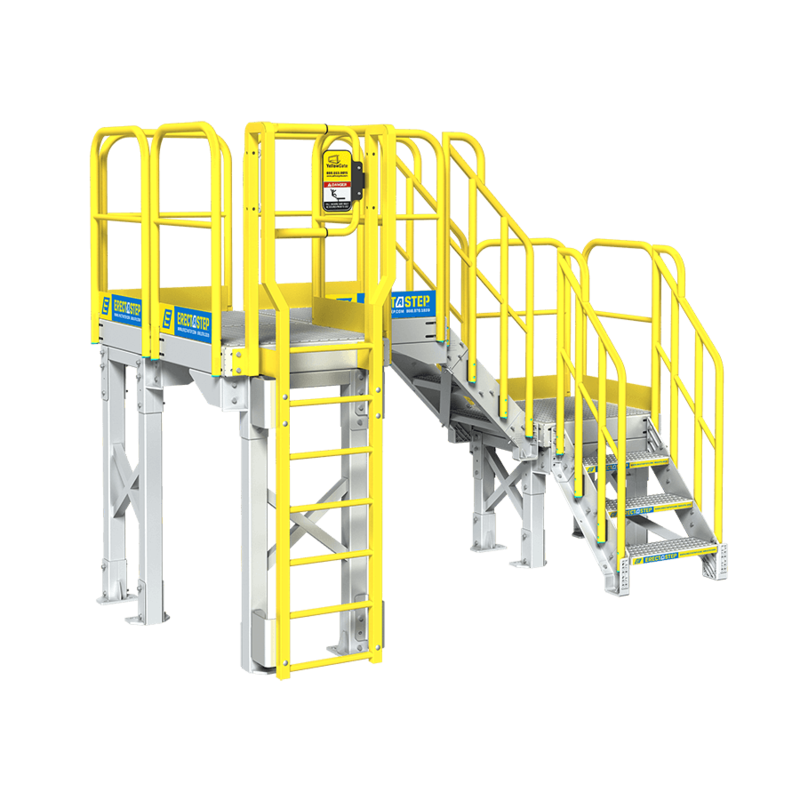 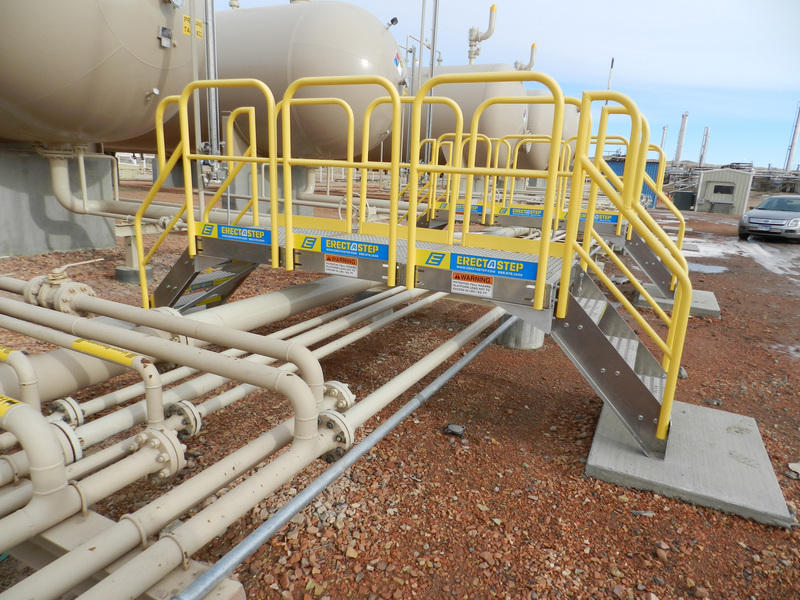 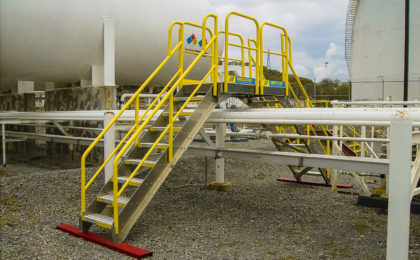 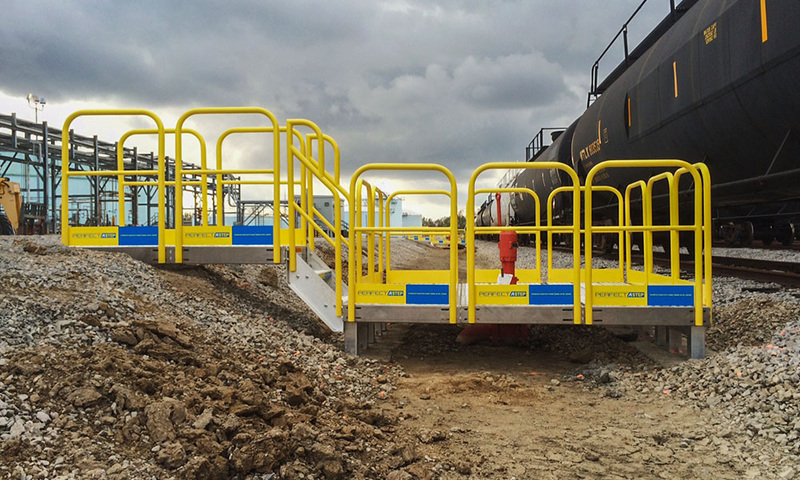 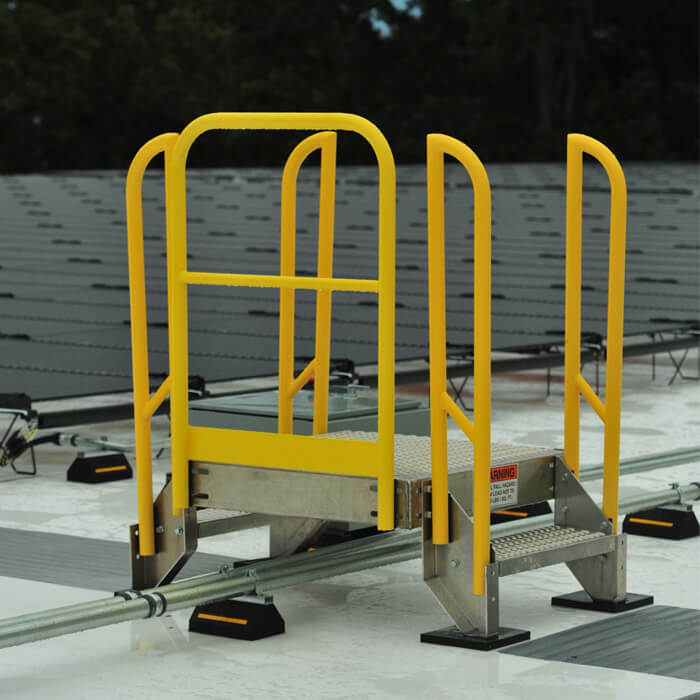 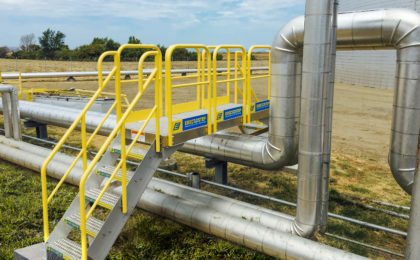 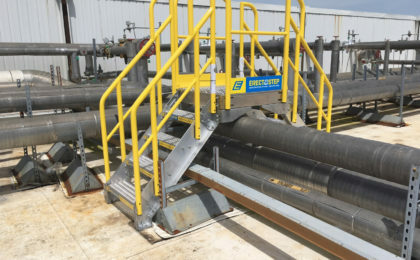 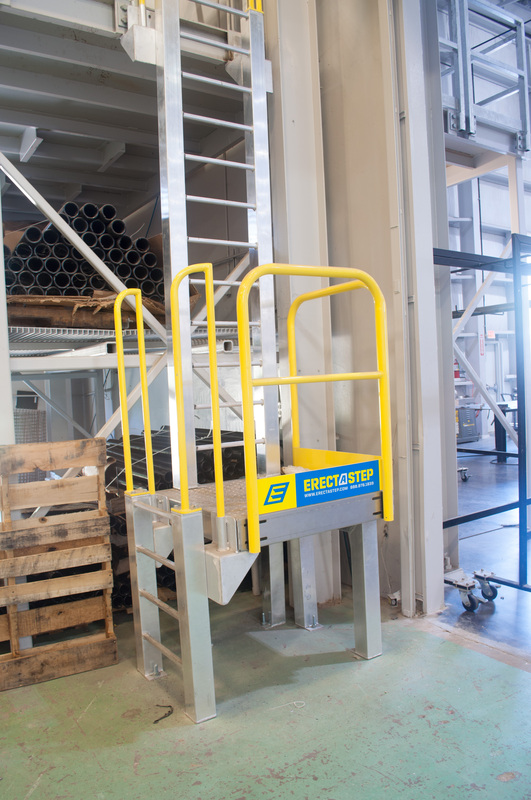 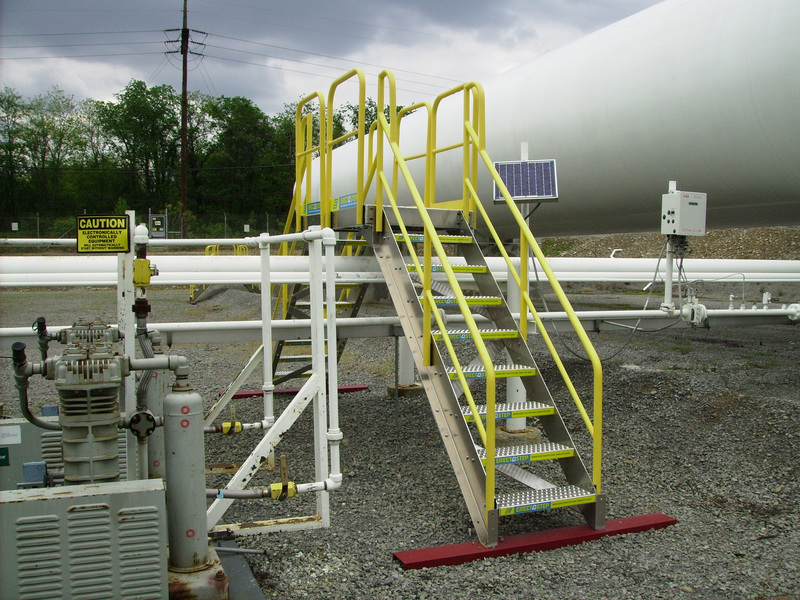 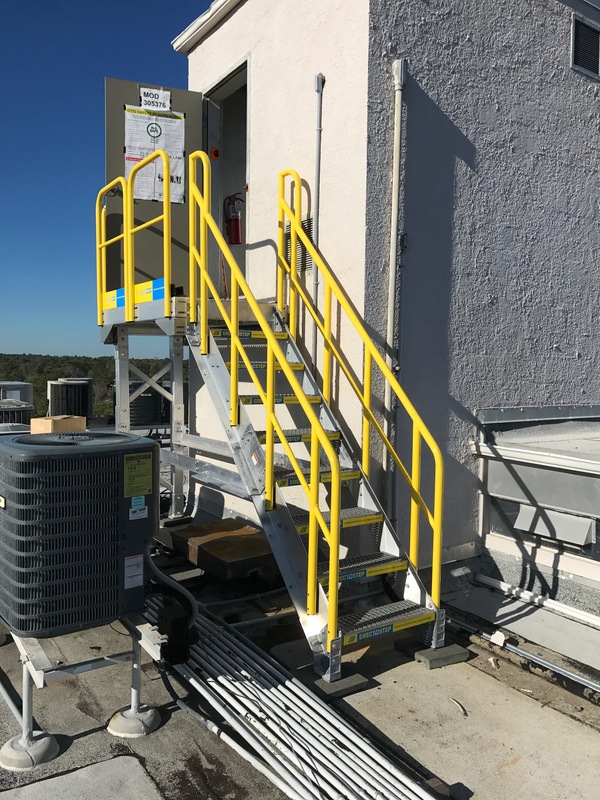 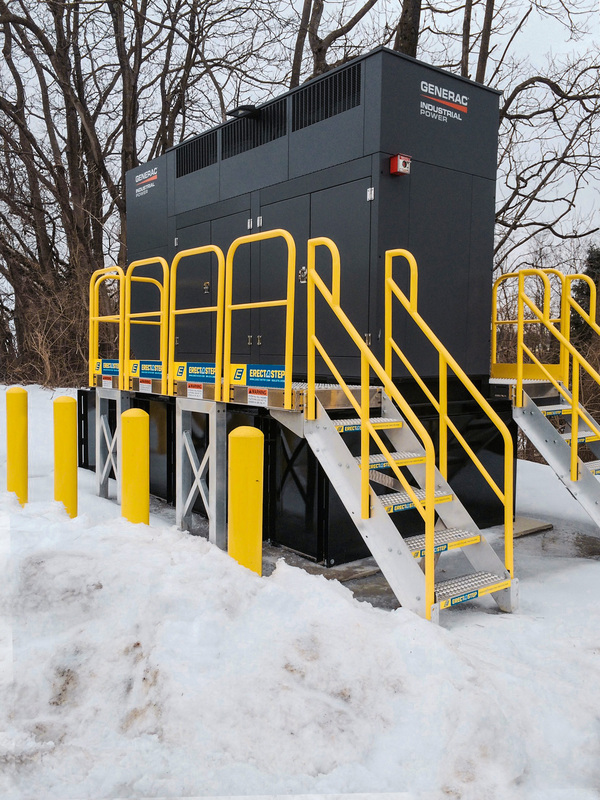 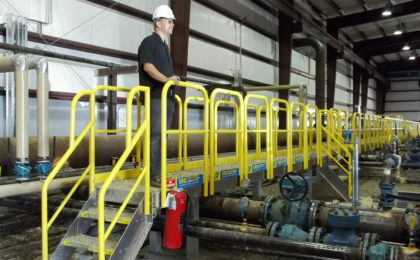 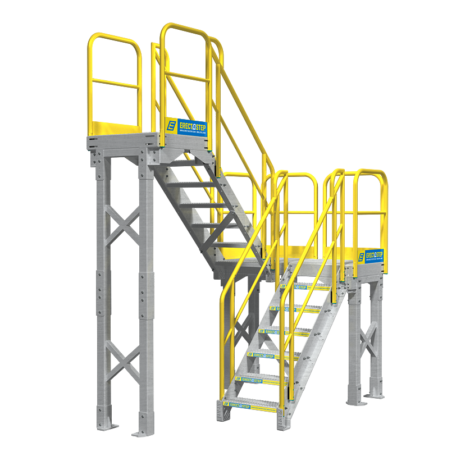 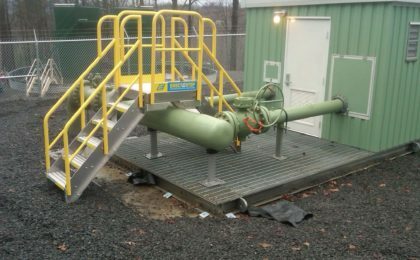 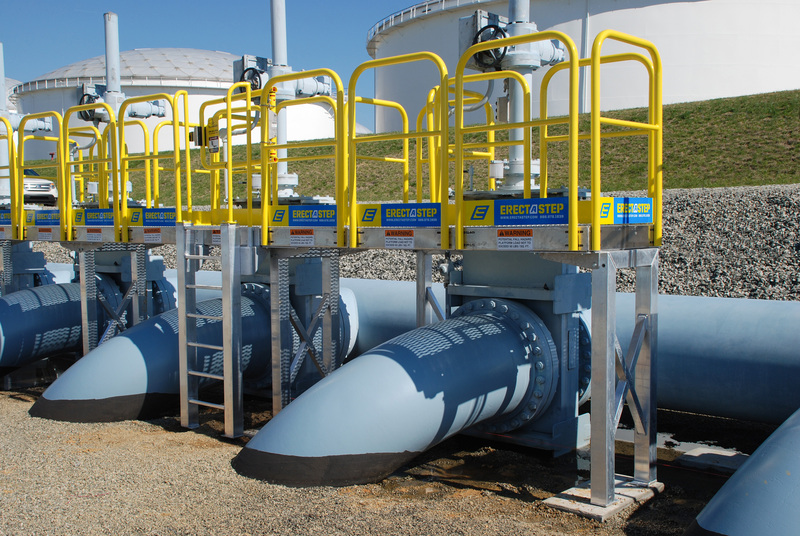 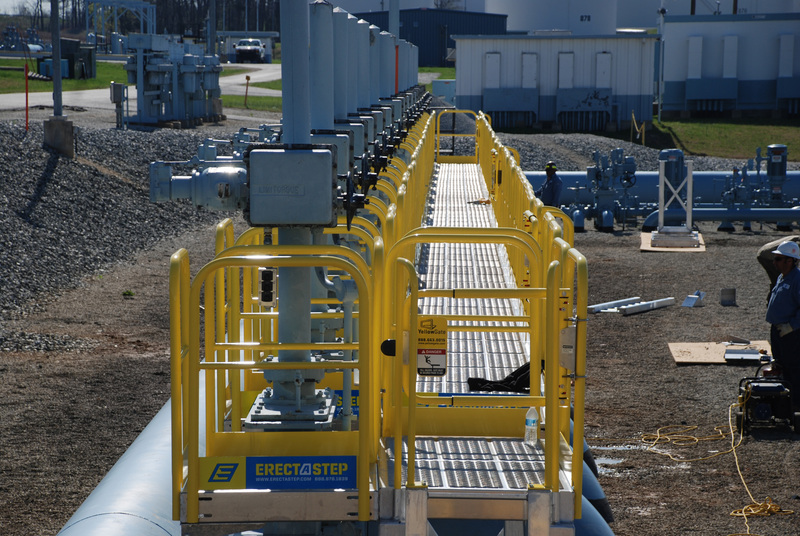 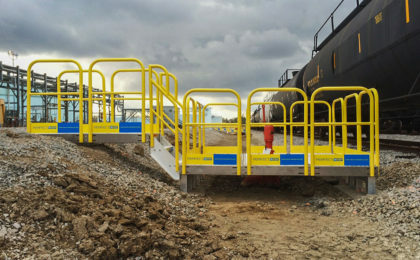 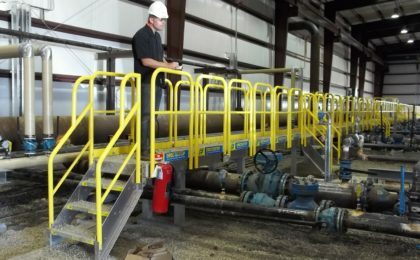 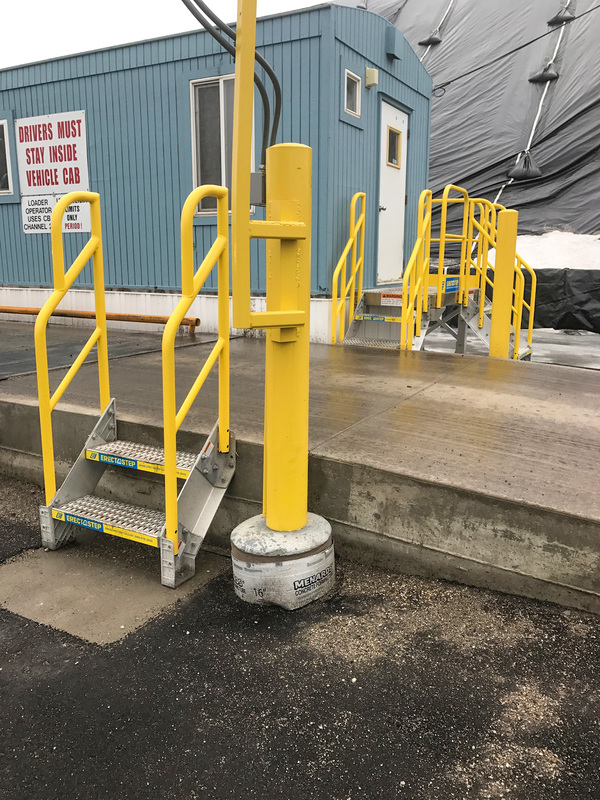 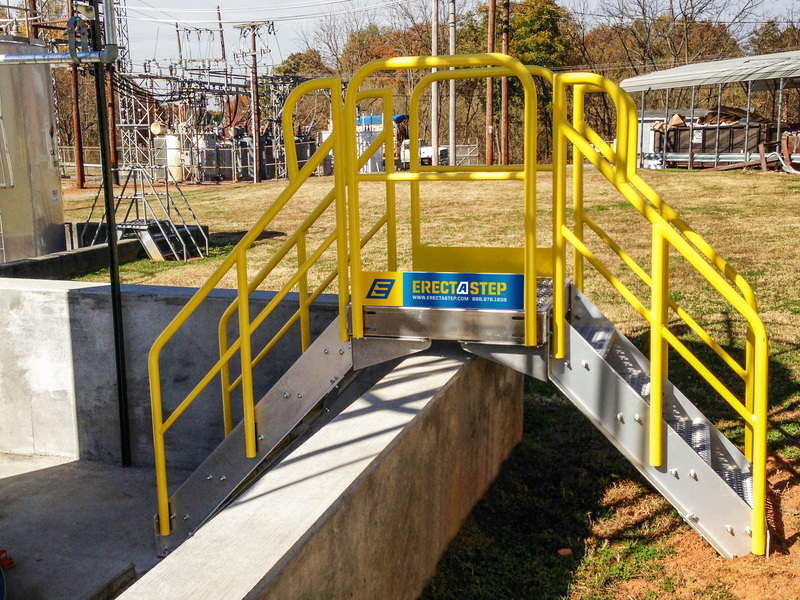 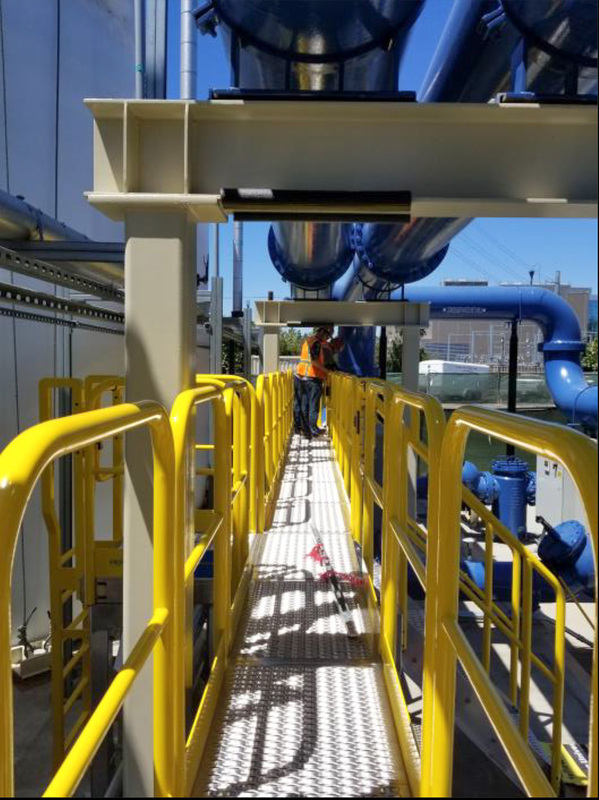 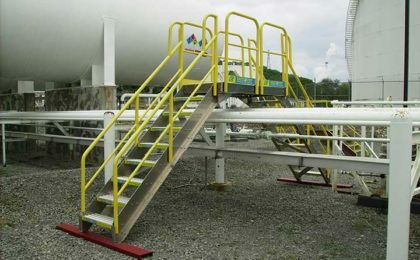 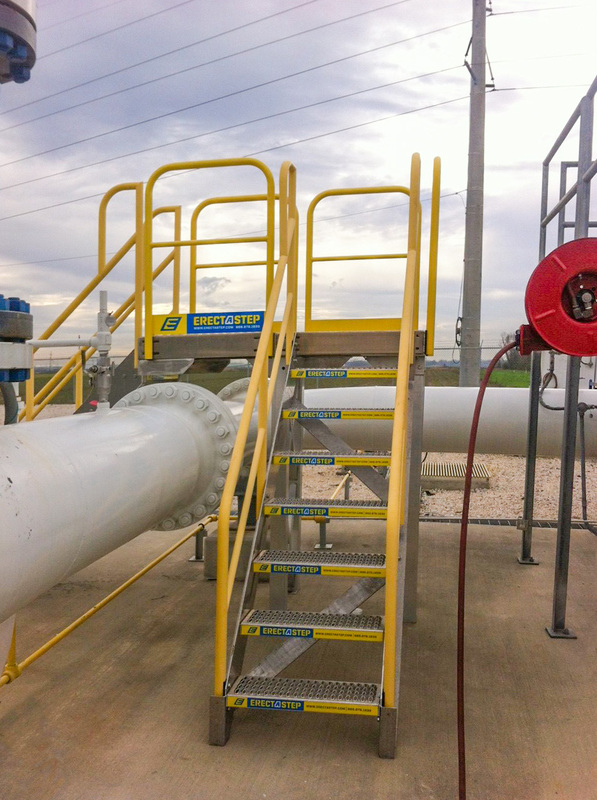 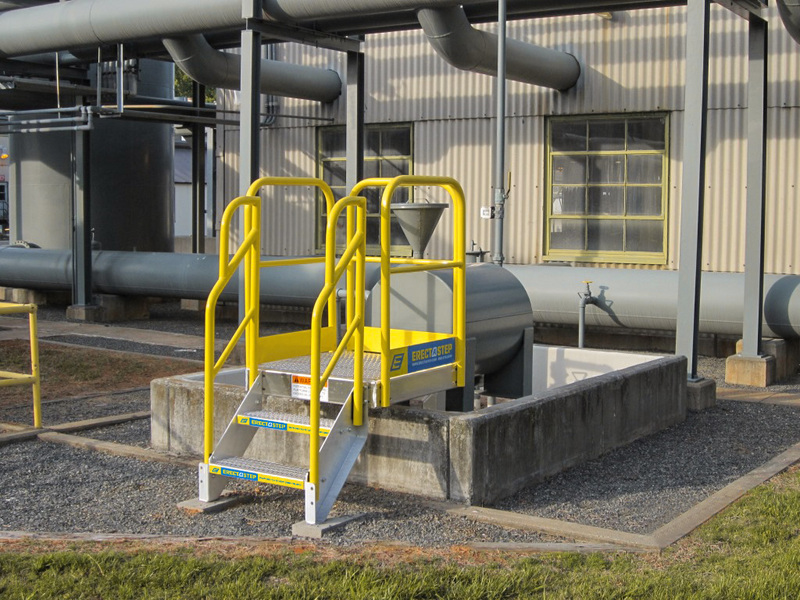 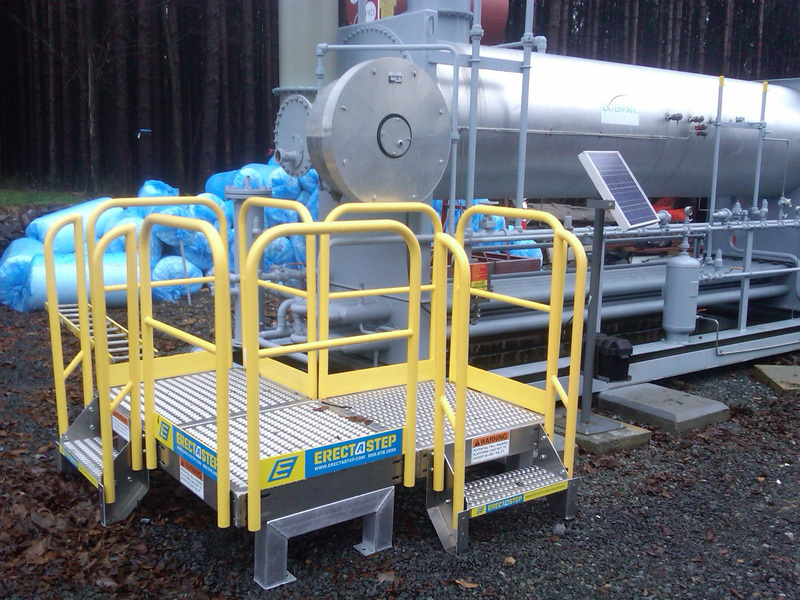 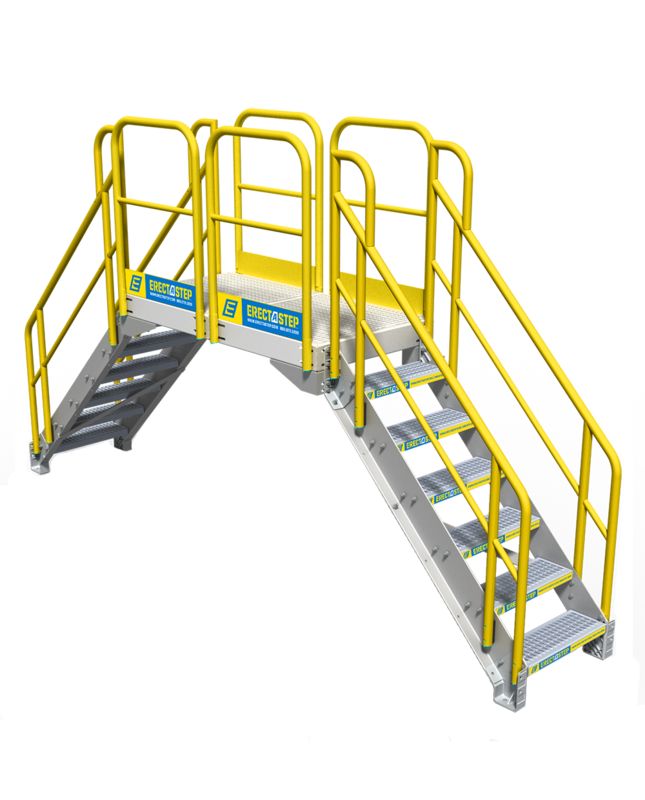 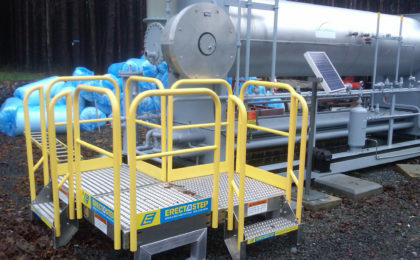 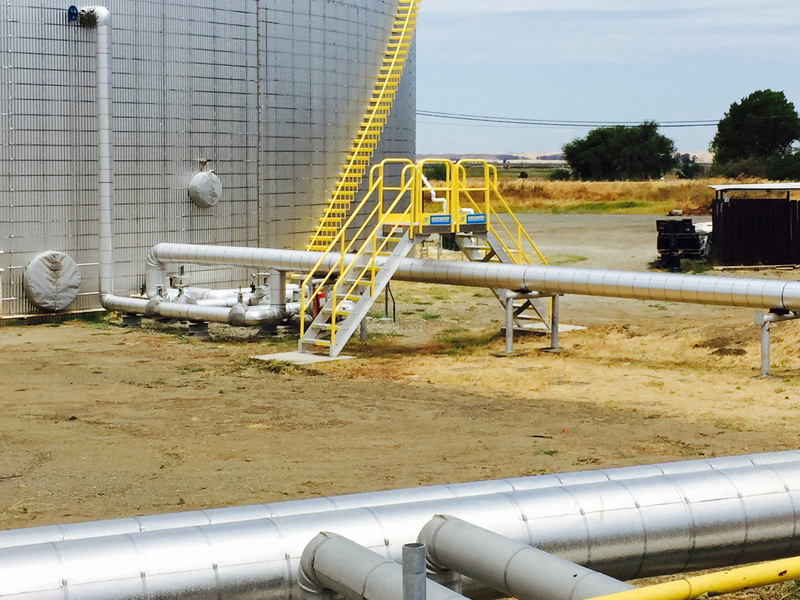 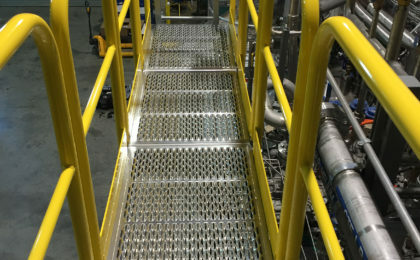 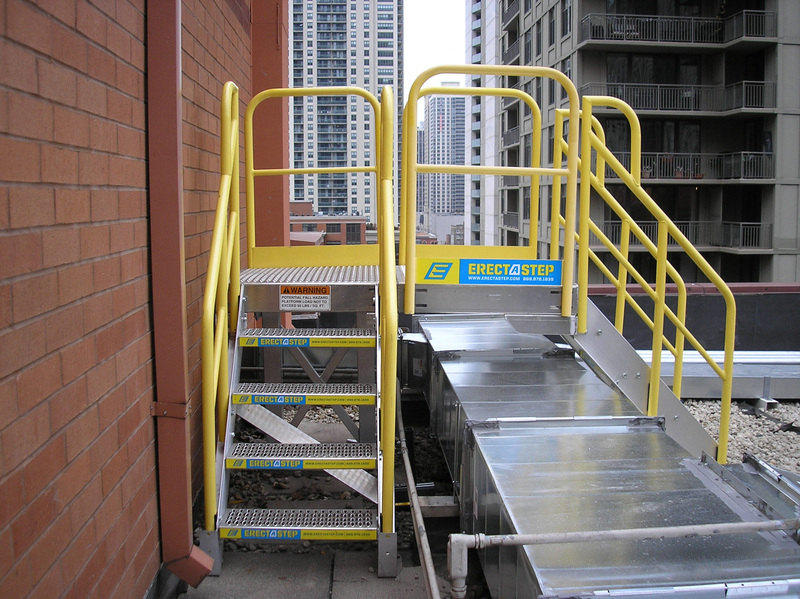 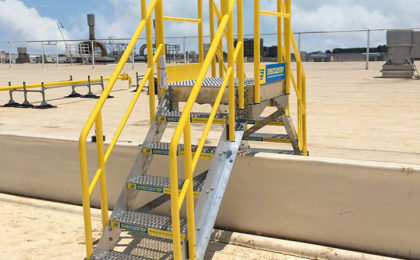 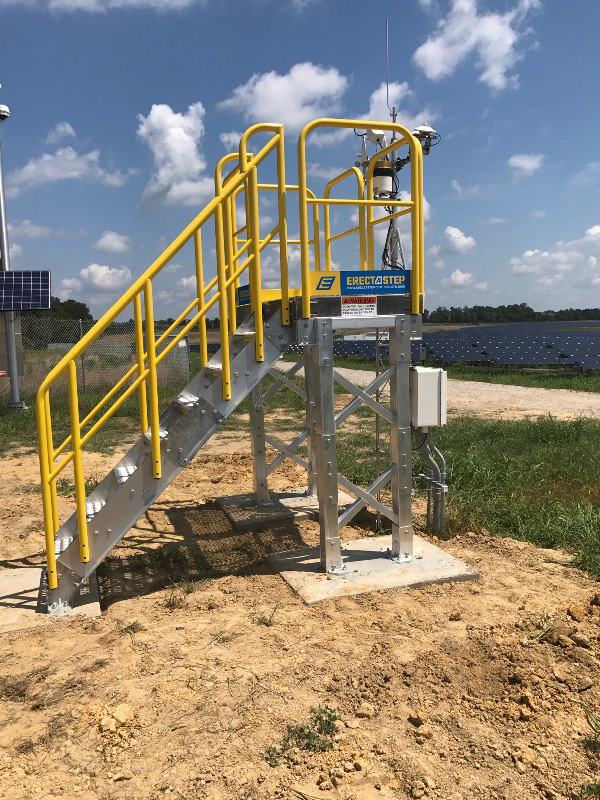 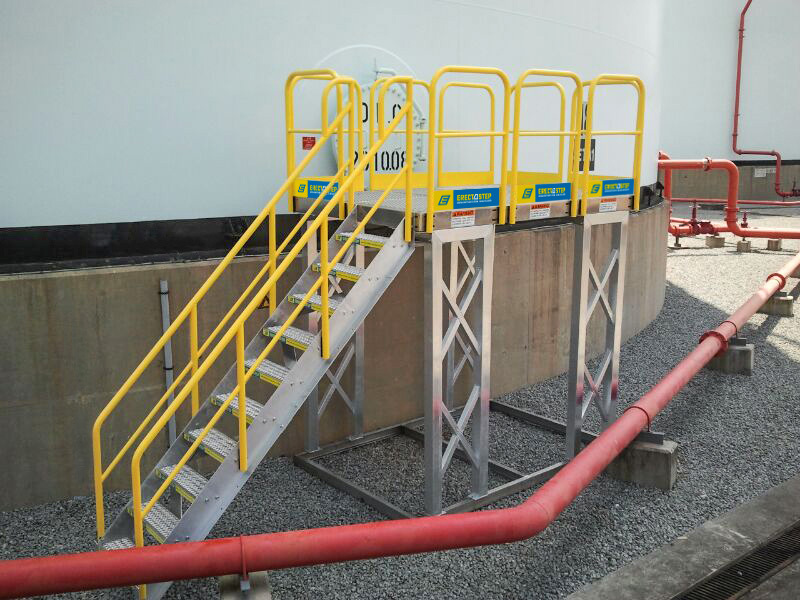 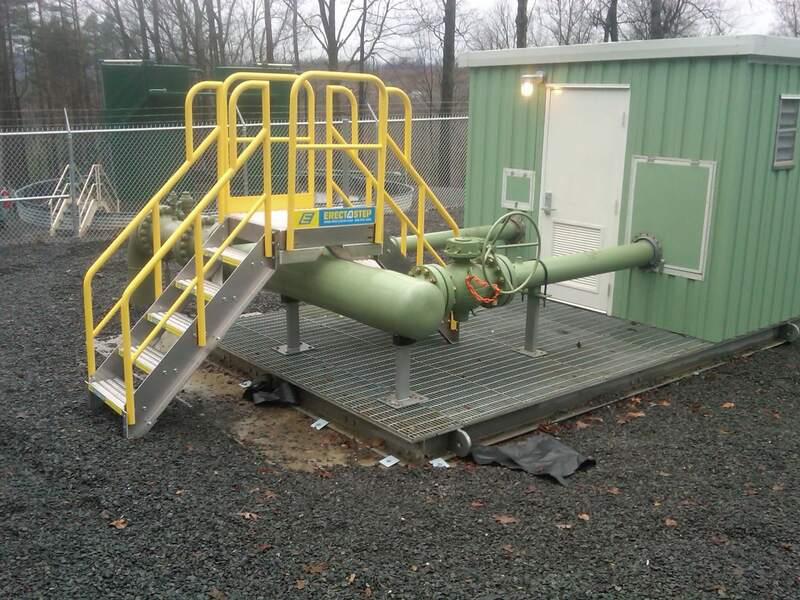 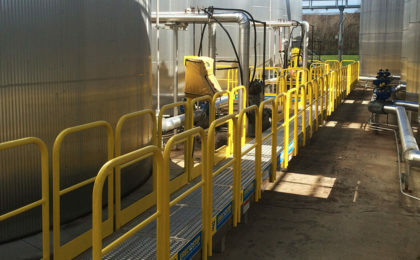 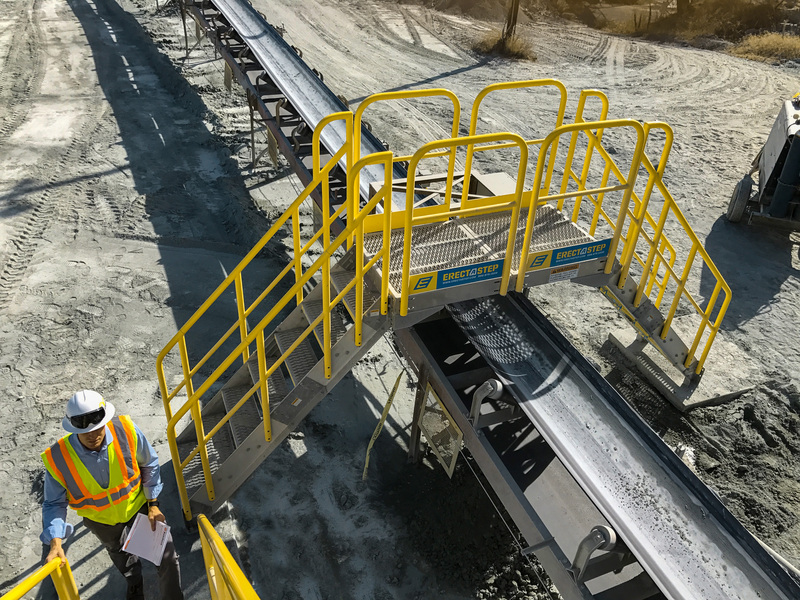 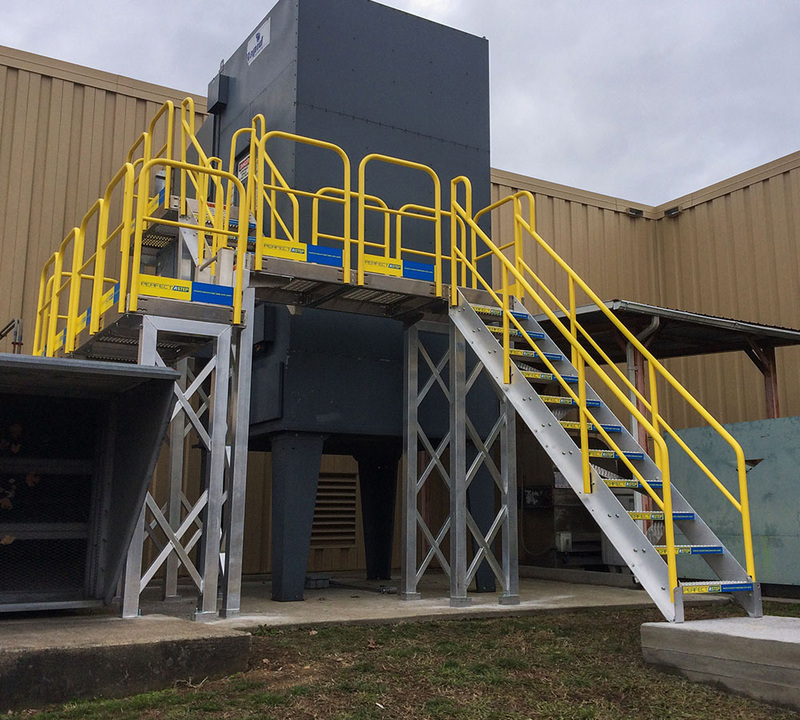 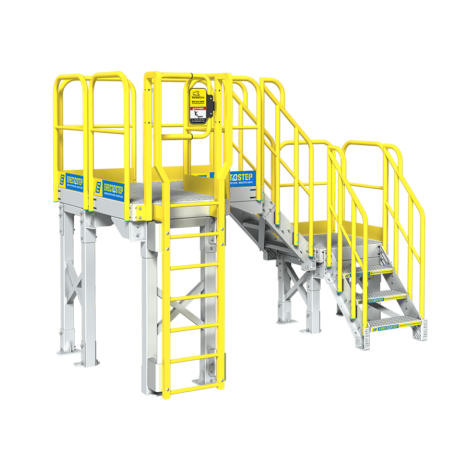 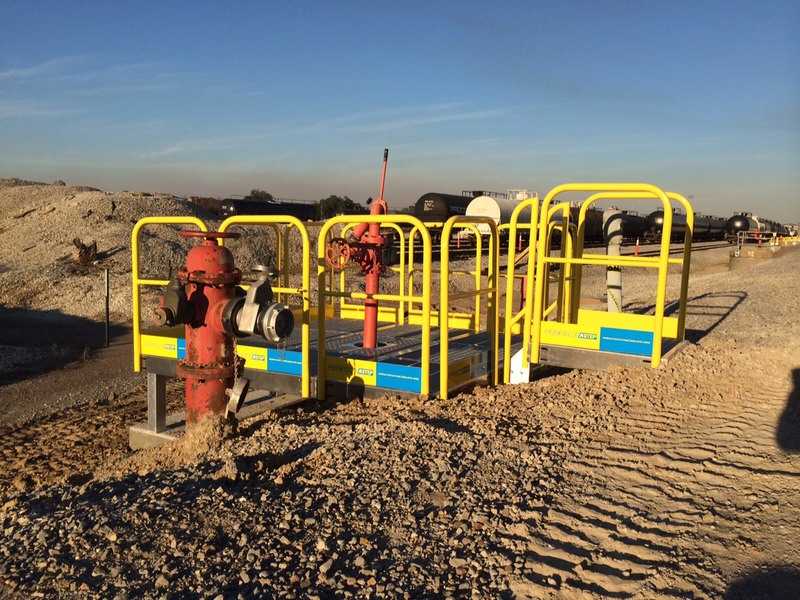 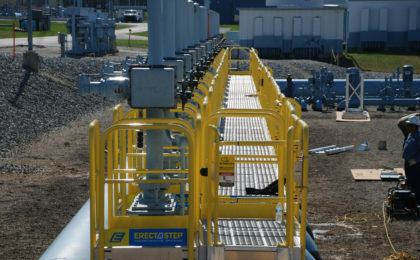 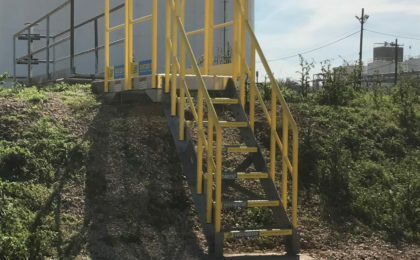 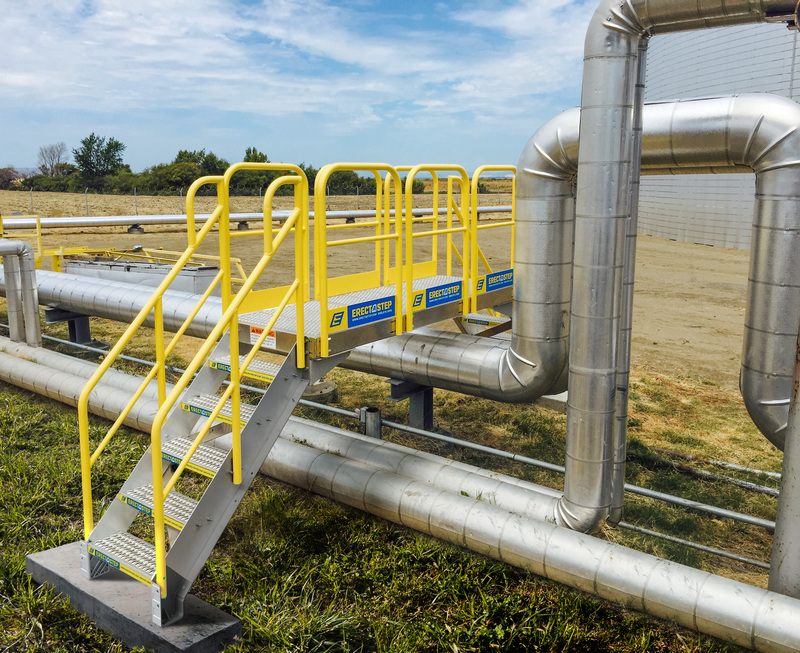 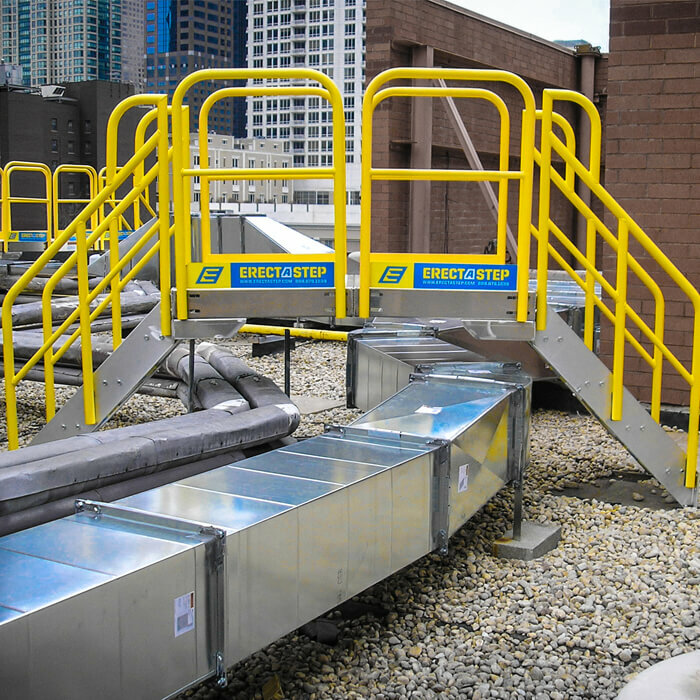 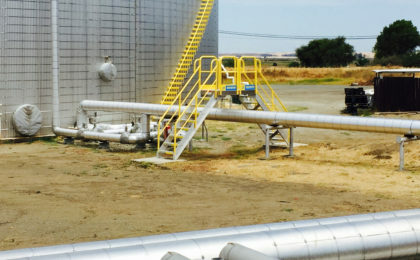 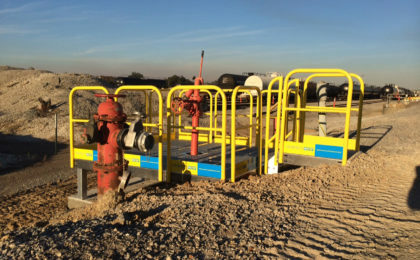 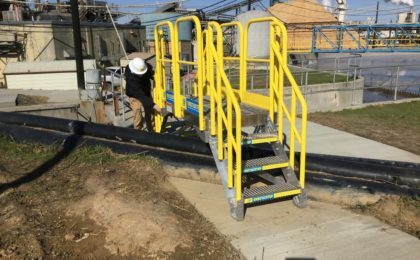 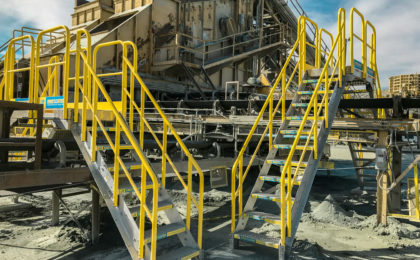 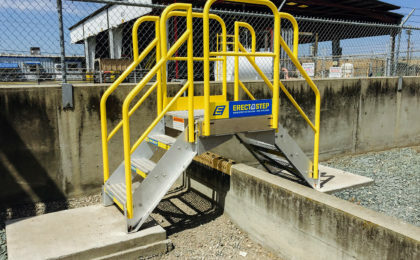 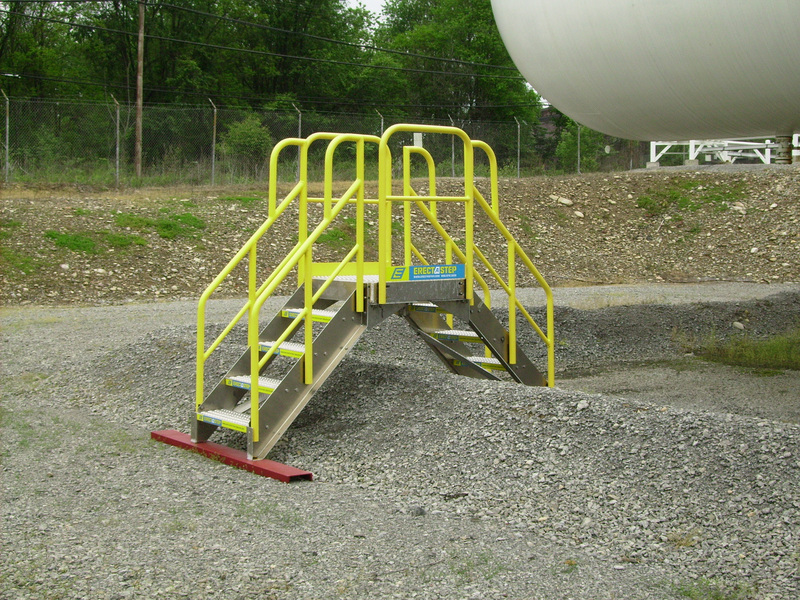 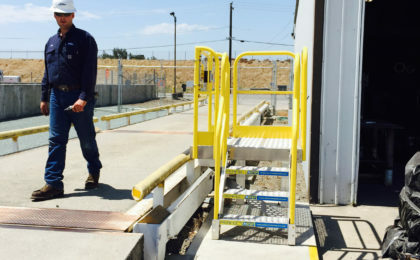 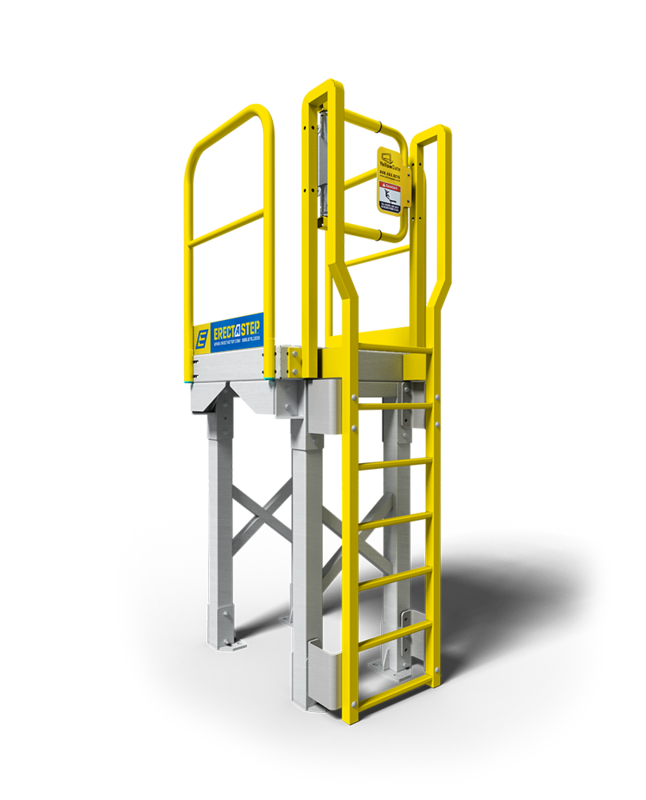 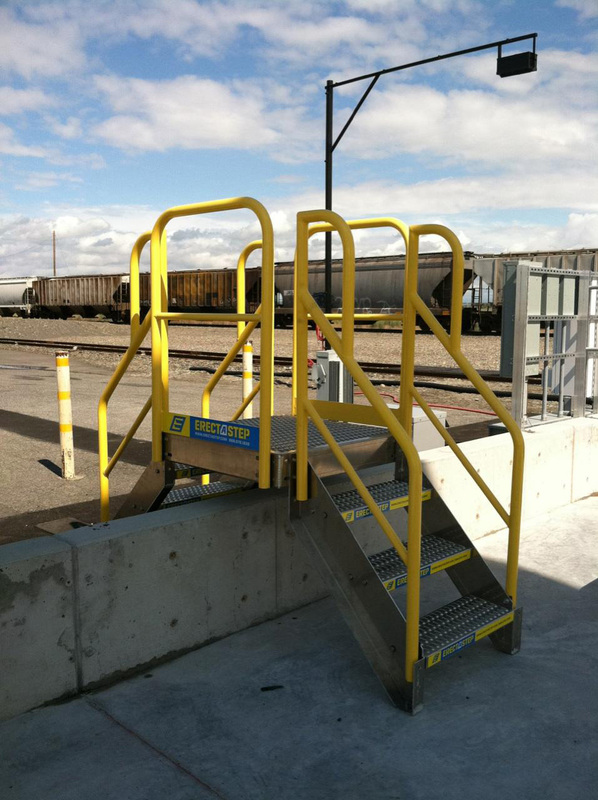 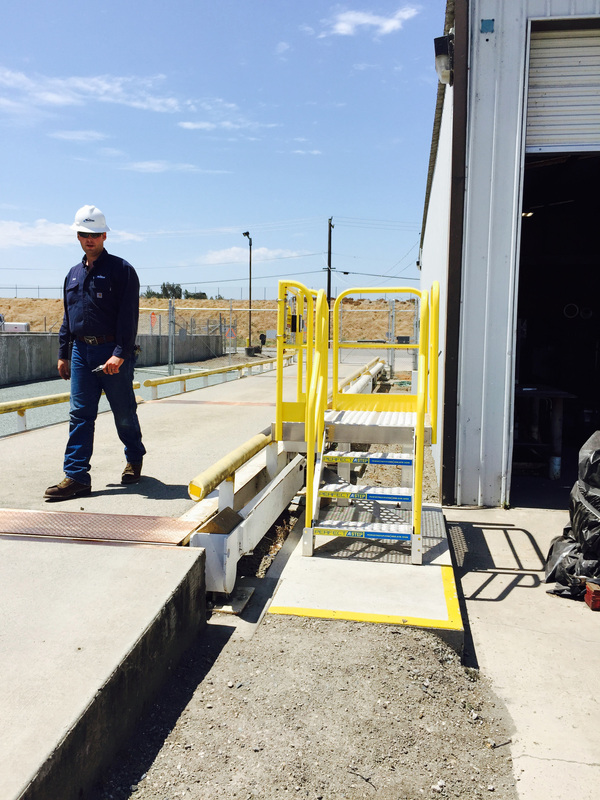 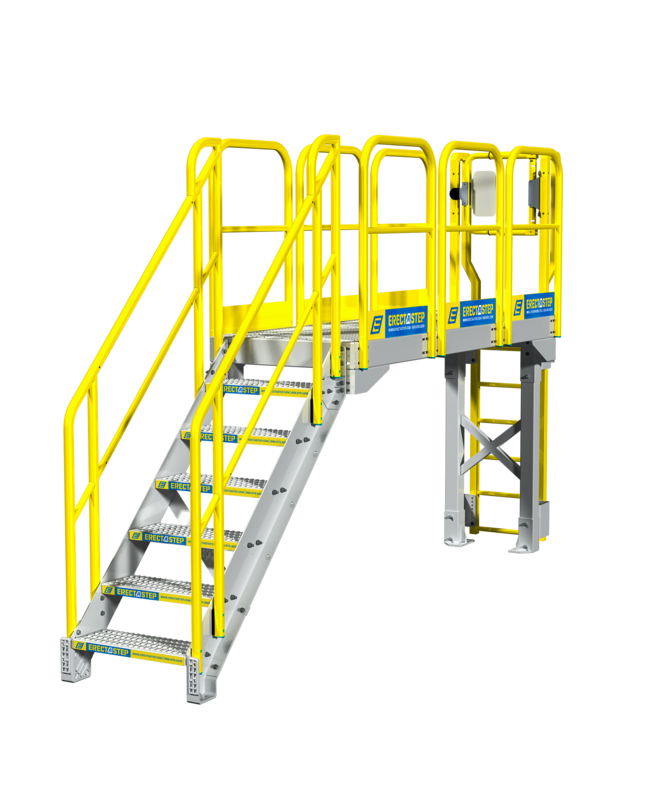 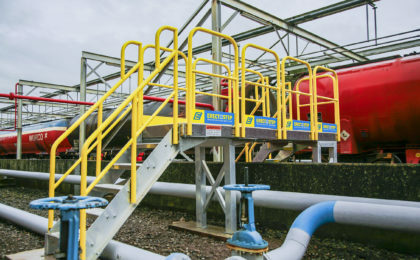 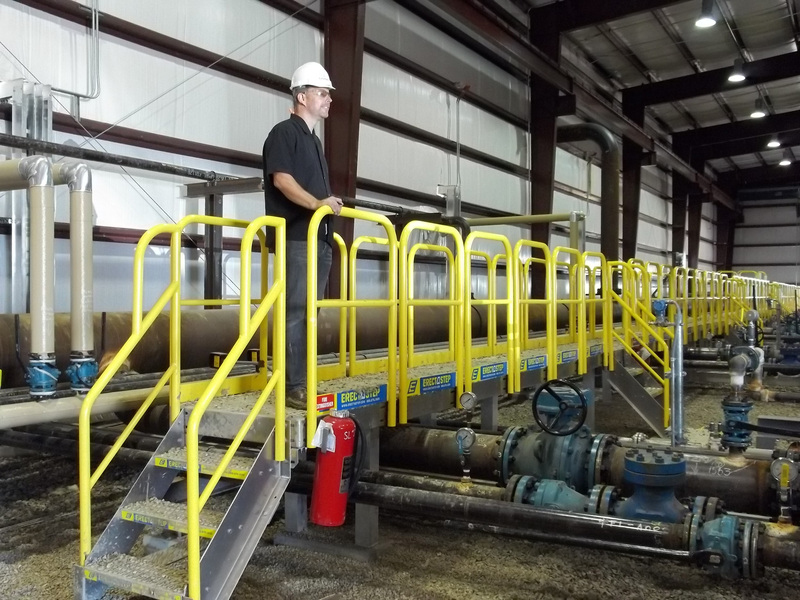 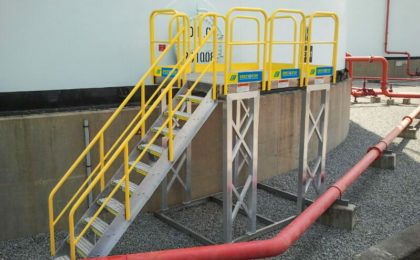 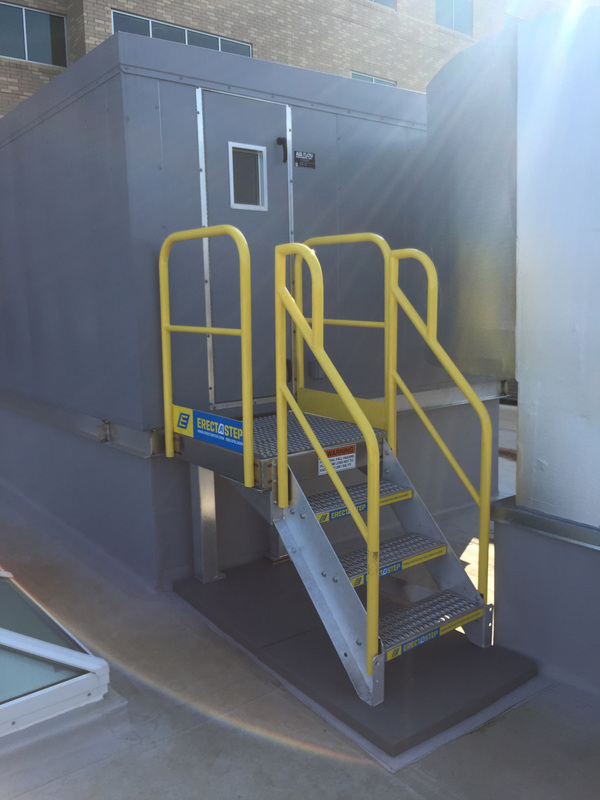 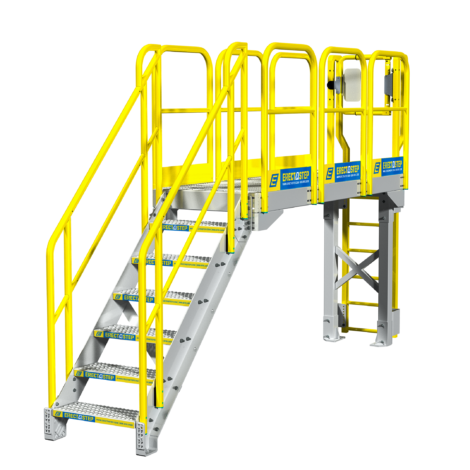 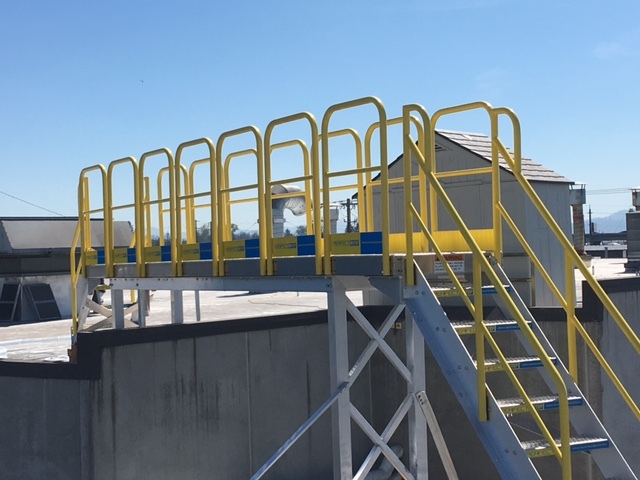 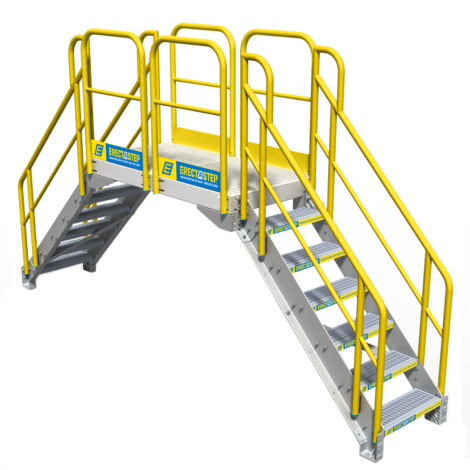 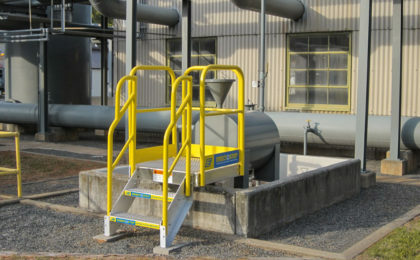 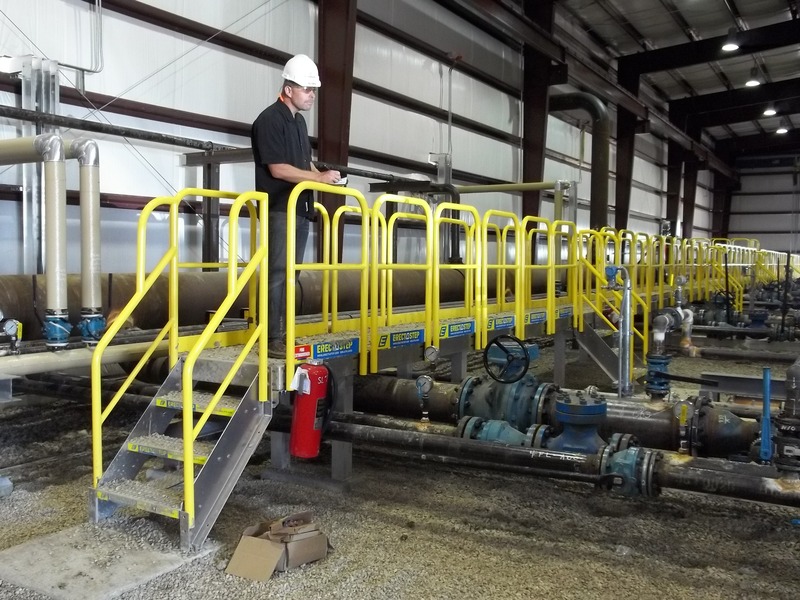 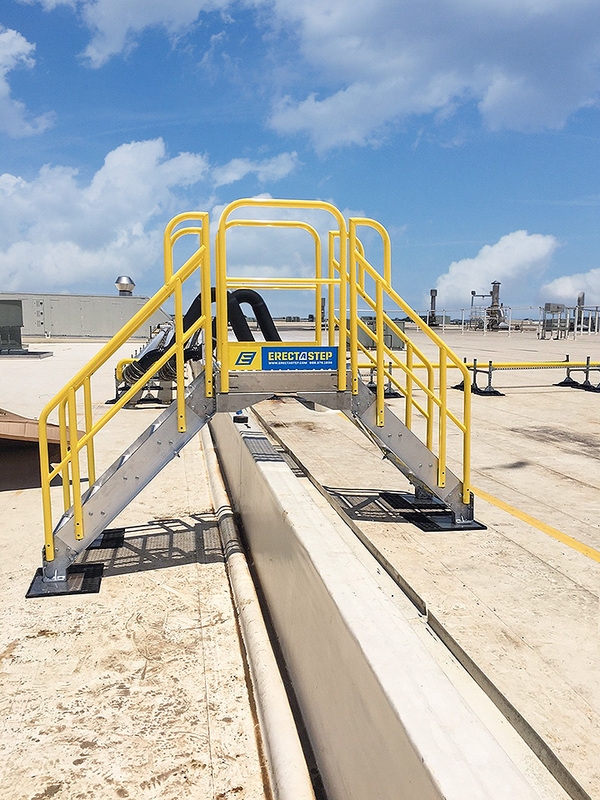 Stairs quickly configure to gain safe access over pipes, dike walls, or other obstructions. 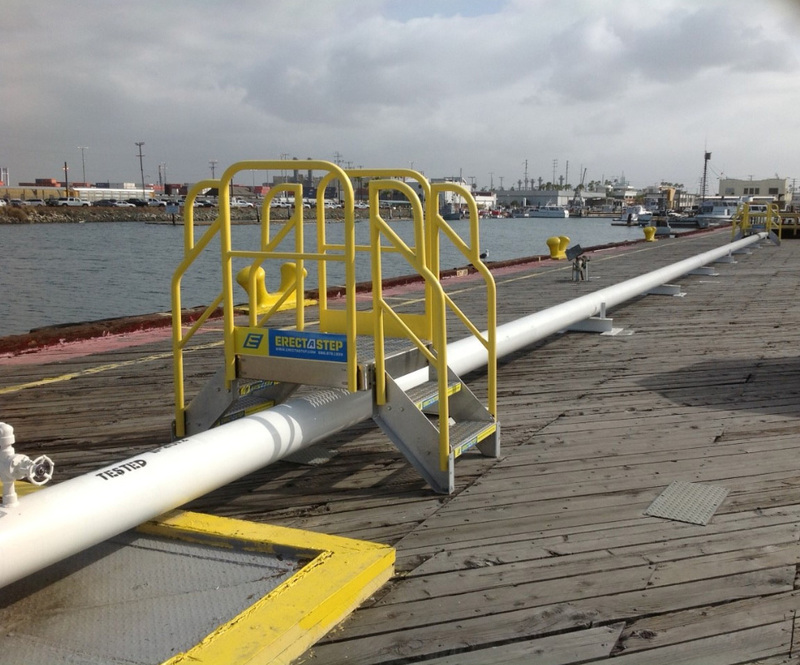 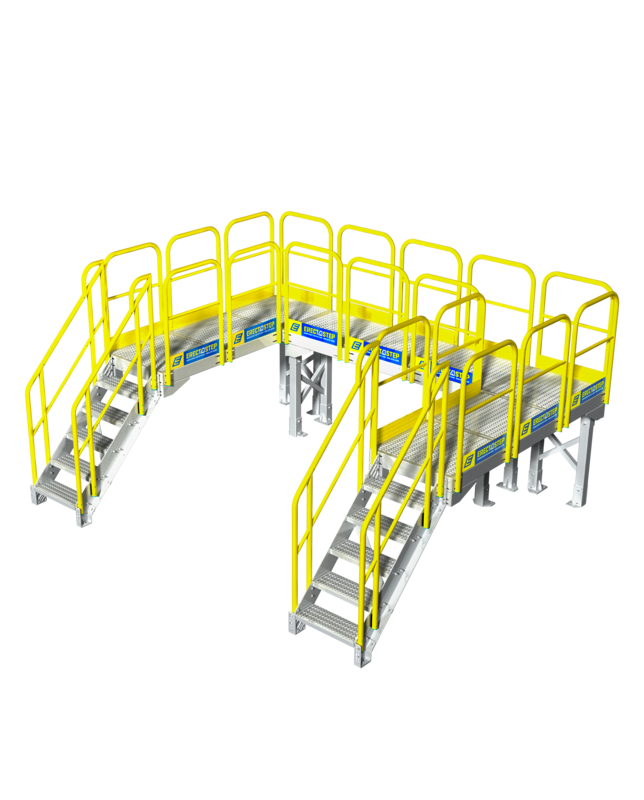 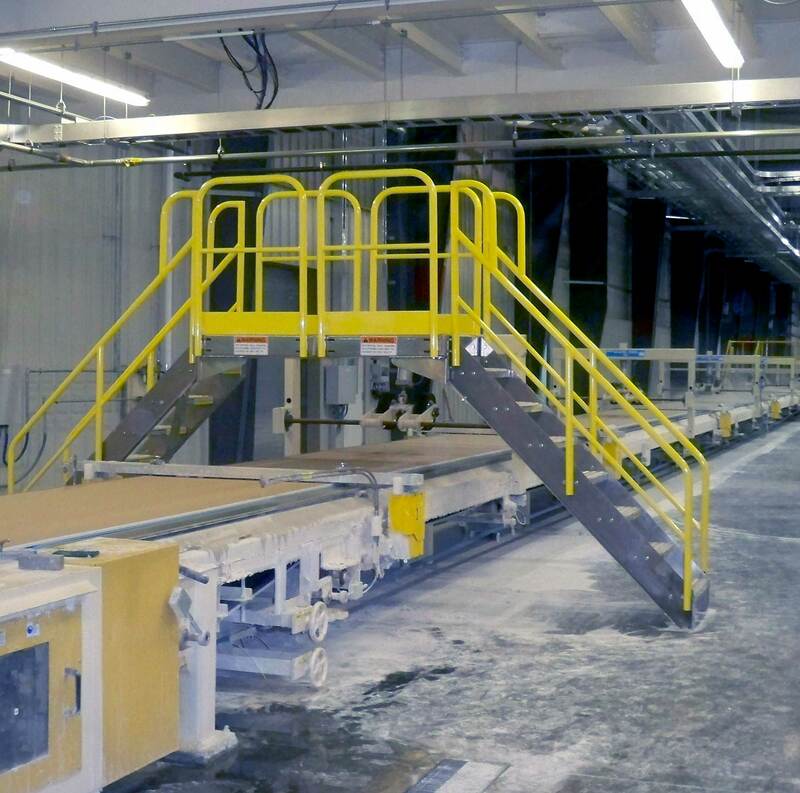 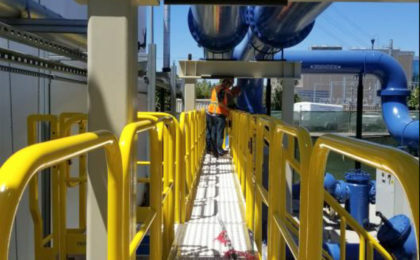 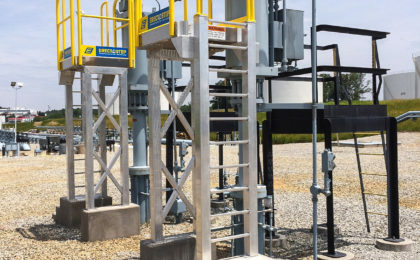 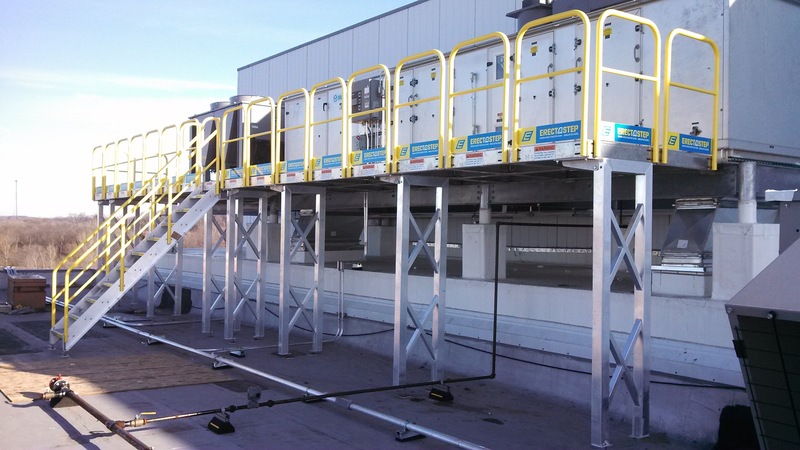 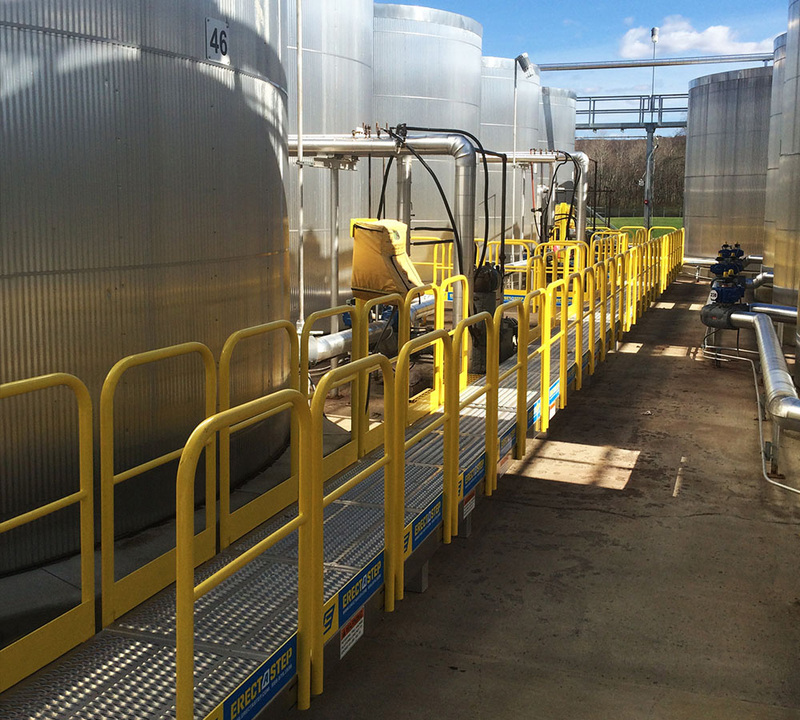 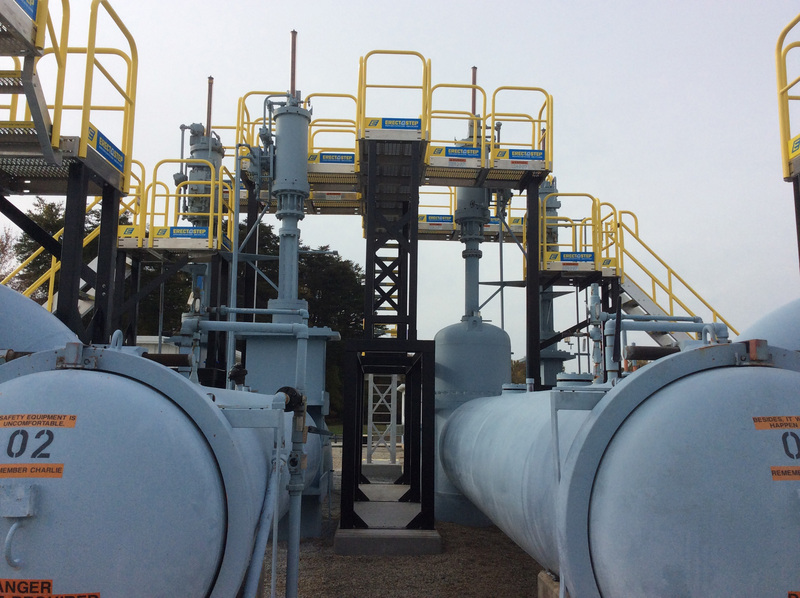 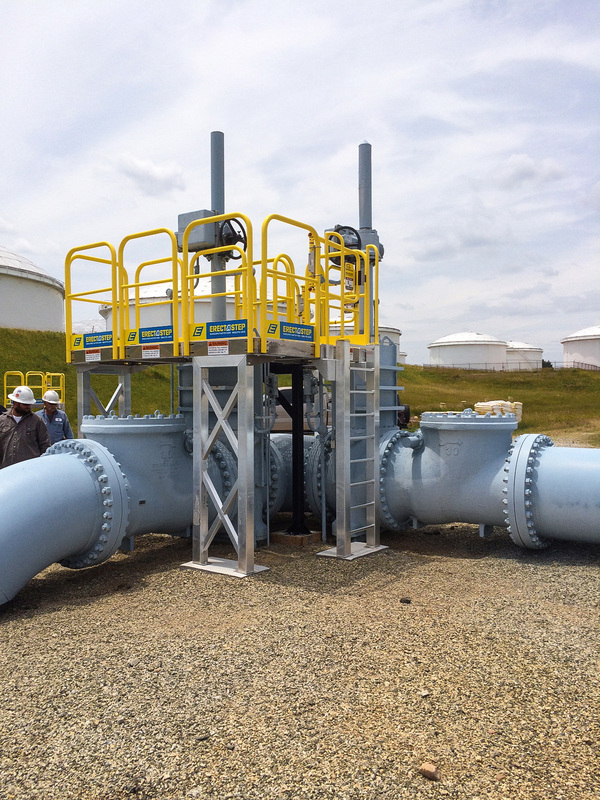 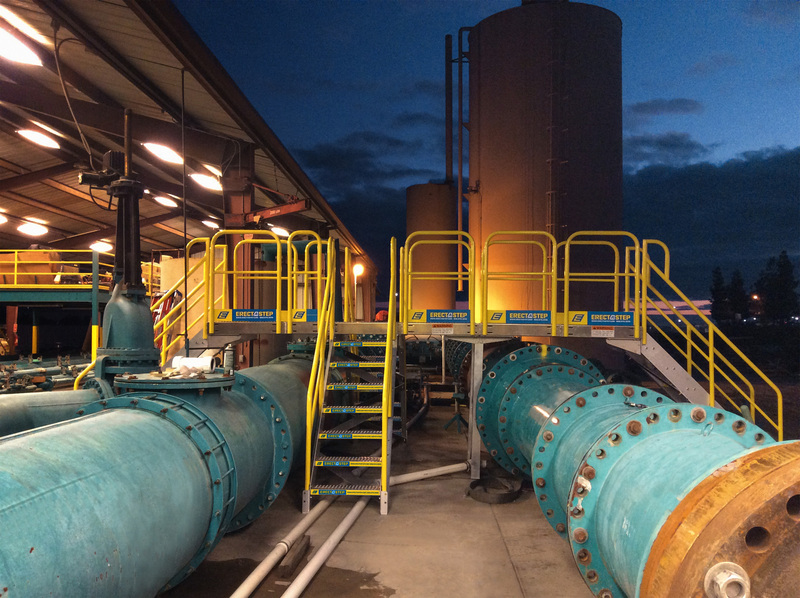 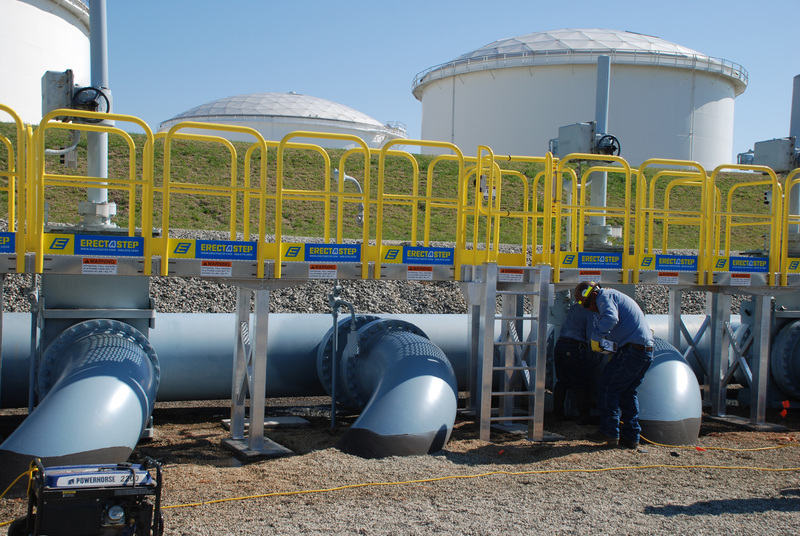 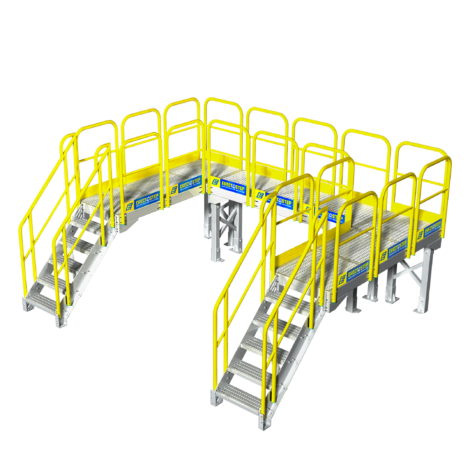 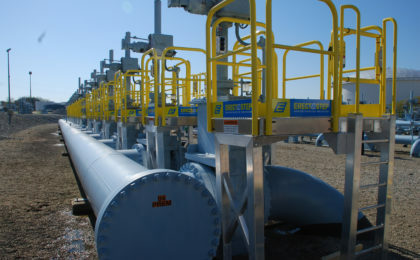 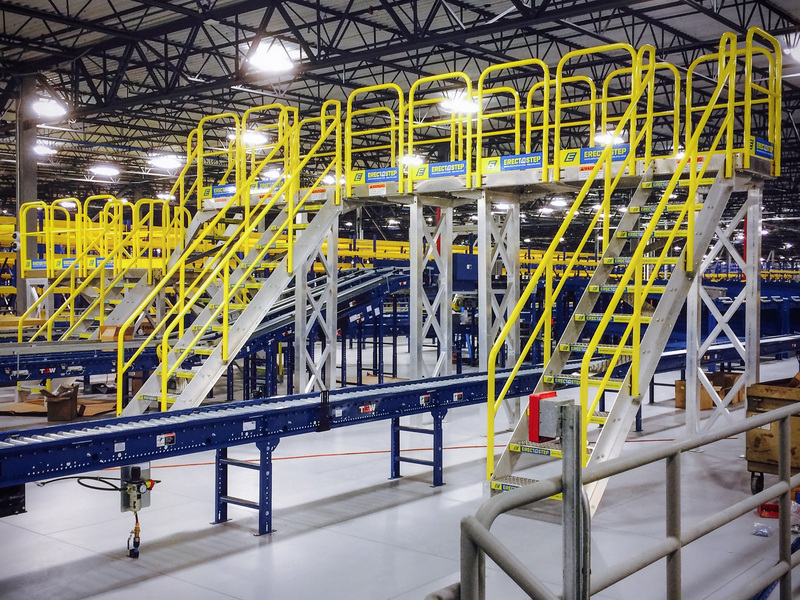 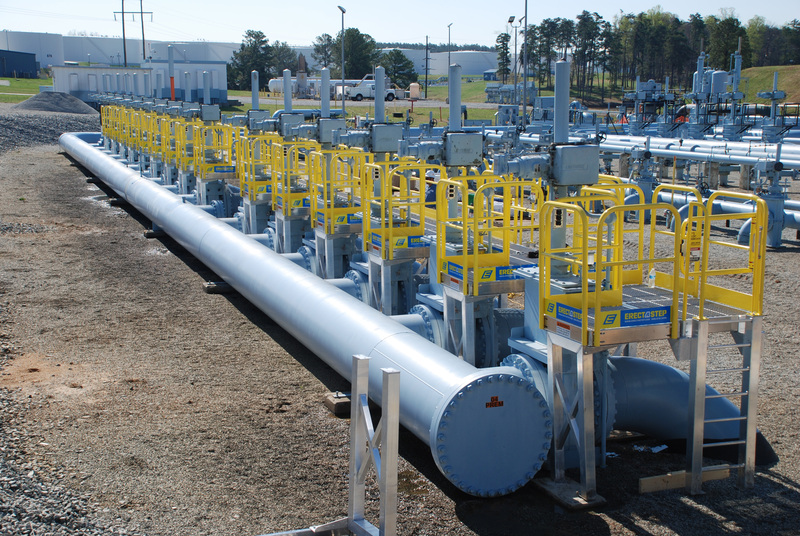 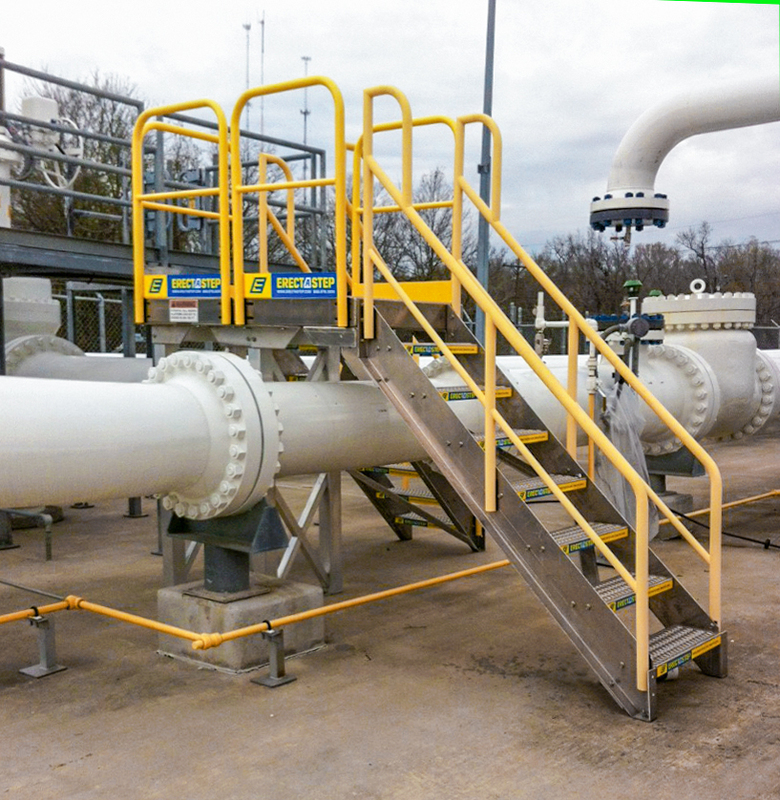 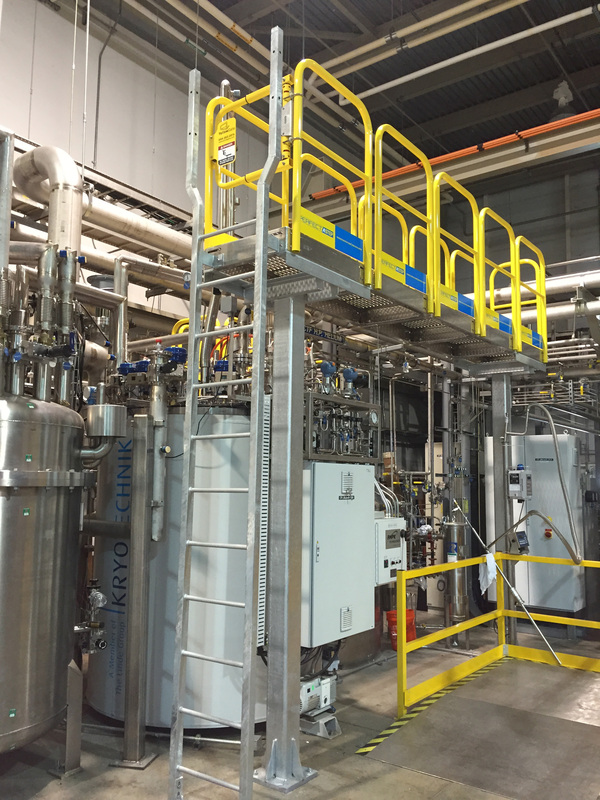 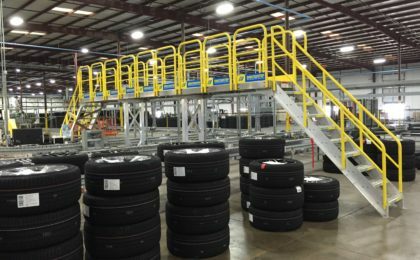 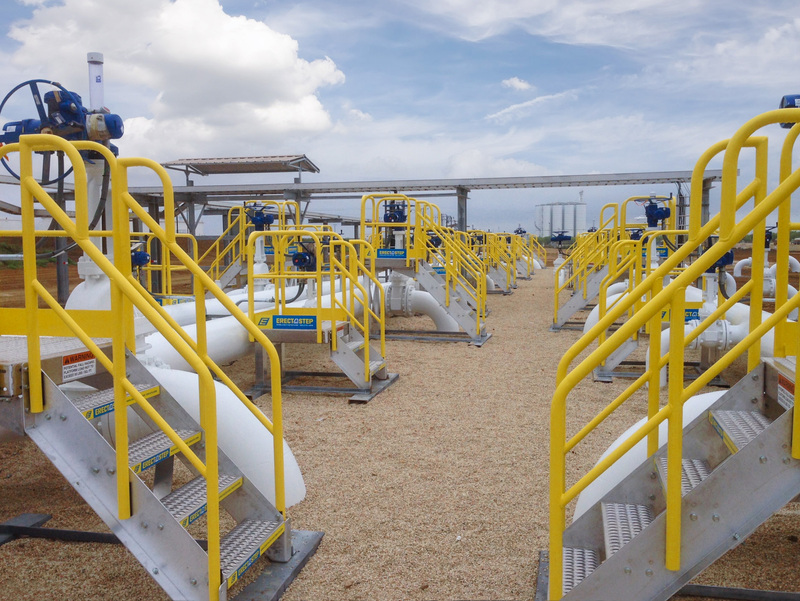 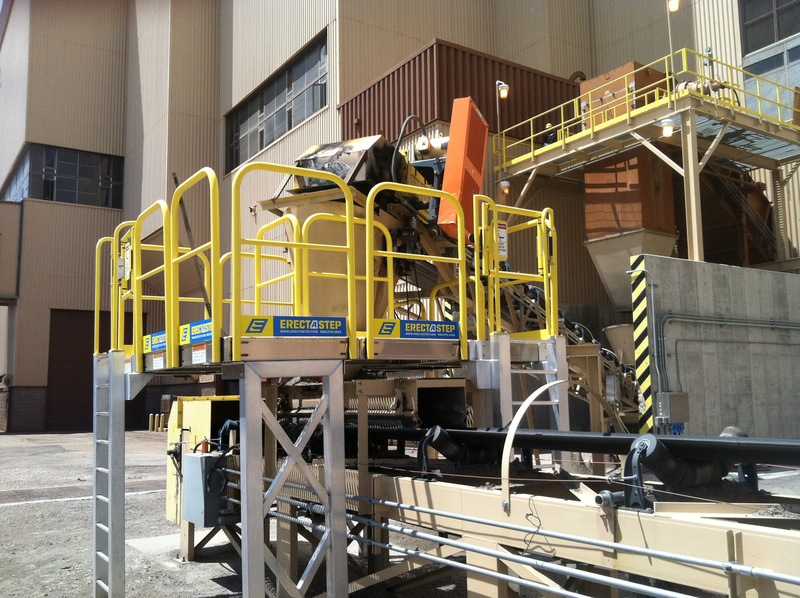 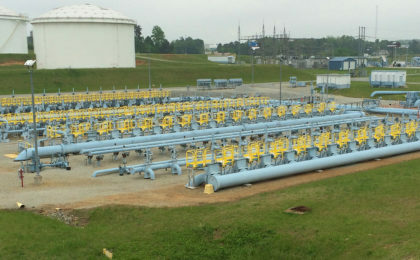 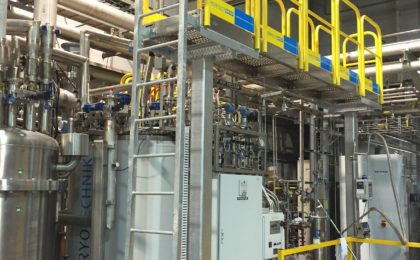 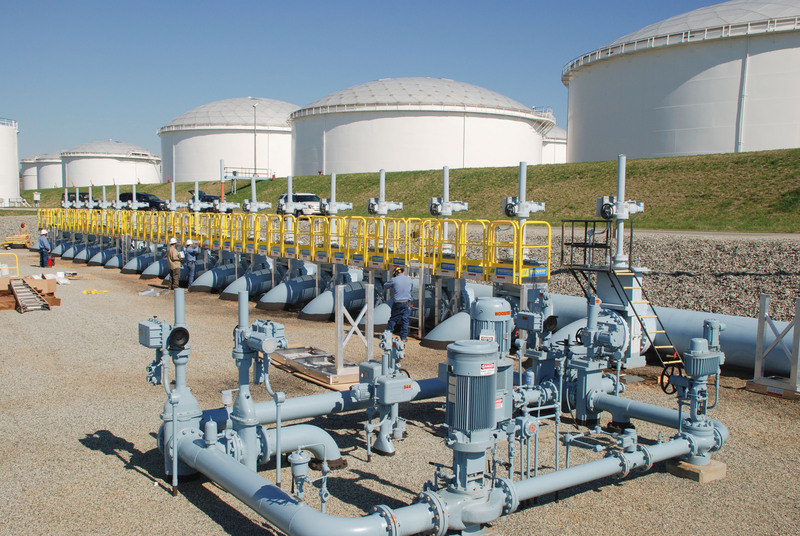 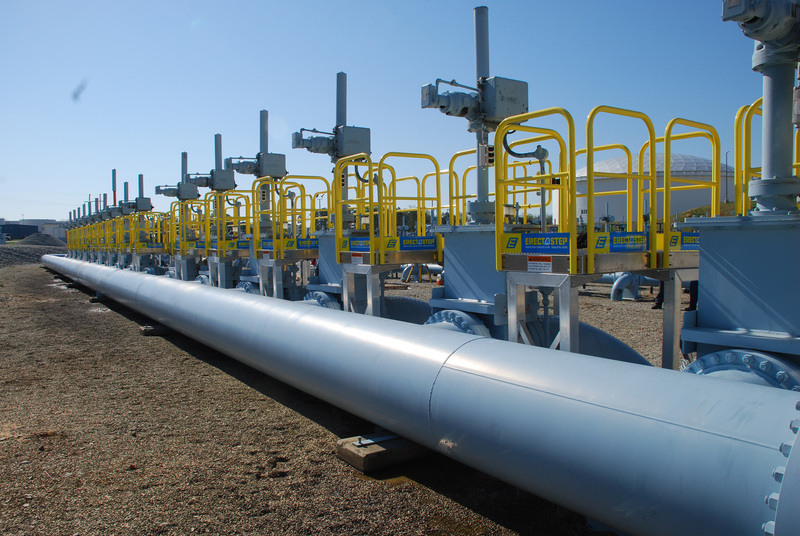 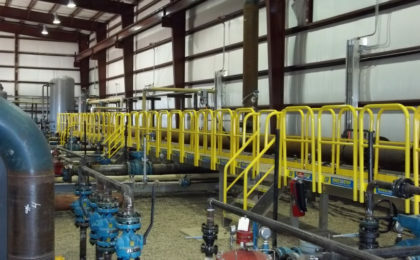 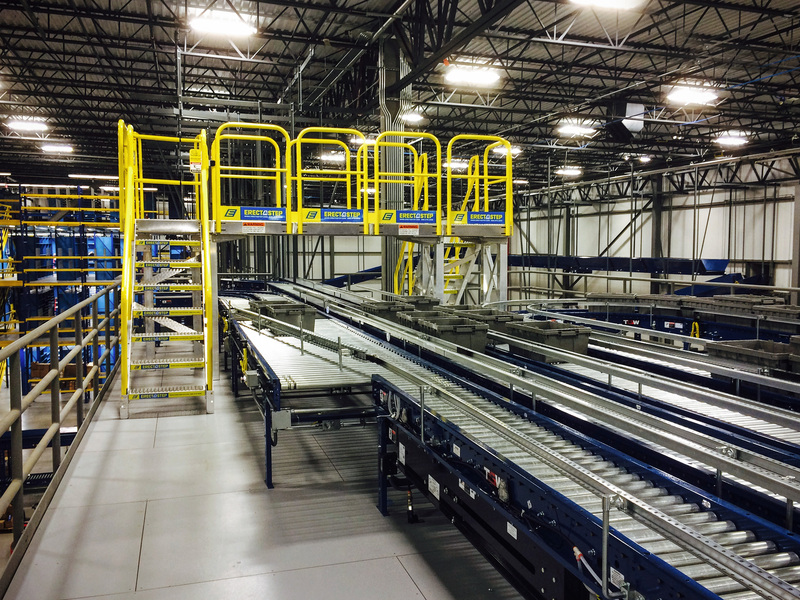 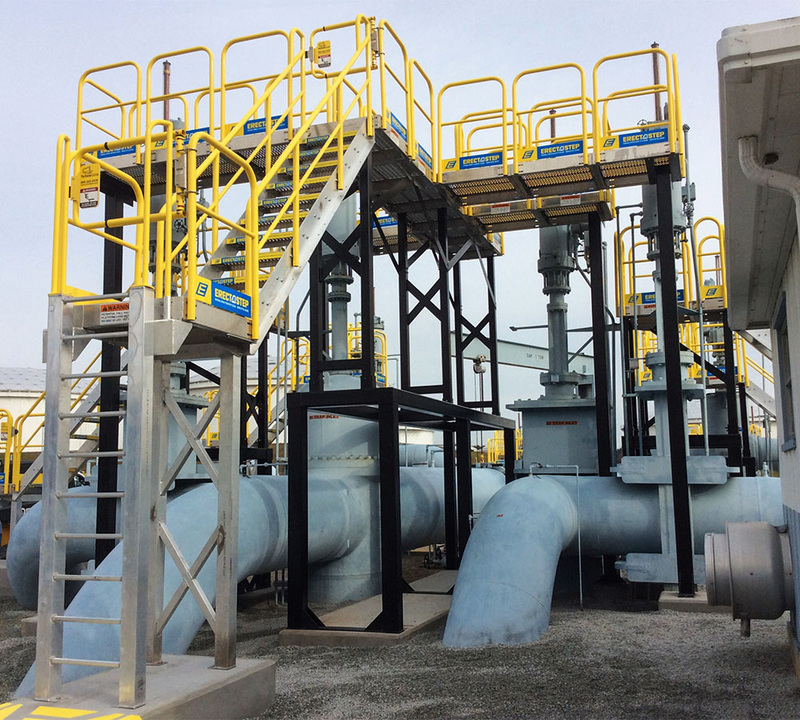 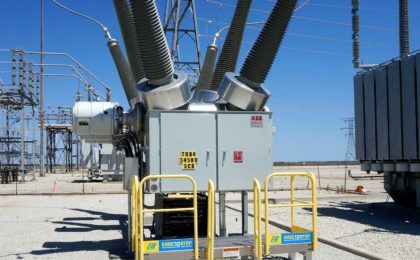 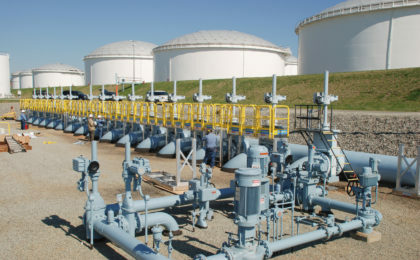 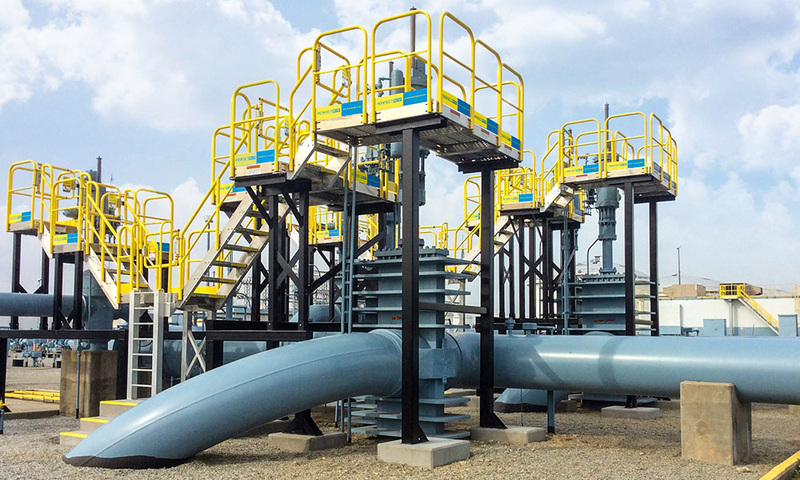 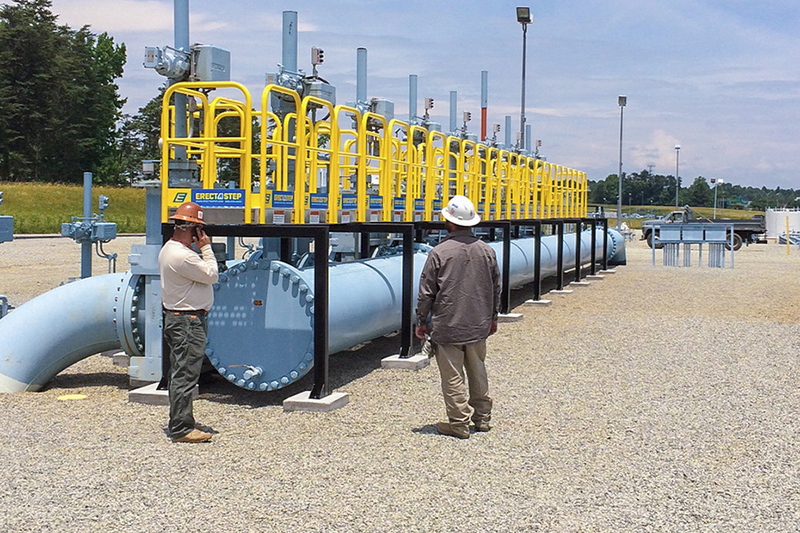 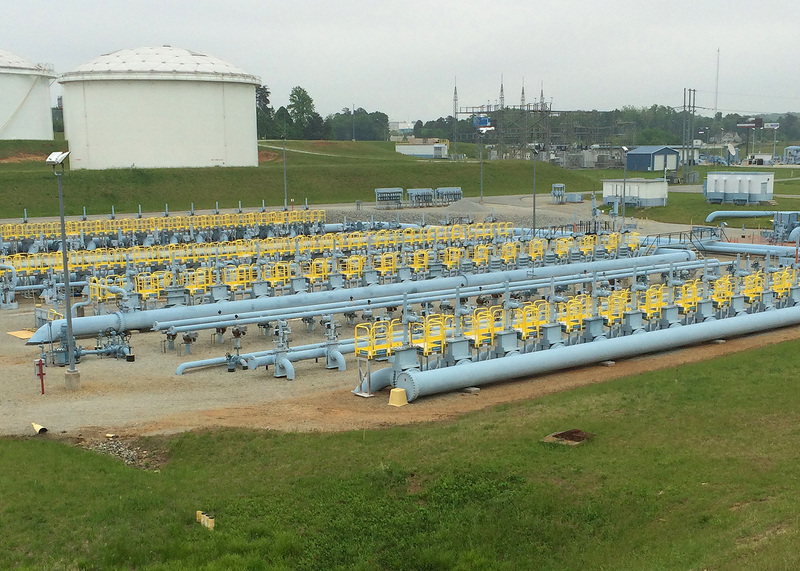 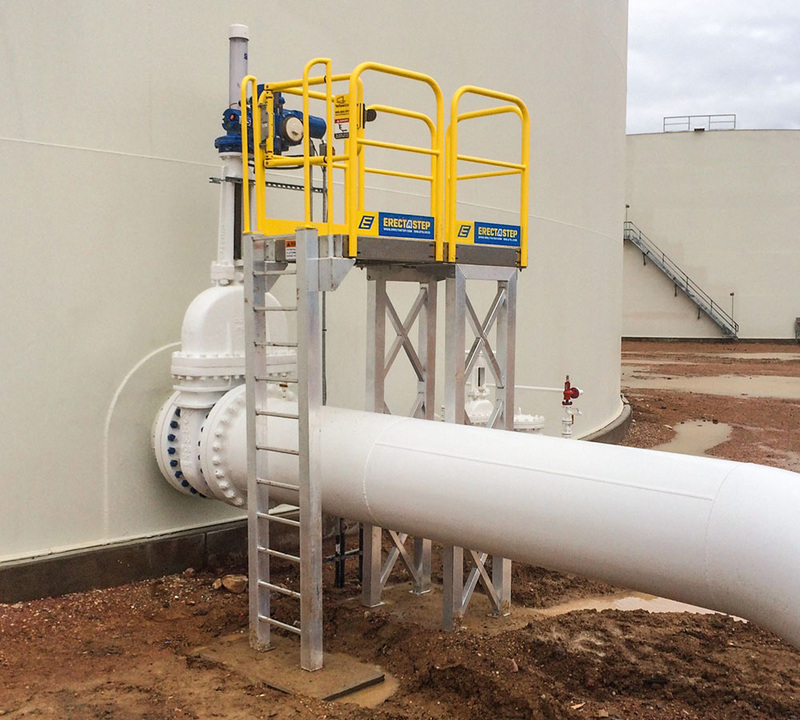 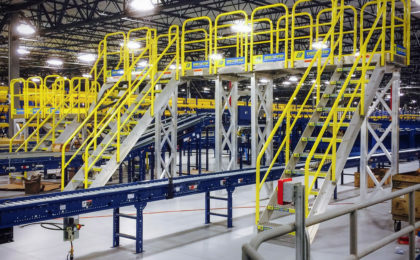 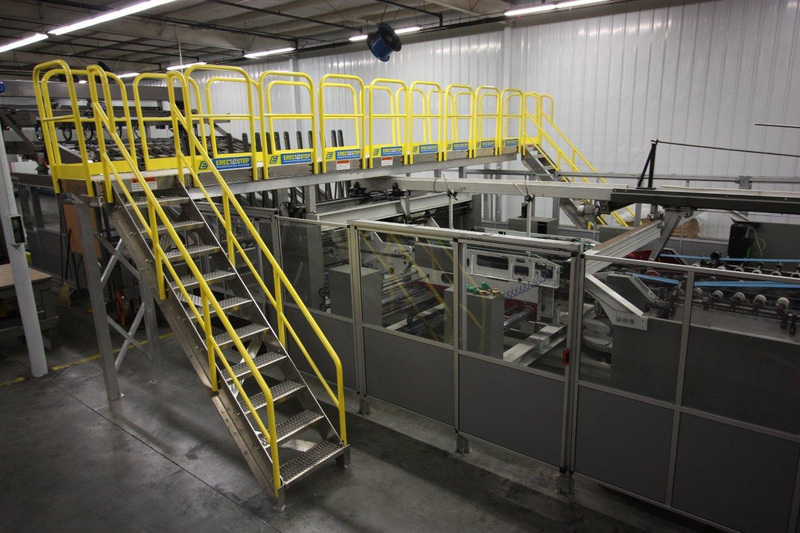 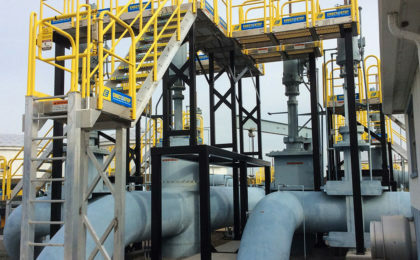 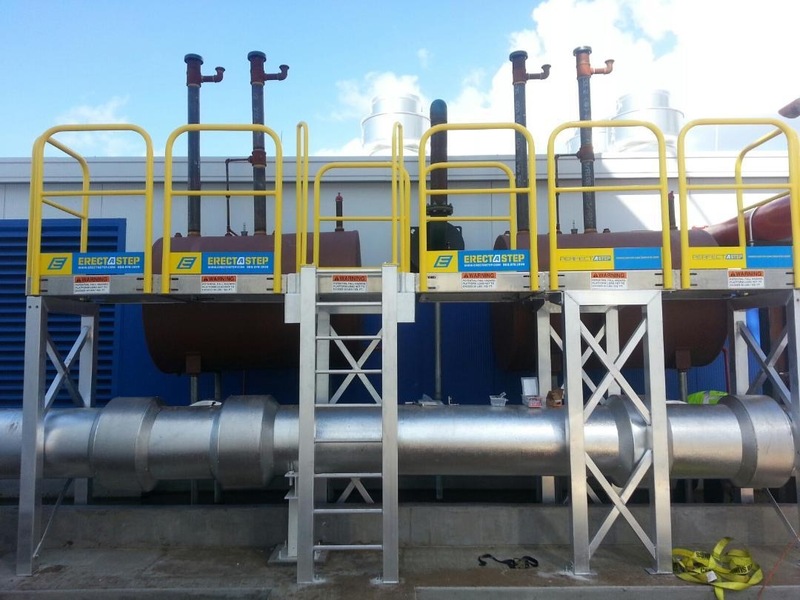 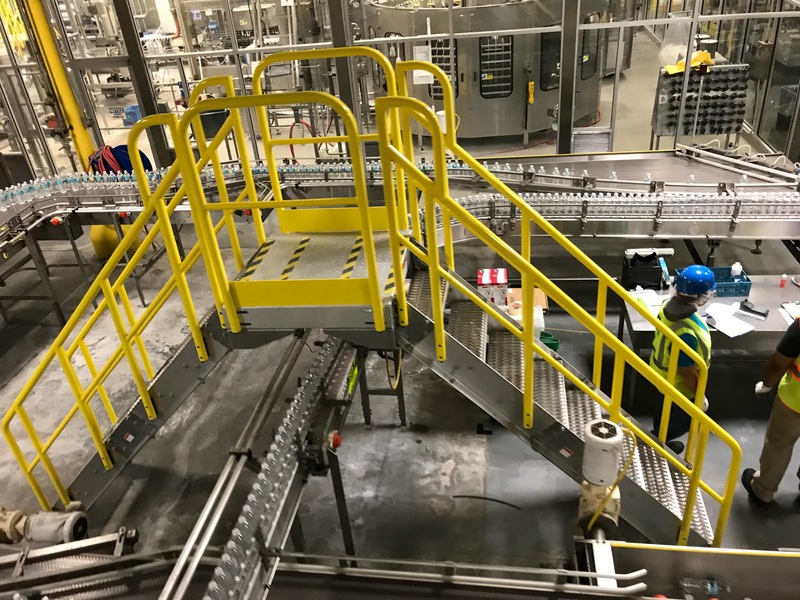 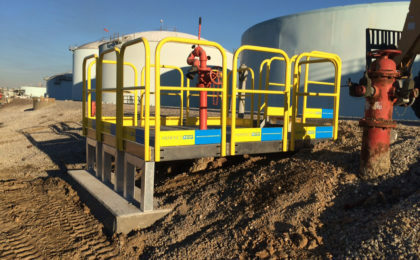 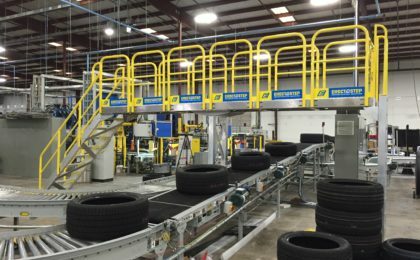 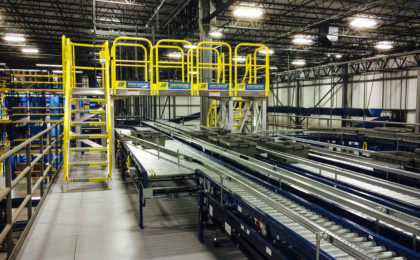 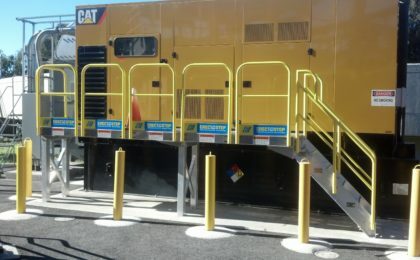 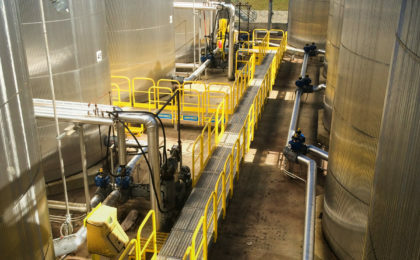 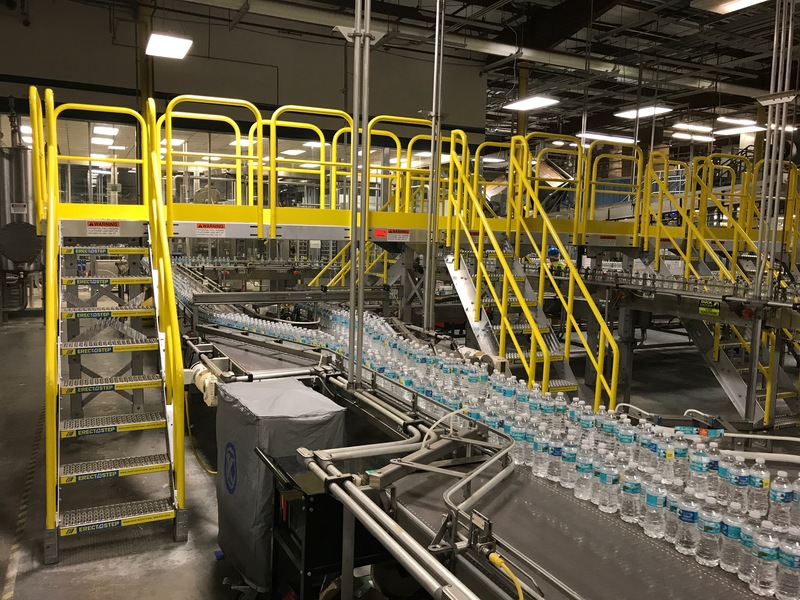 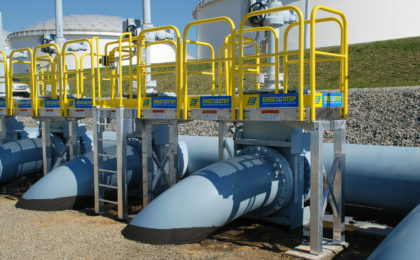 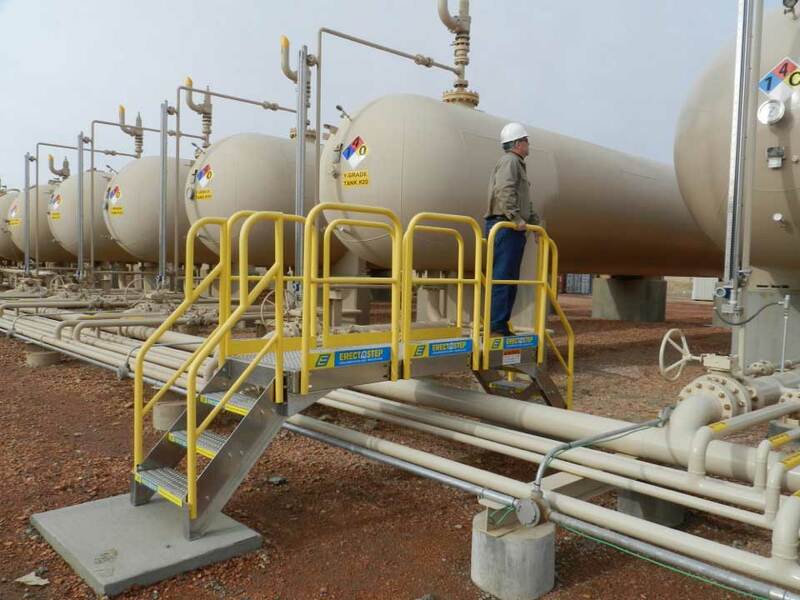 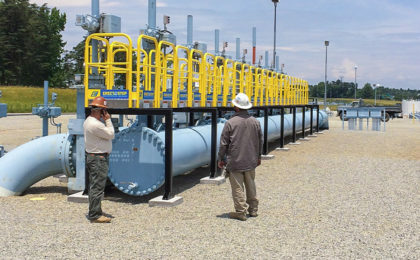 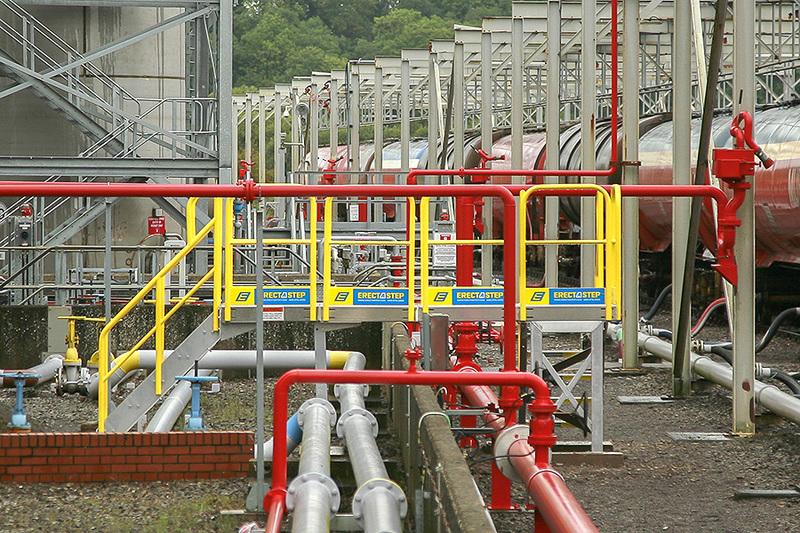 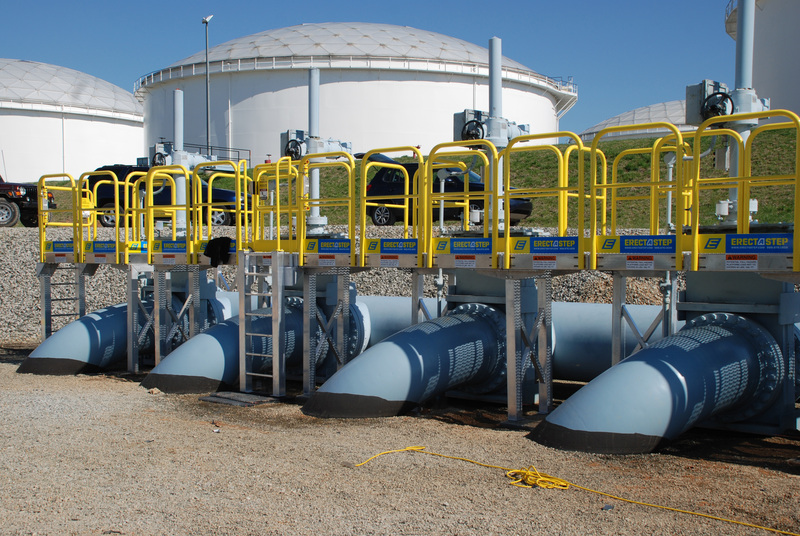 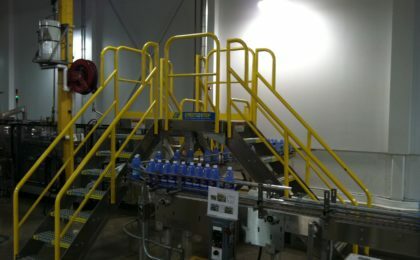 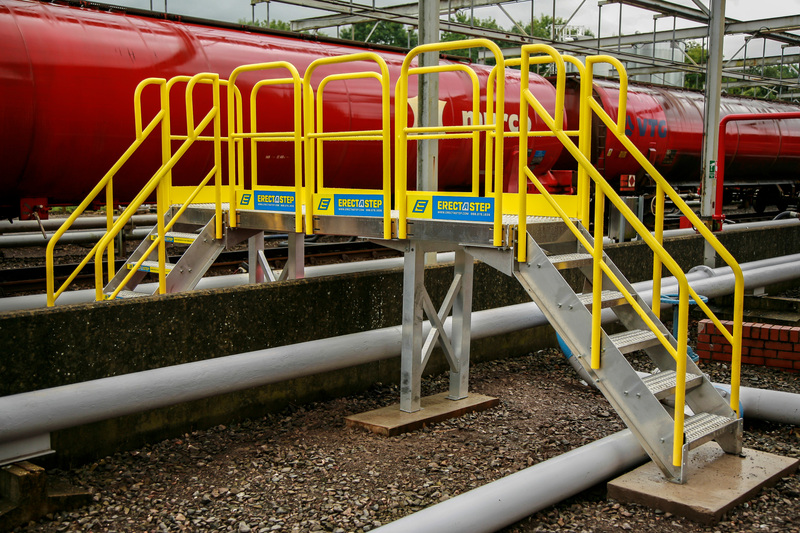 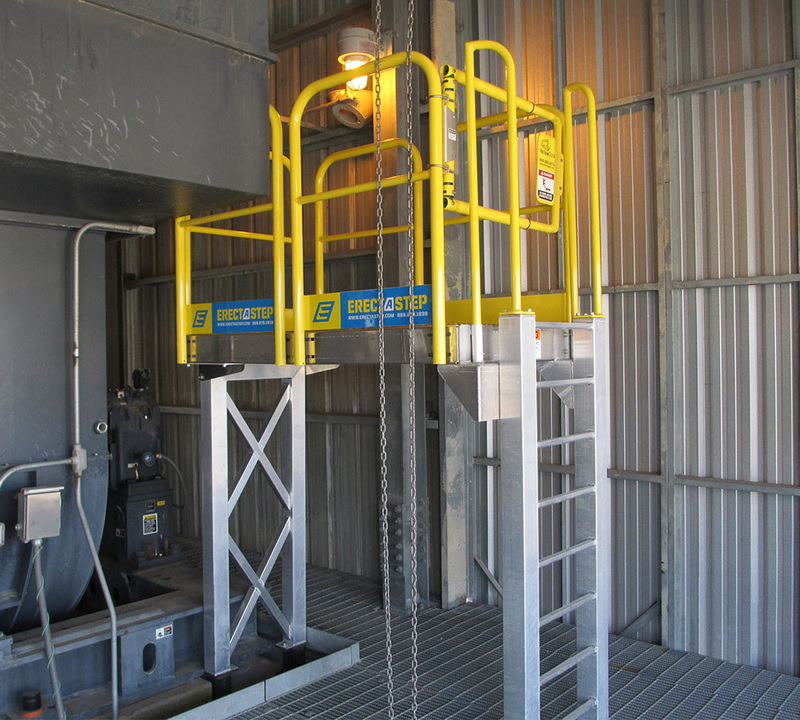 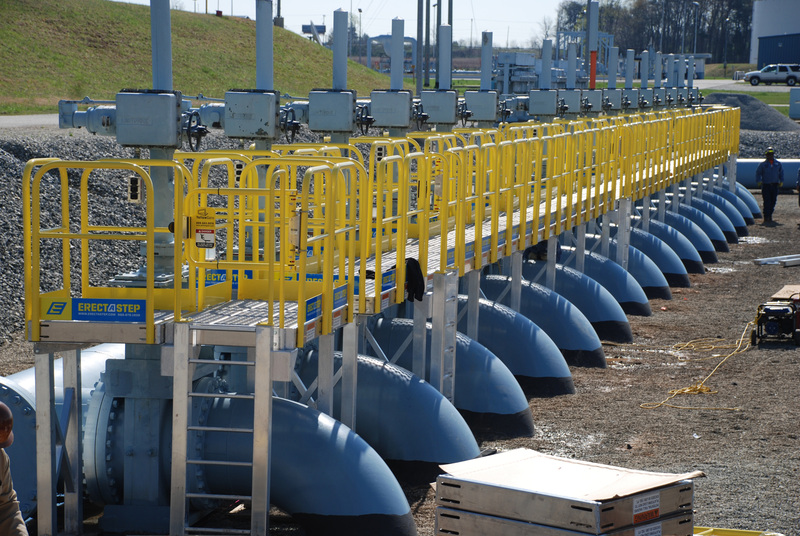 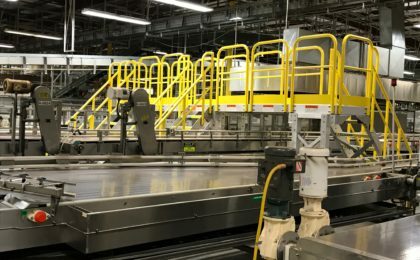 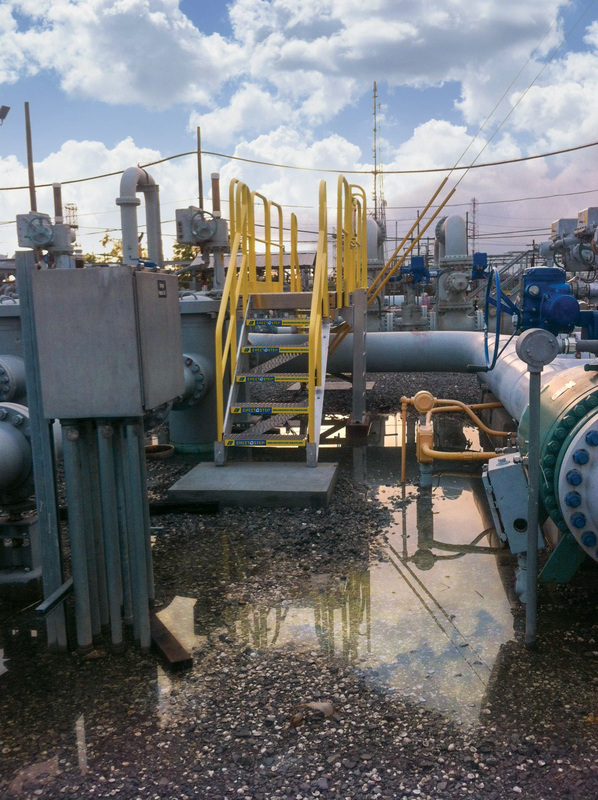 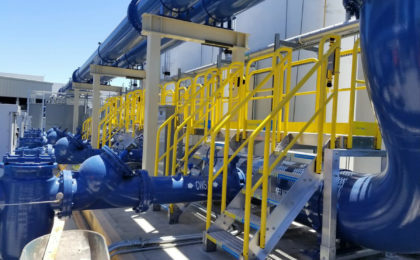 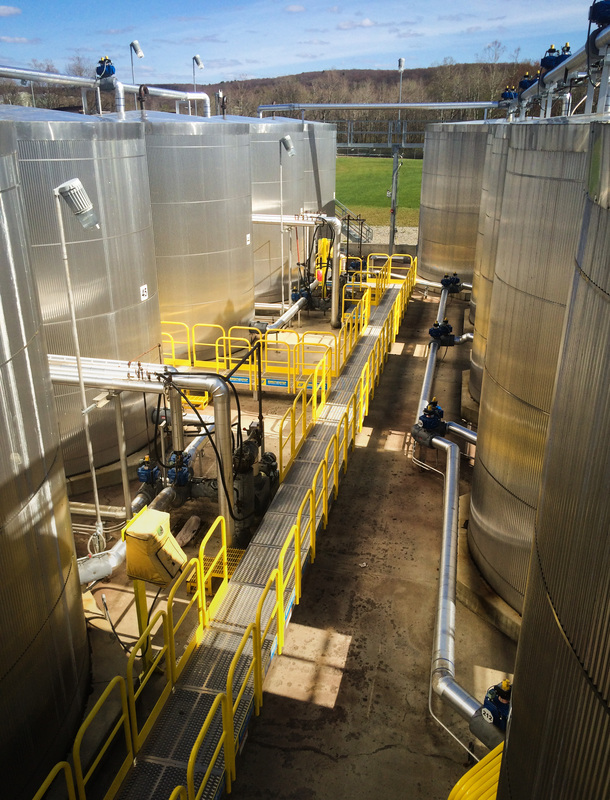 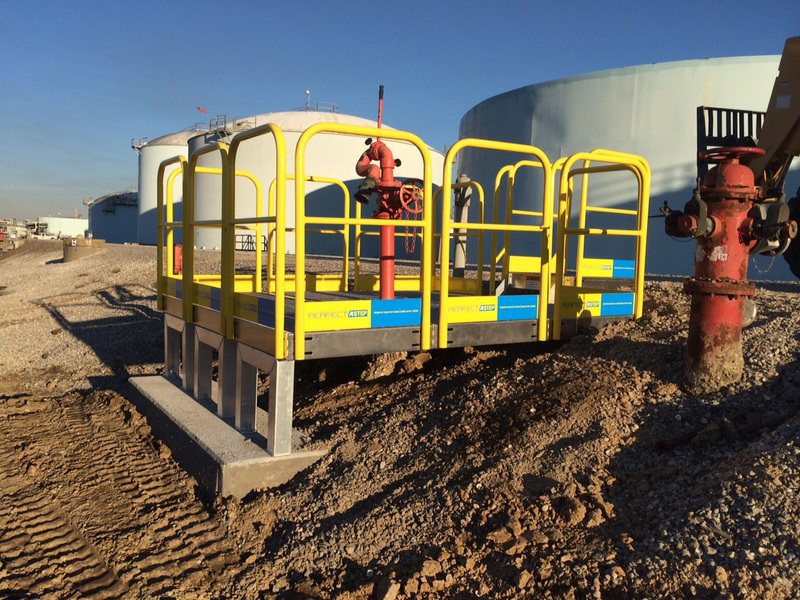 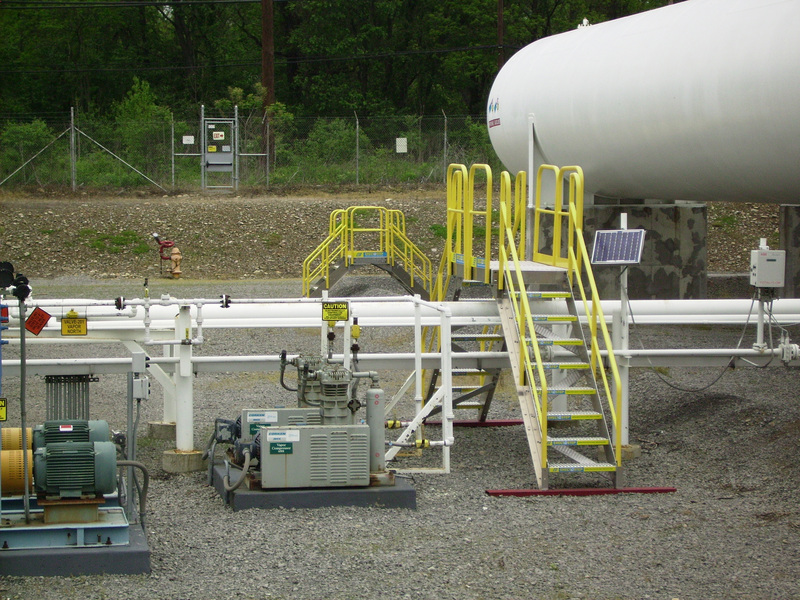 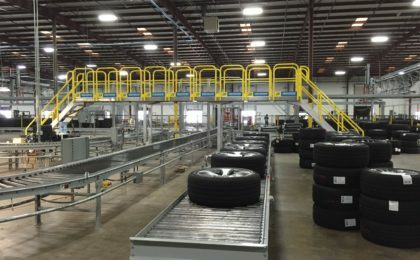 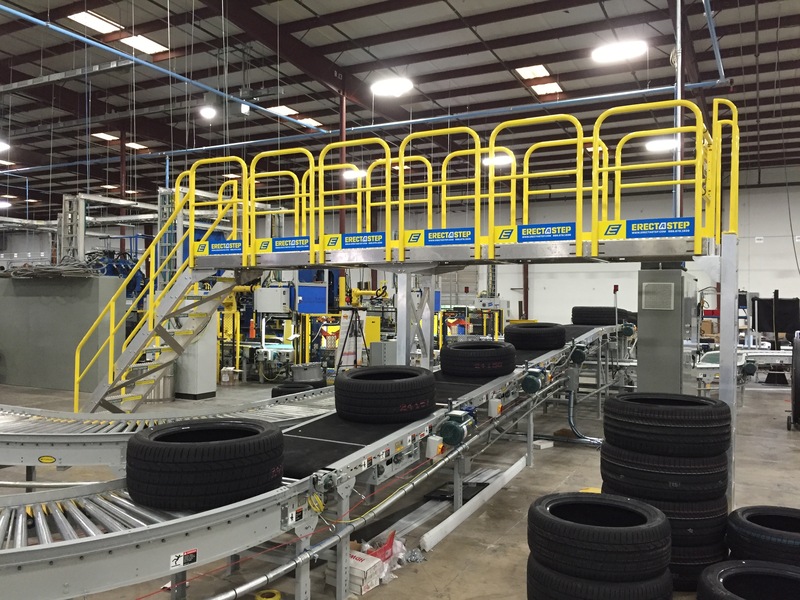 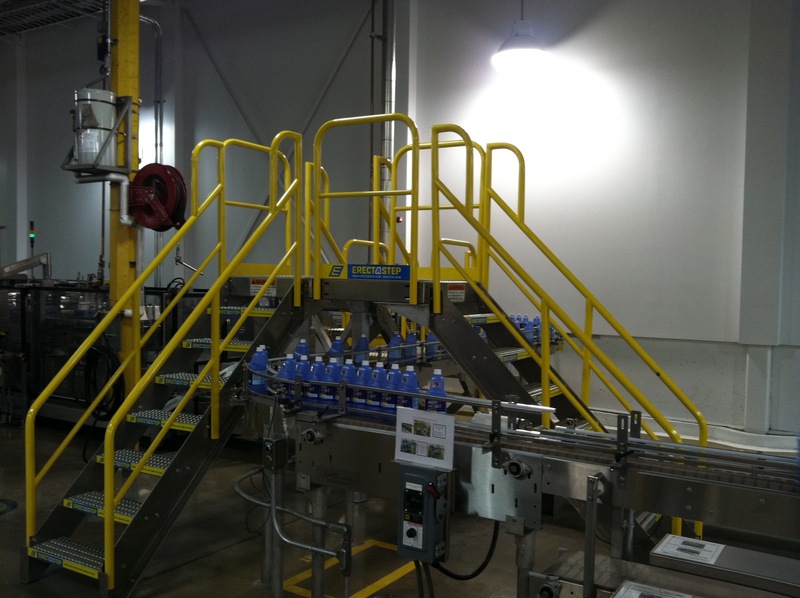 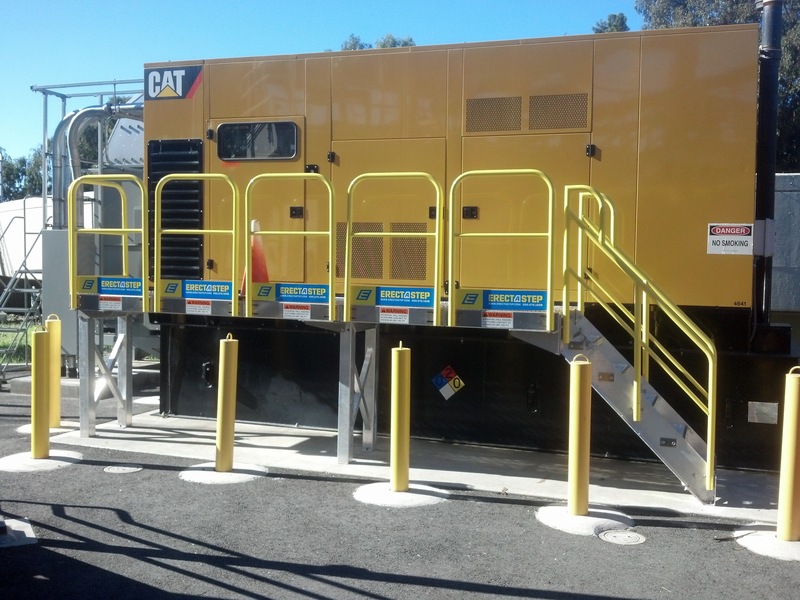 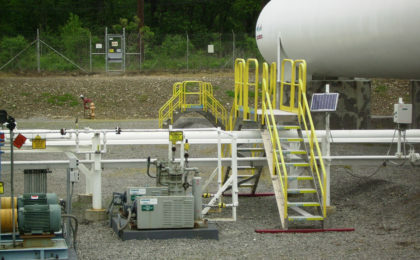 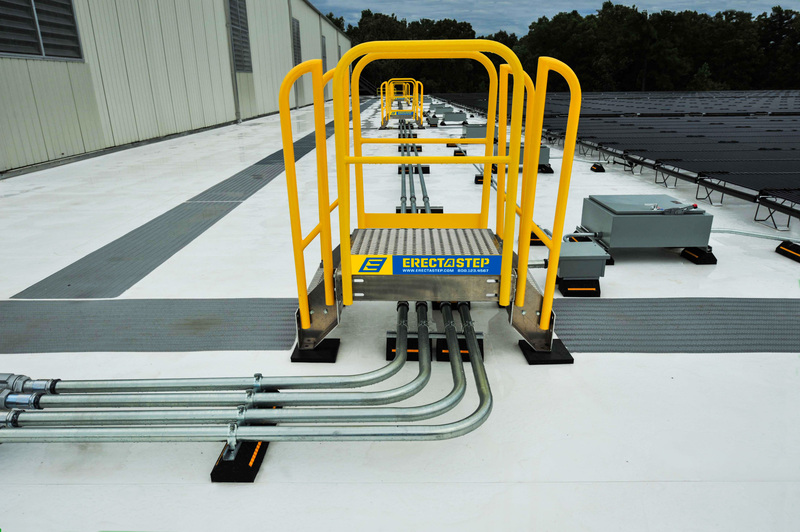 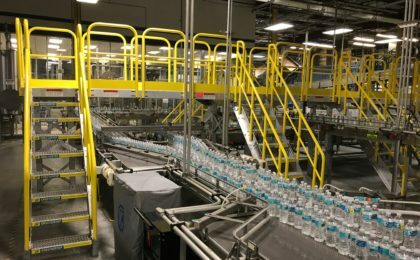 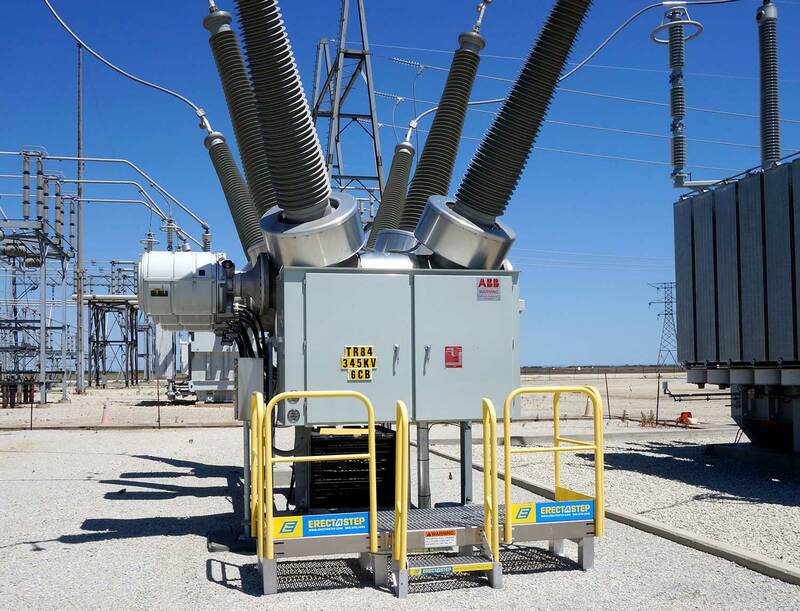 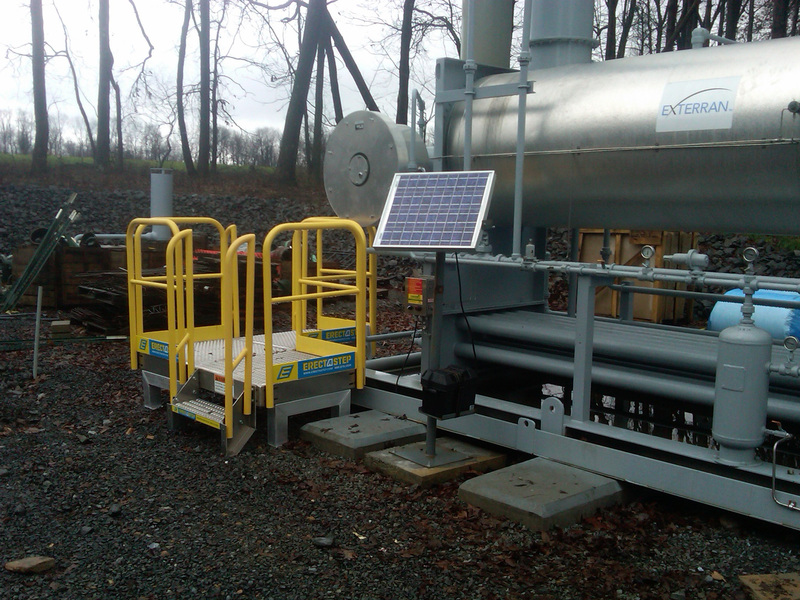 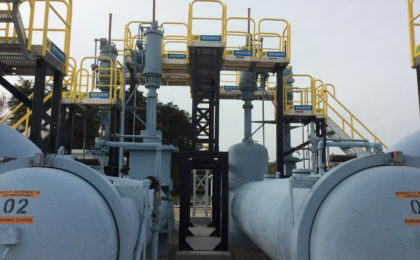 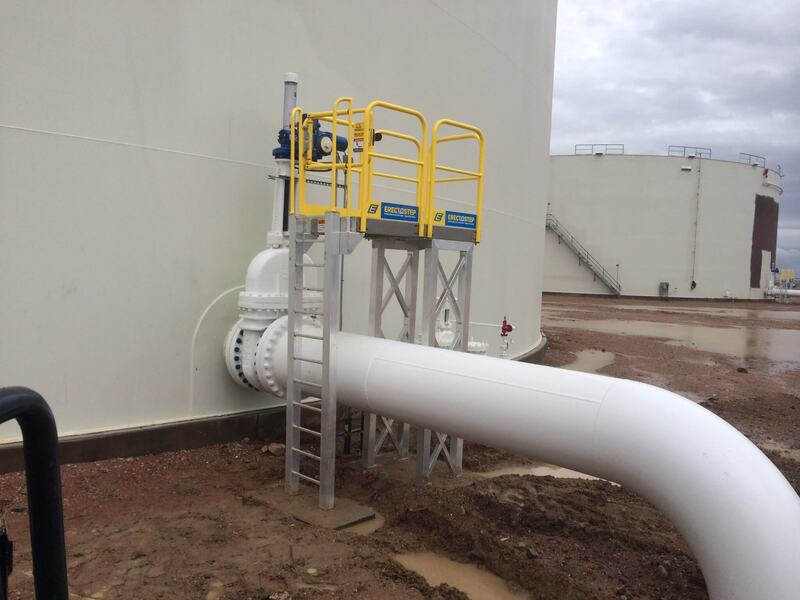 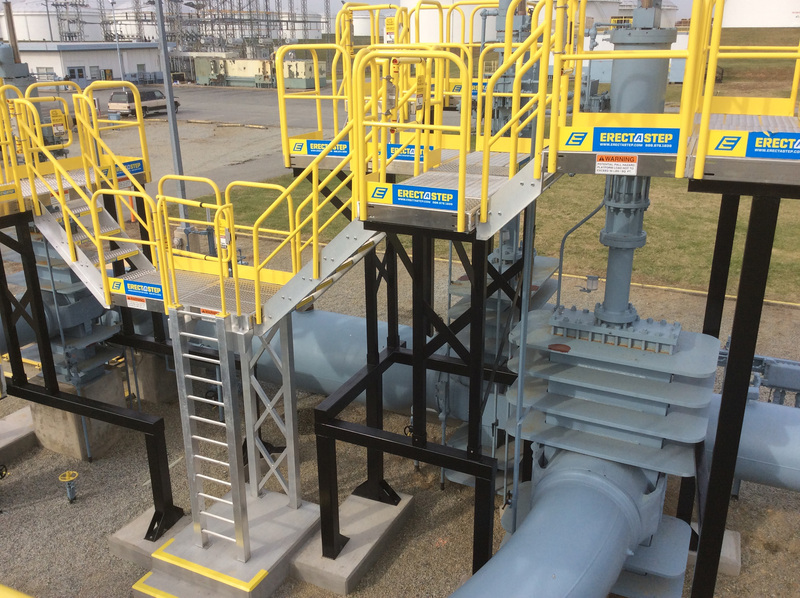 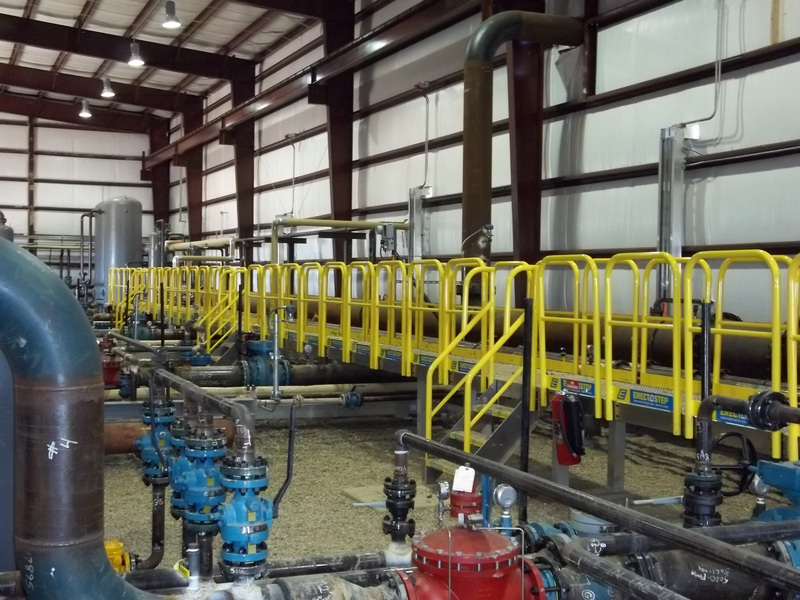 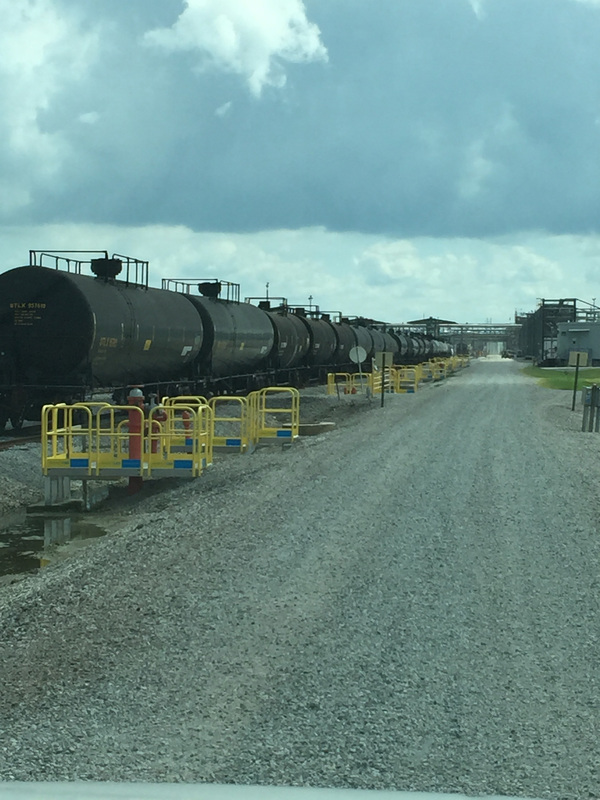 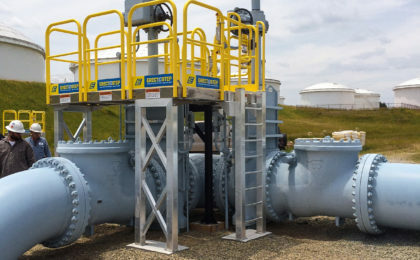 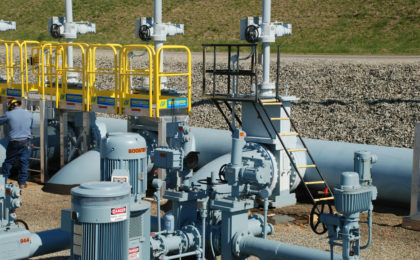 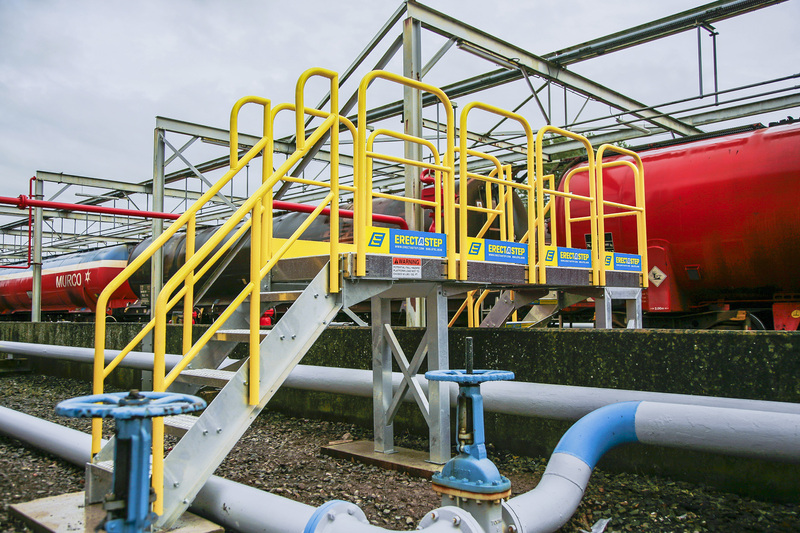 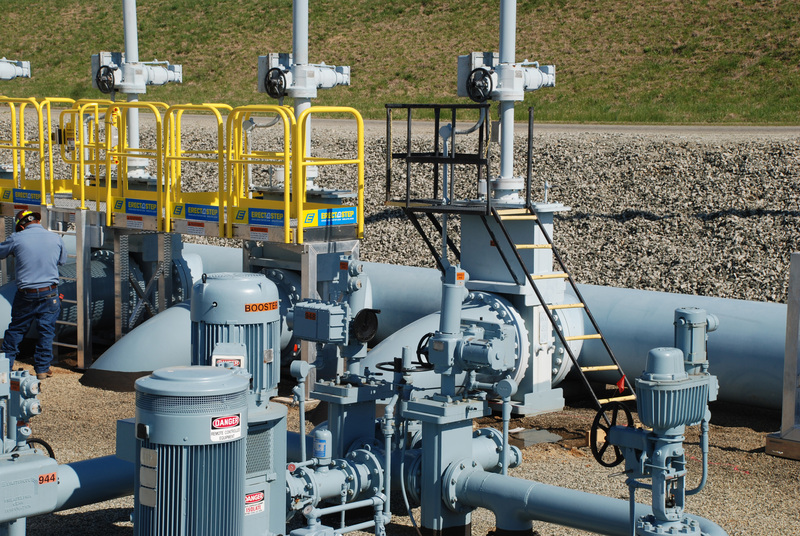 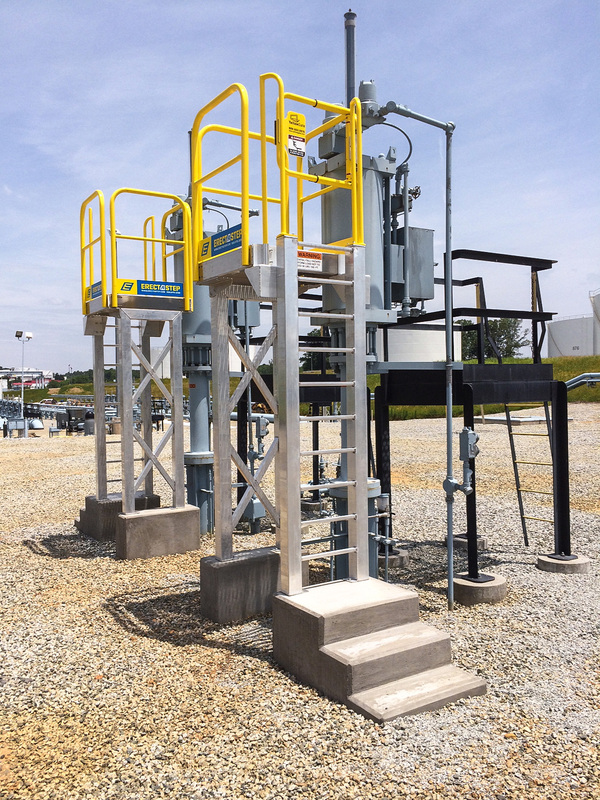 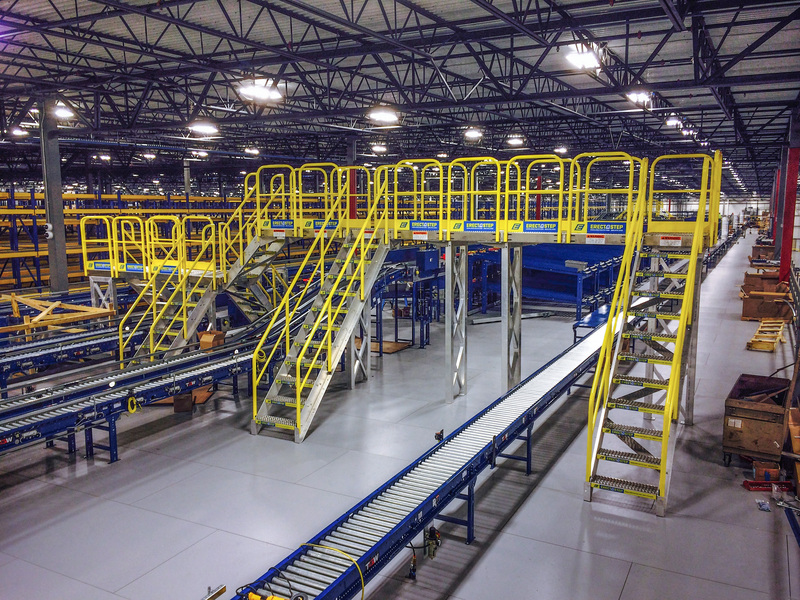 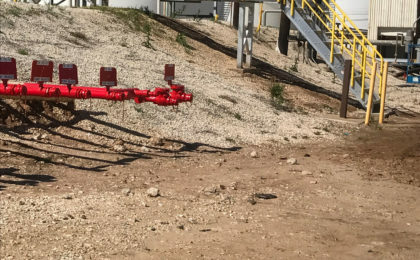 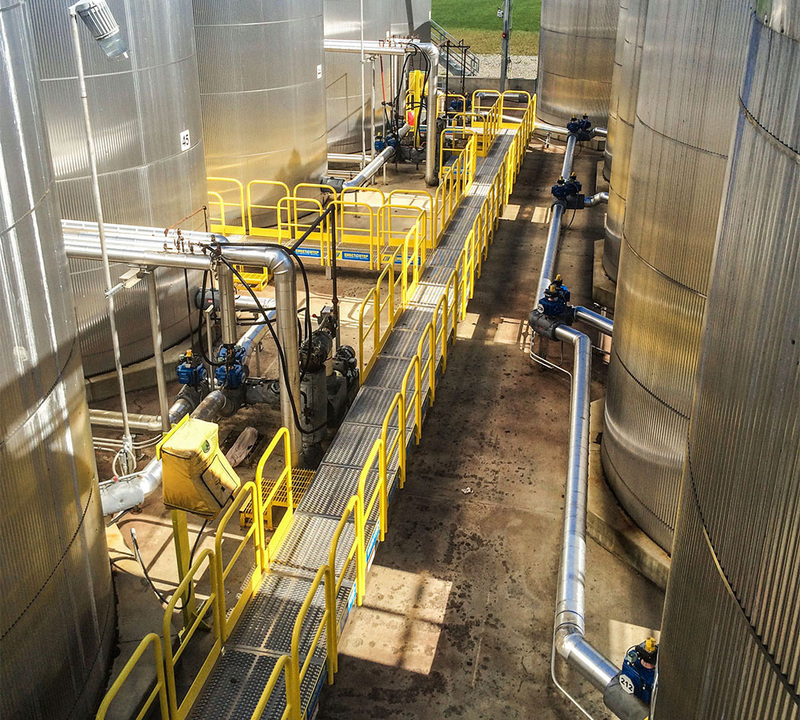 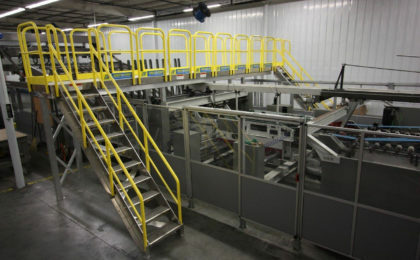 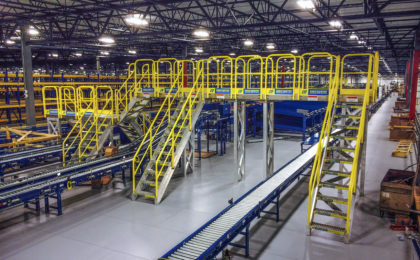 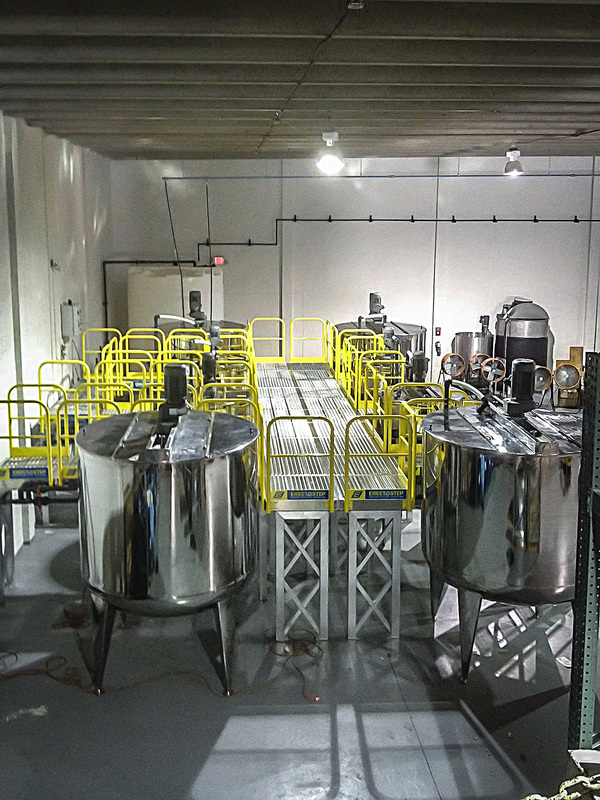 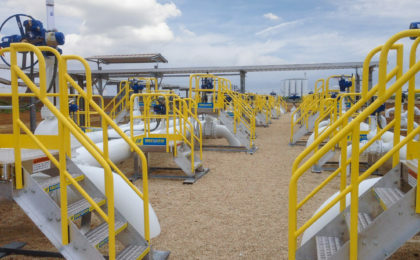 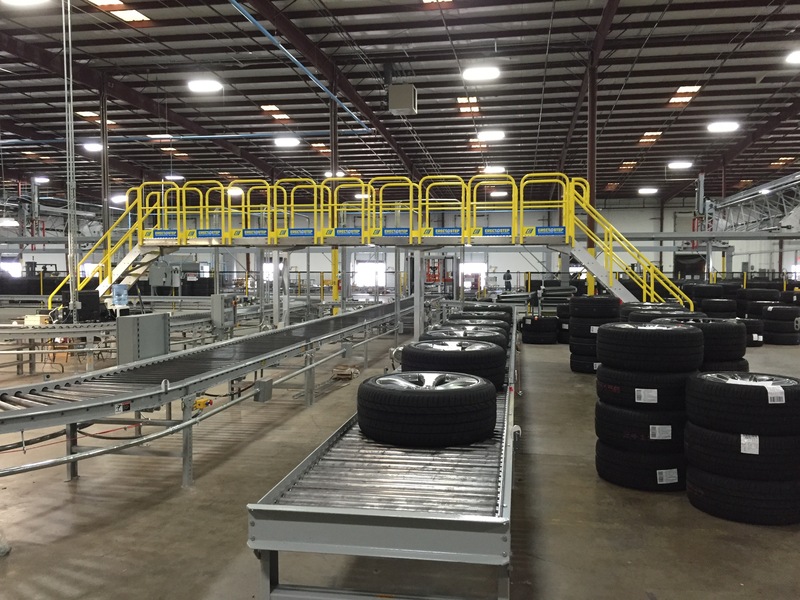 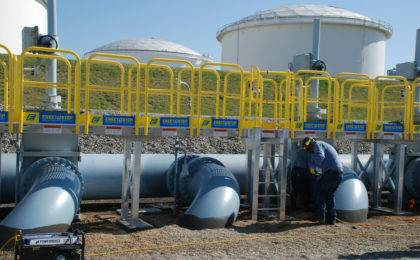 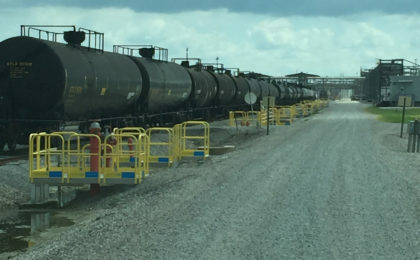 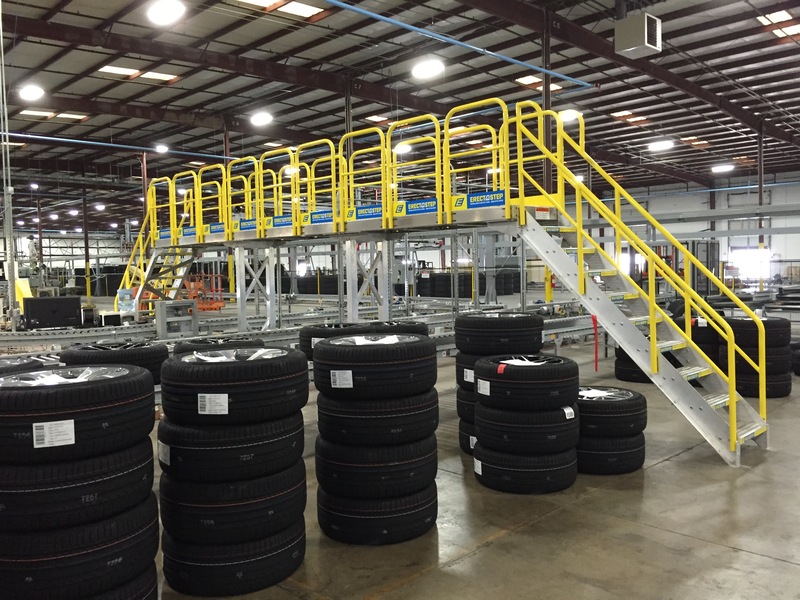 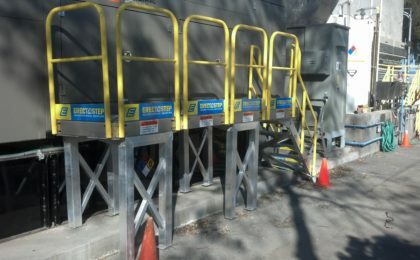 Three platforms can be bolted together in a series without tower supports, providing up to 9′ of linear clearance. 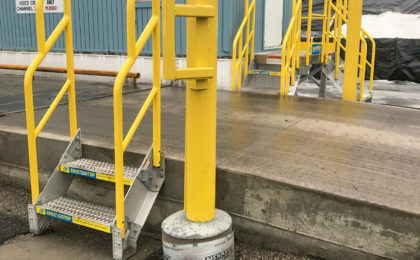 Need additional clearance? 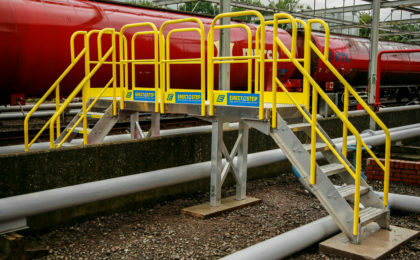 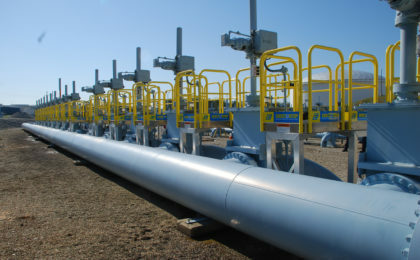 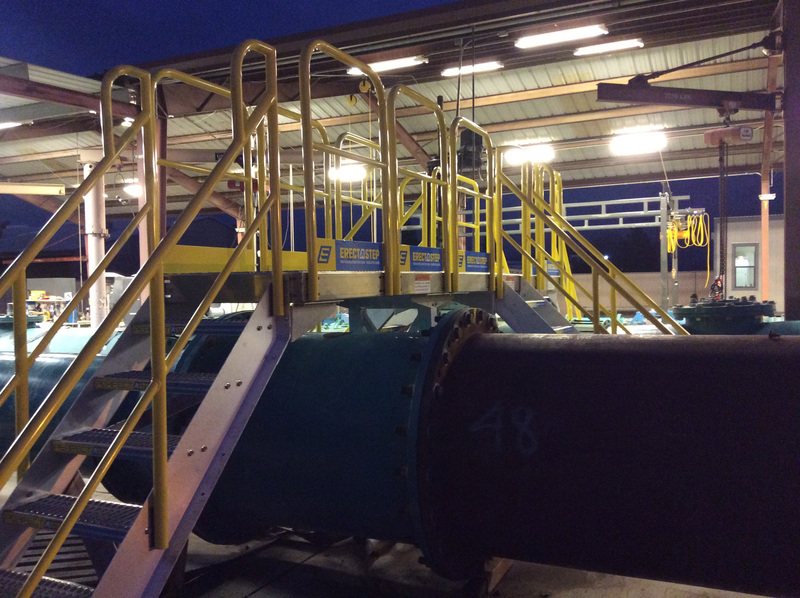 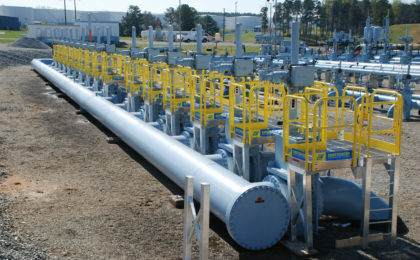 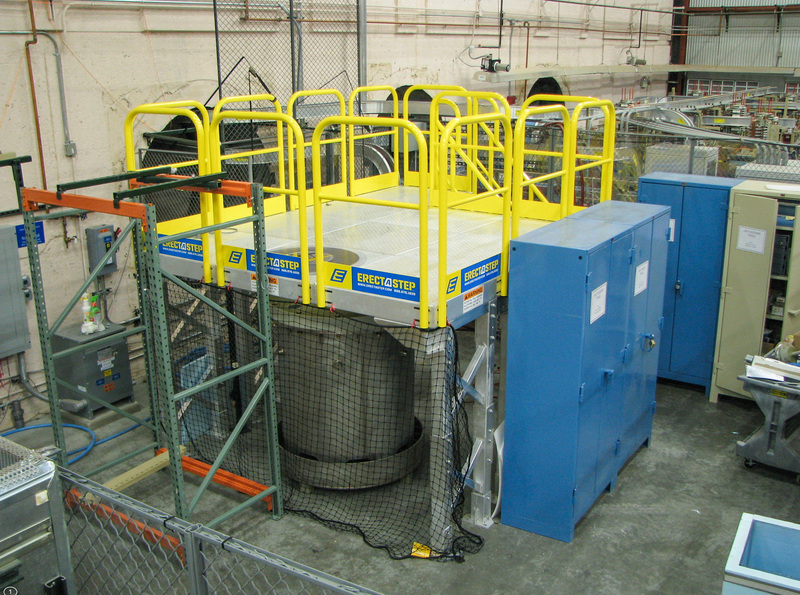 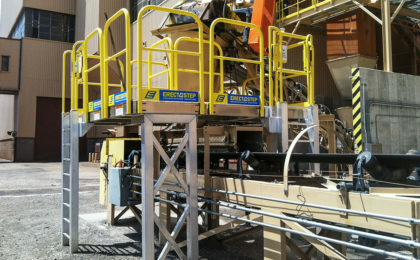 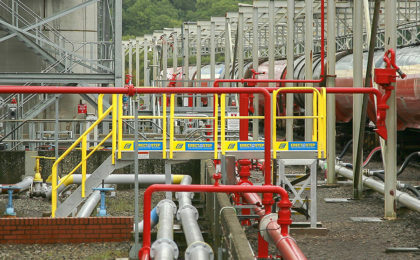 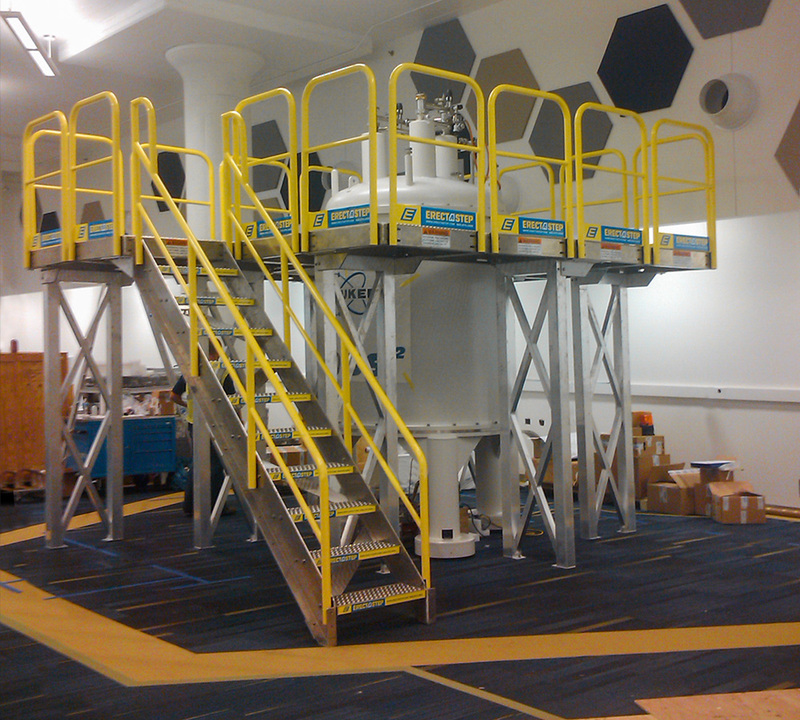 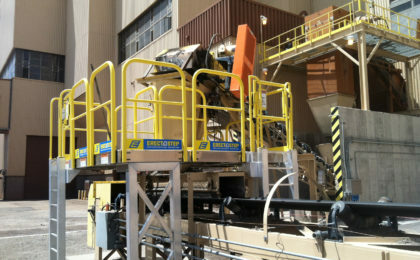 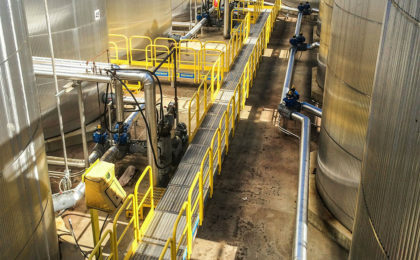 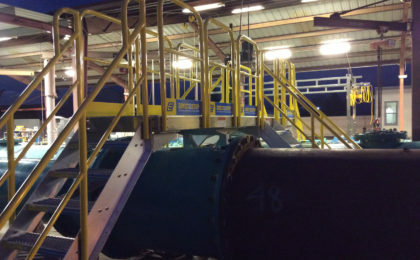 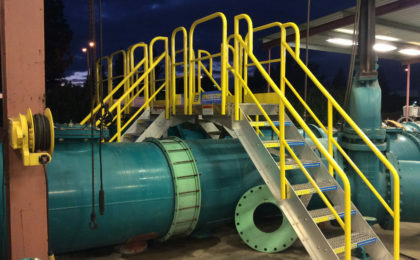 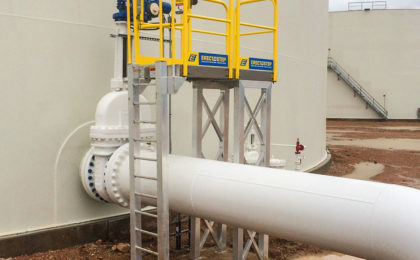 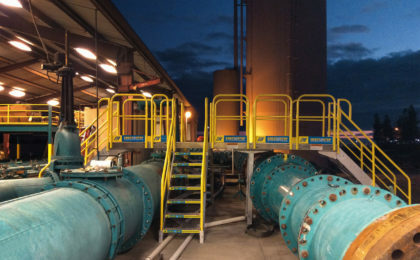 4 platforms can be bolted together by simply adding a tower support to each end. 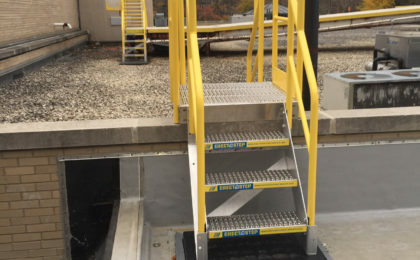 To design, simply measure your height clearance required, your length clearance, and download the catalog to refer to the chart for which stair model will best suit your needs.